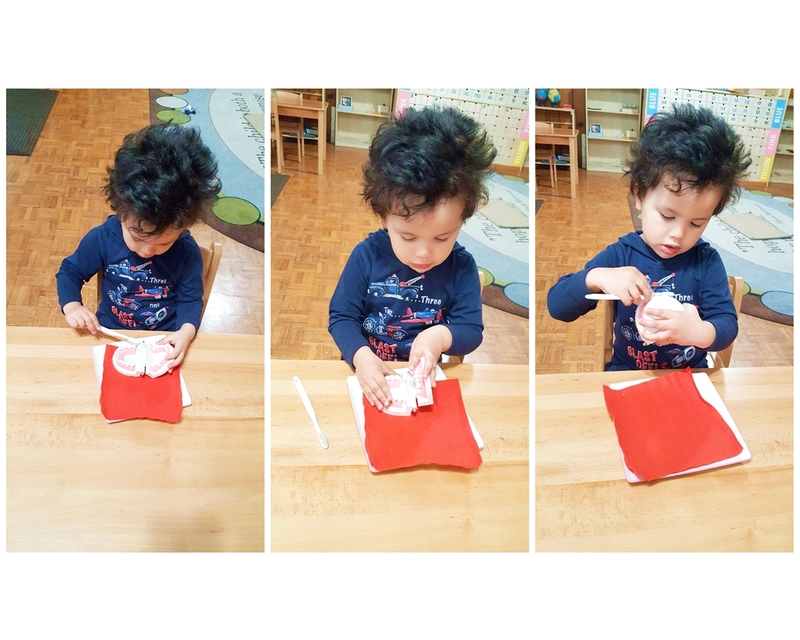 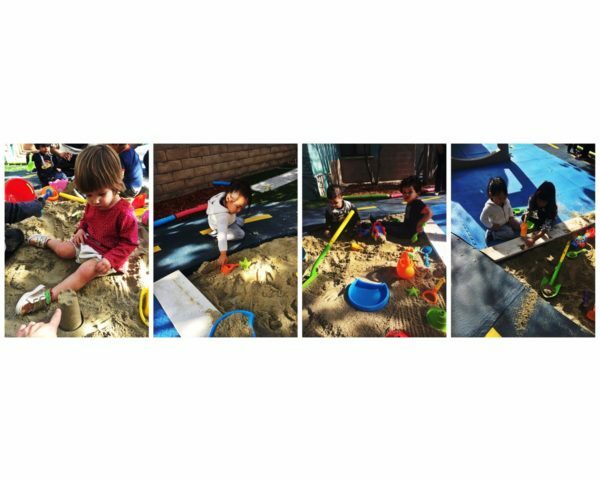 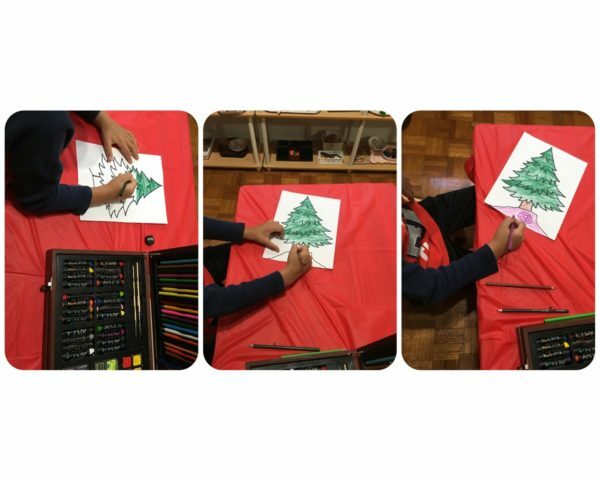 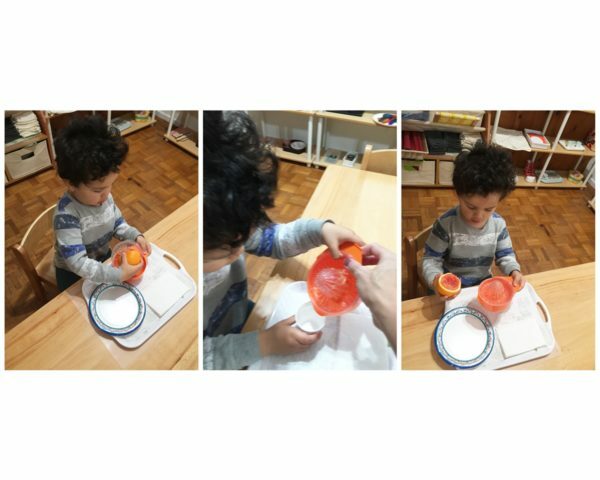 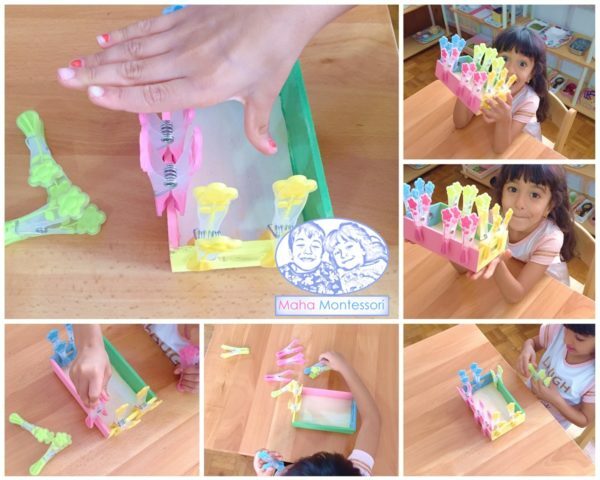 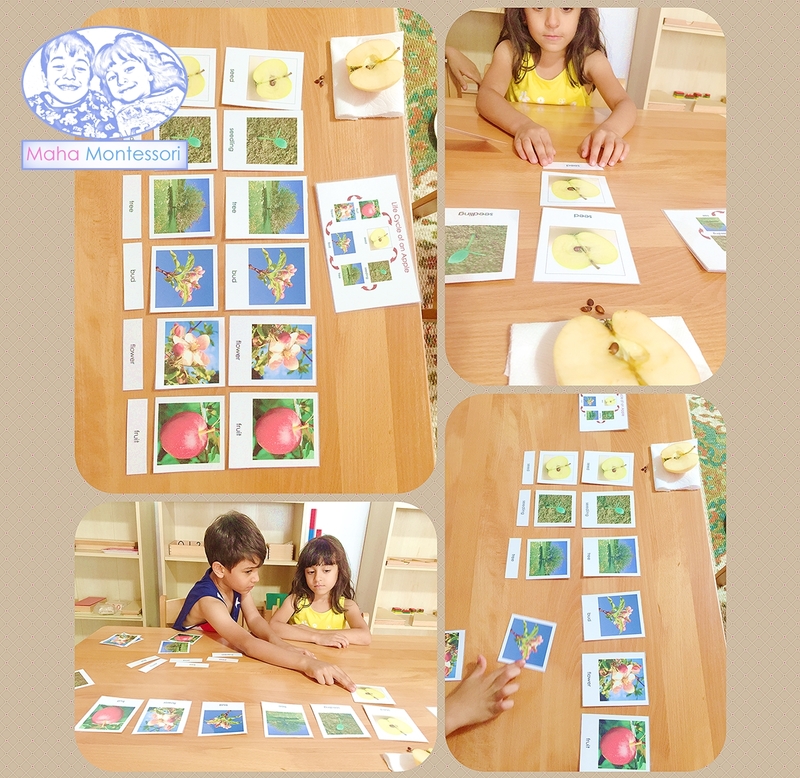 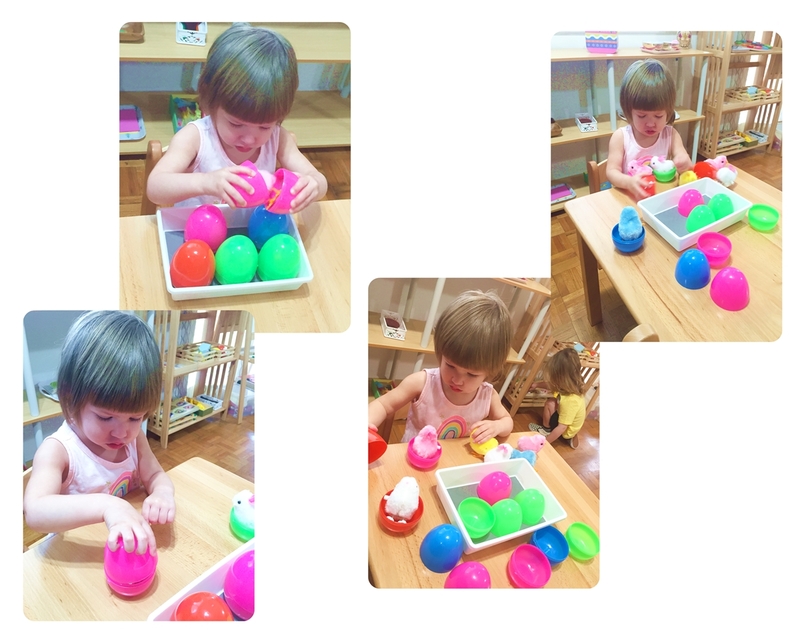 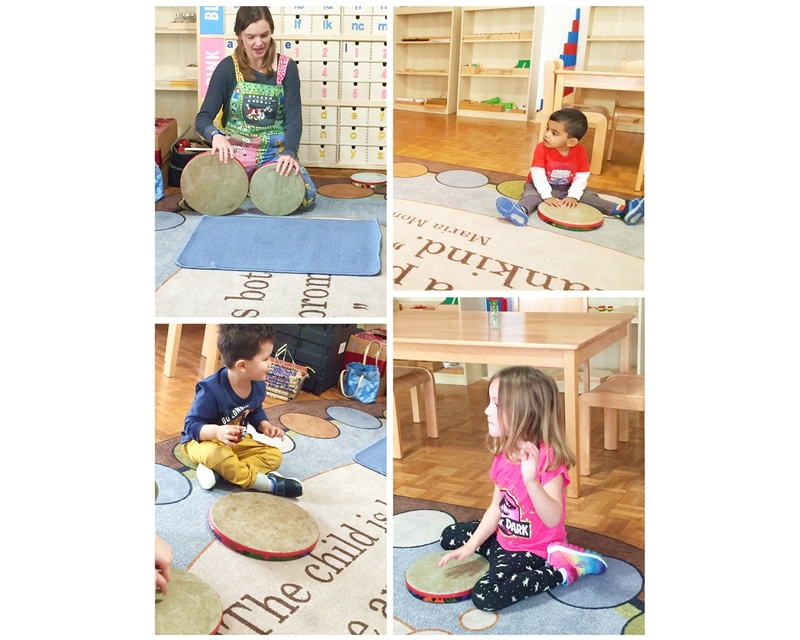 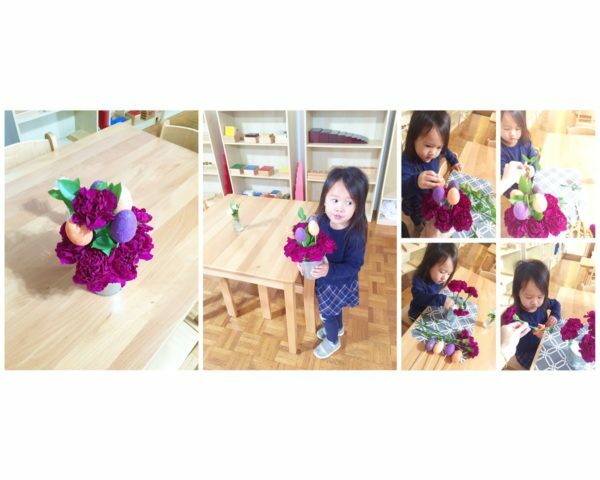 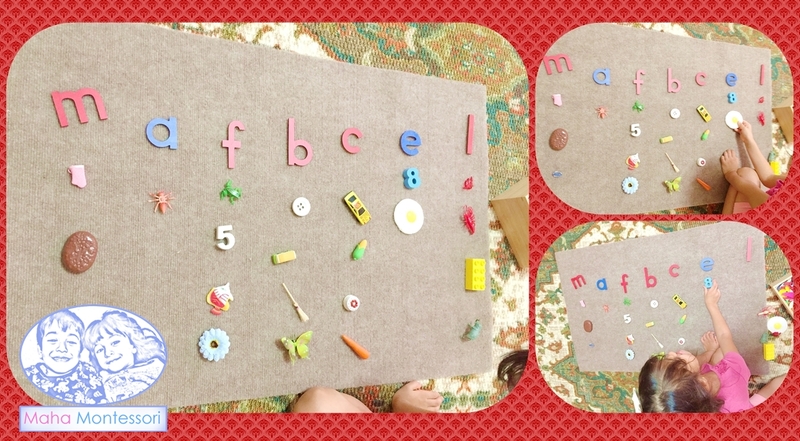 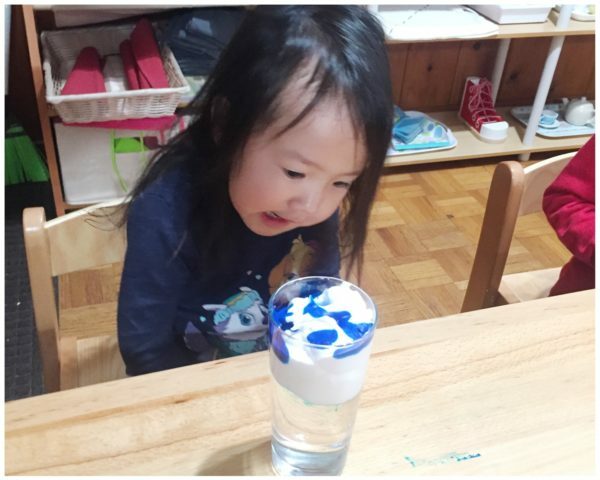 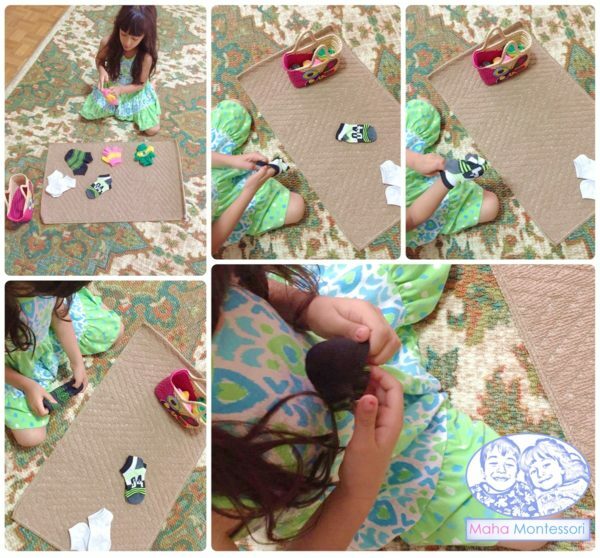 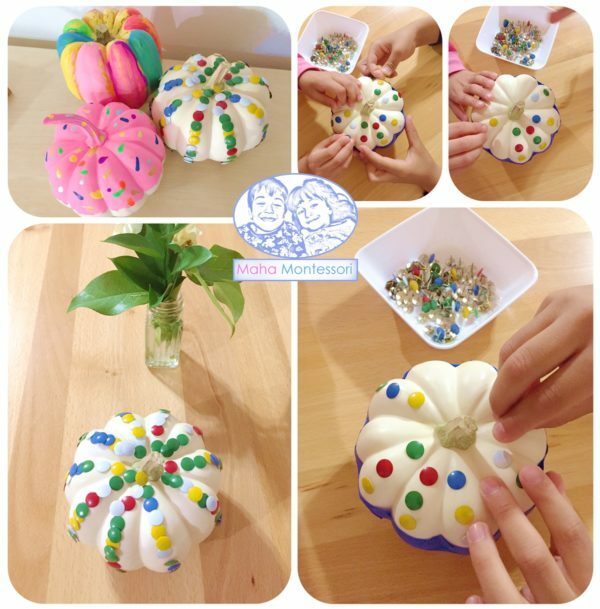 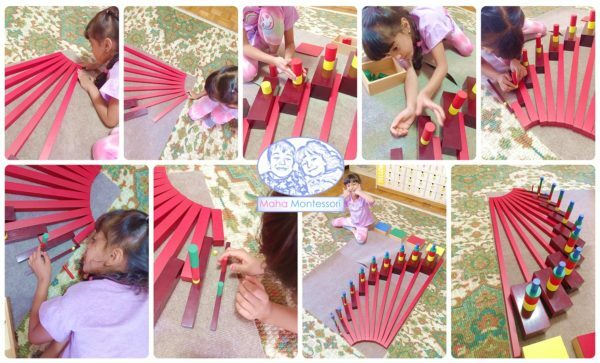 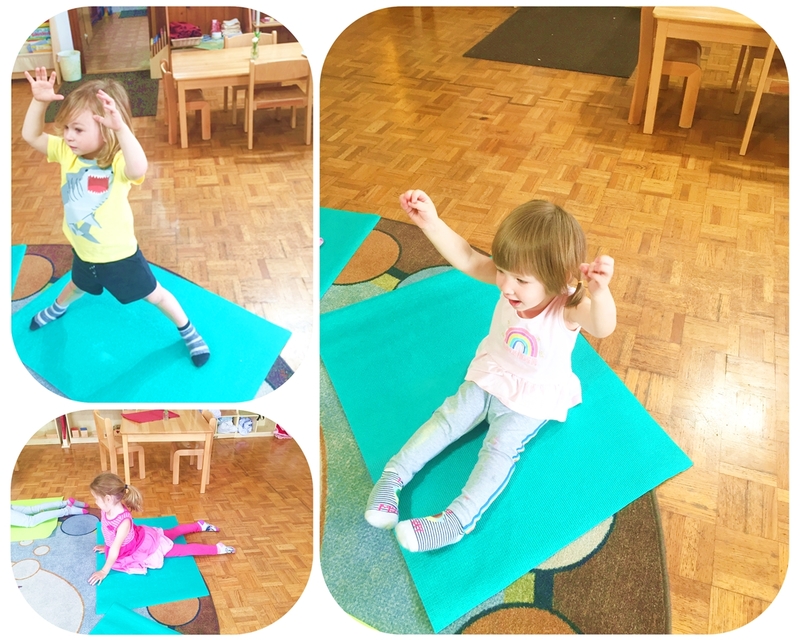 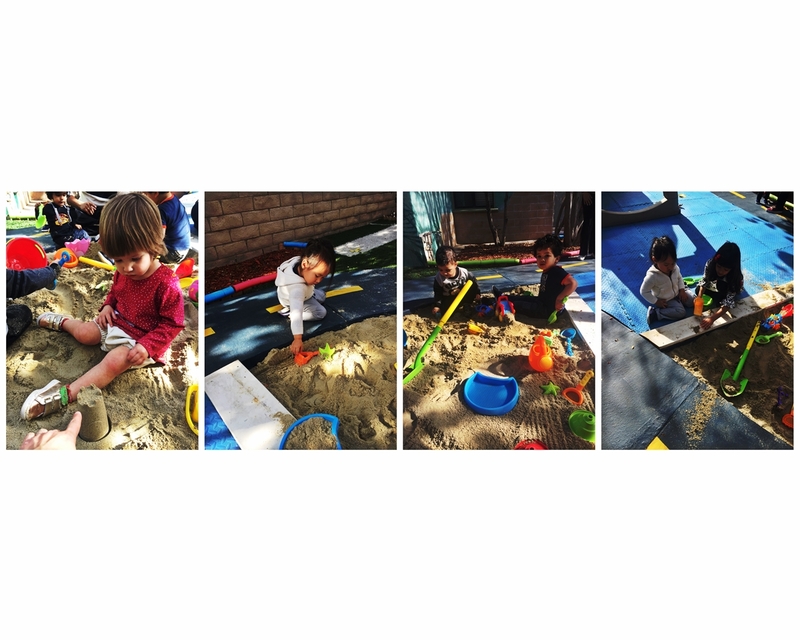 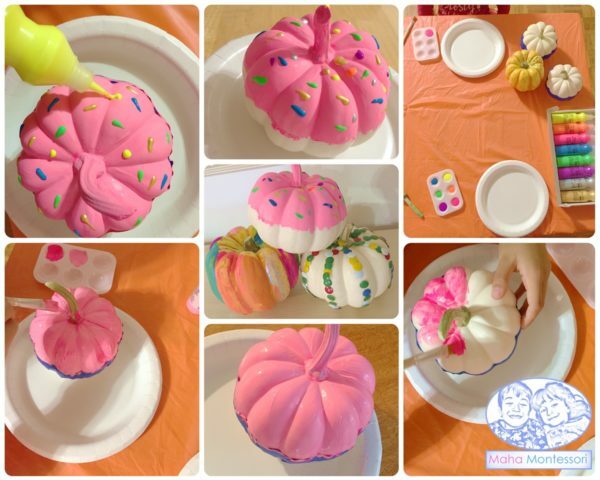 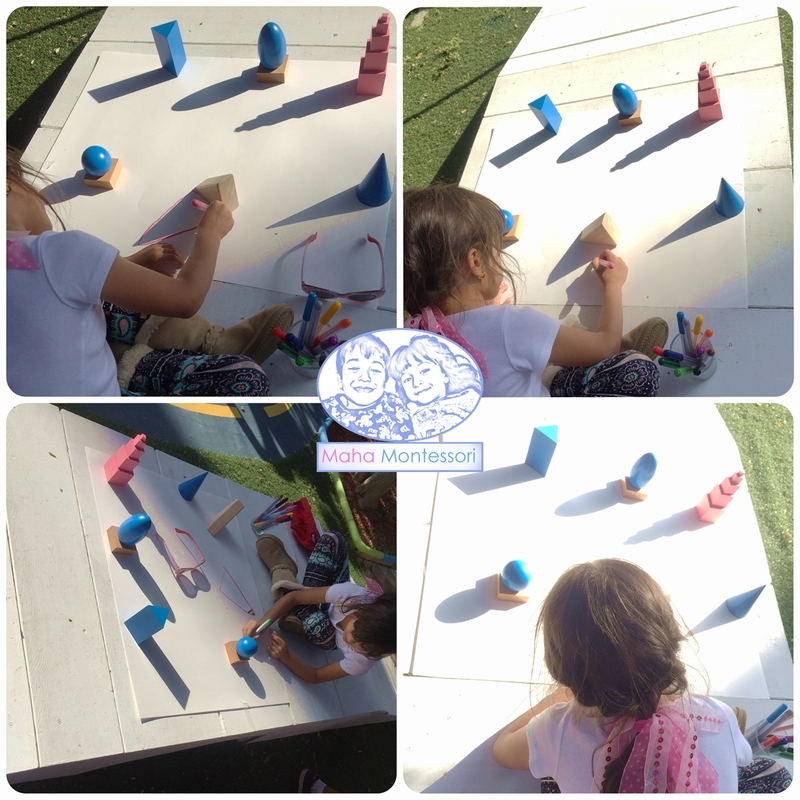 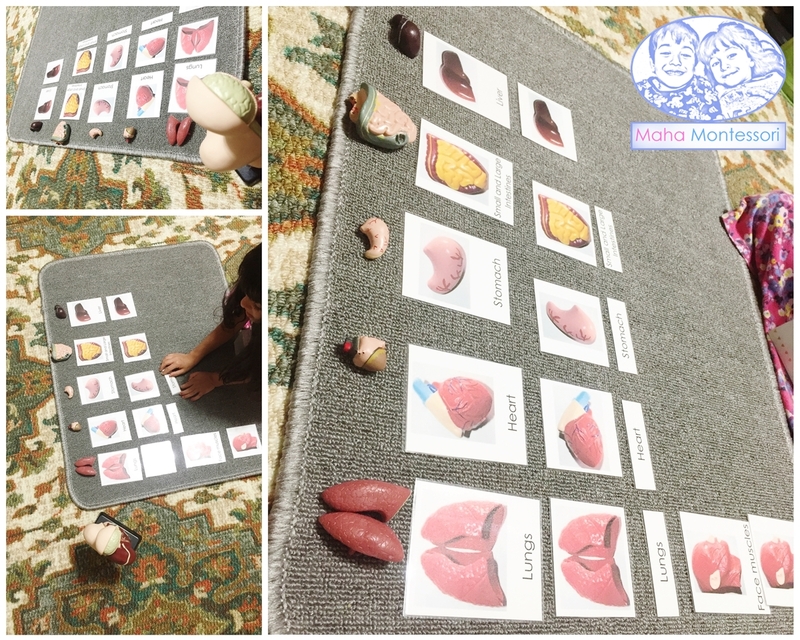 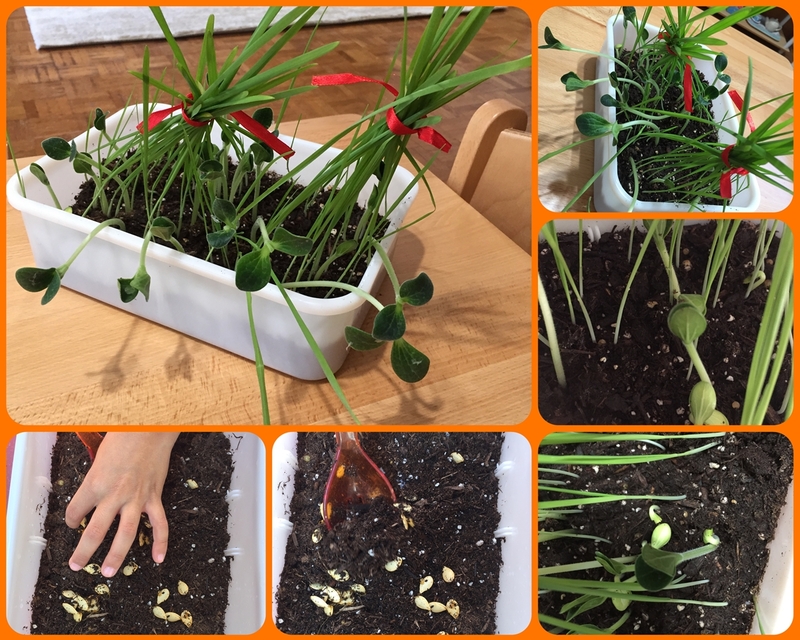 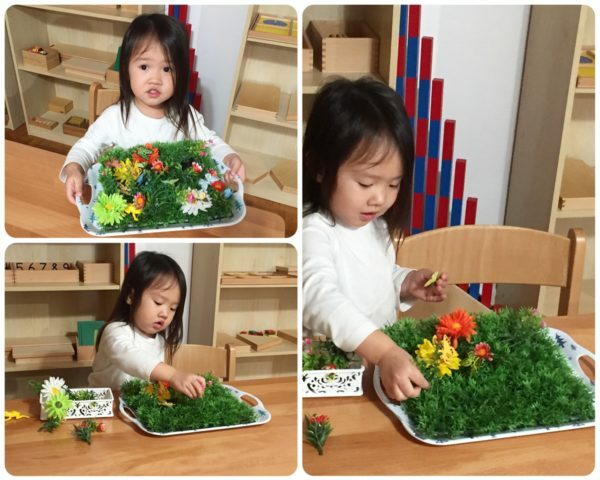 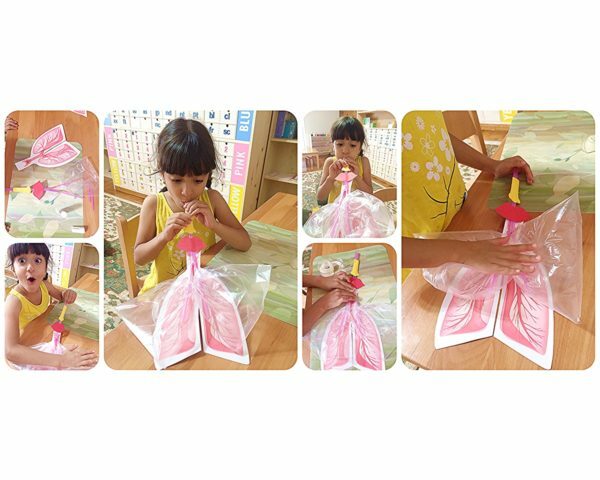 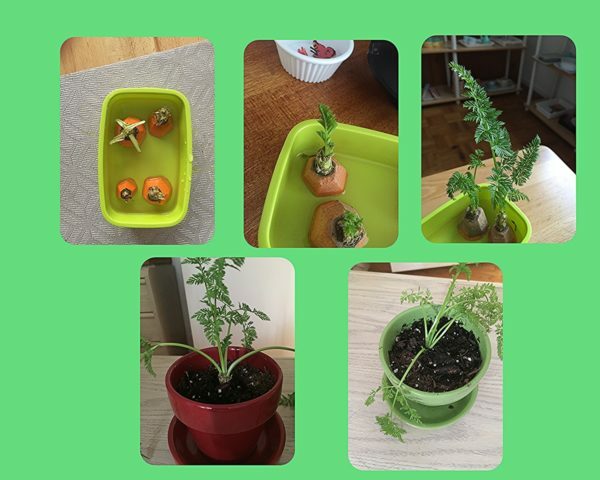 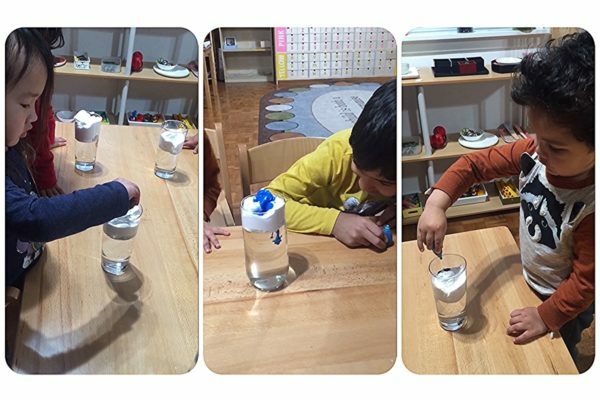 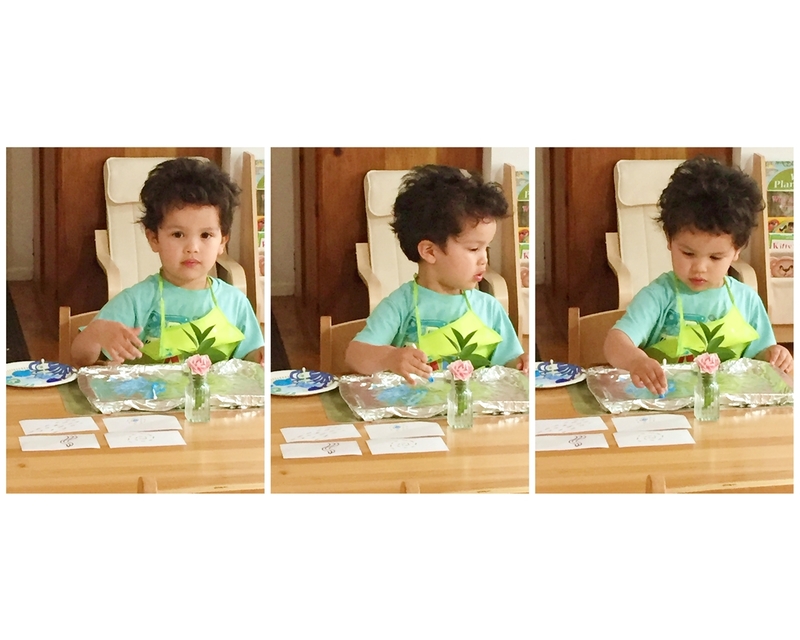 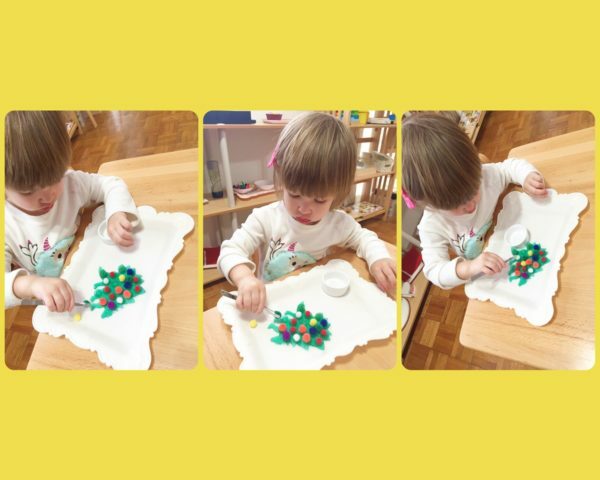 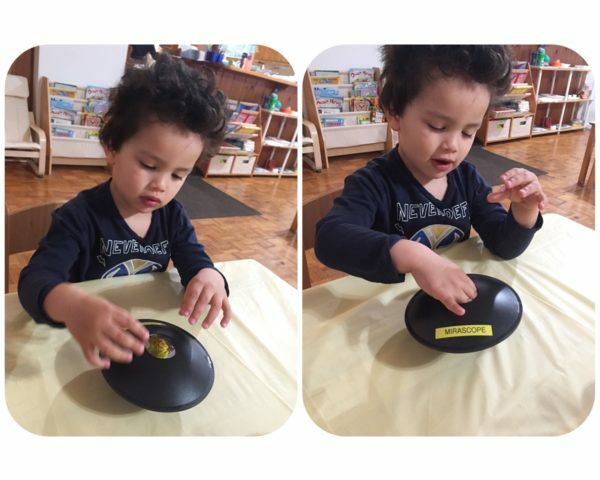 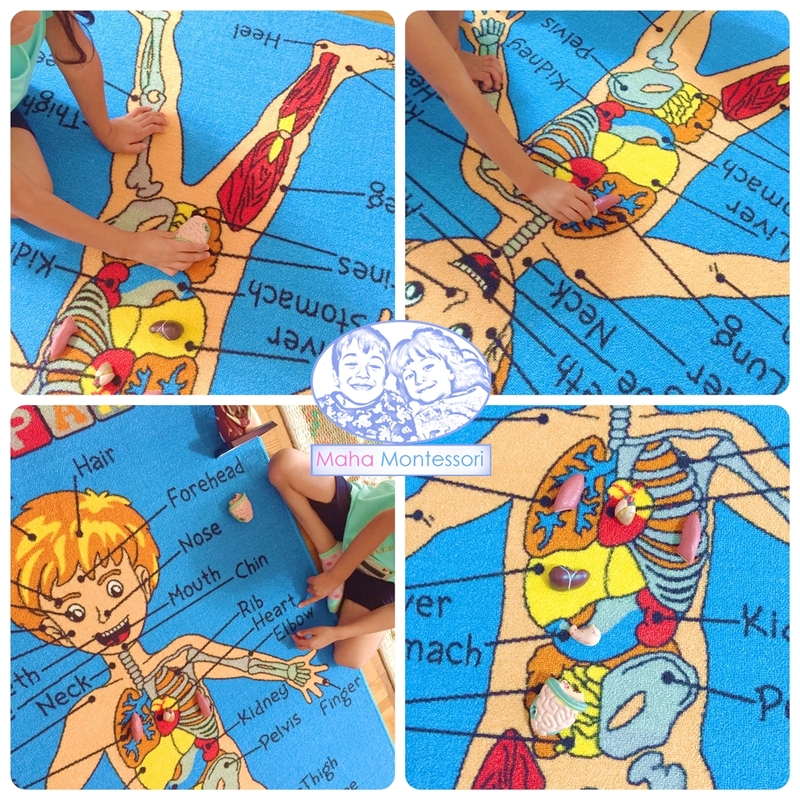 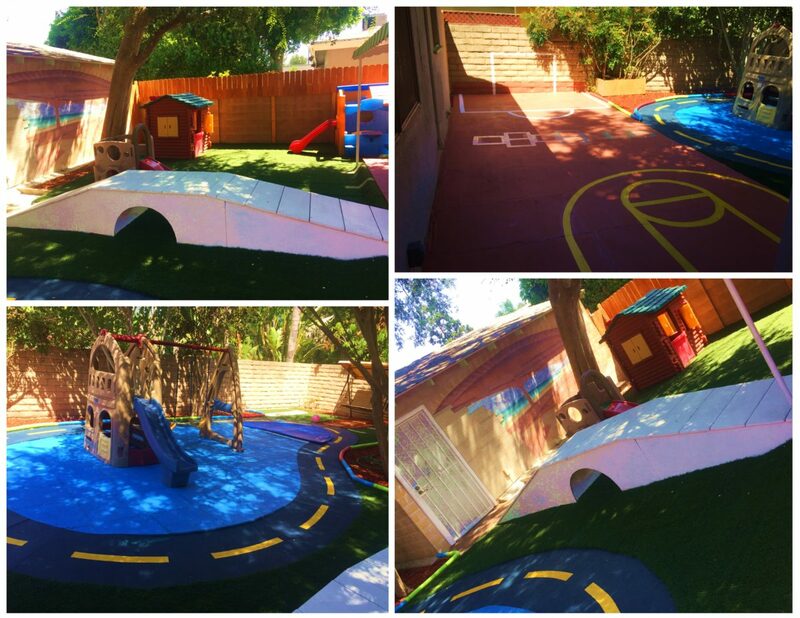 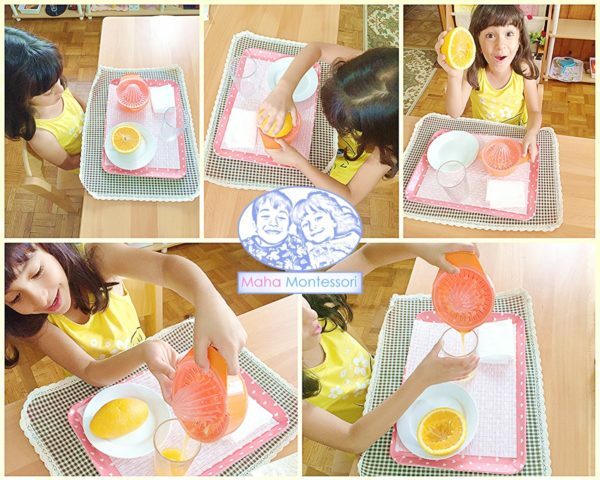 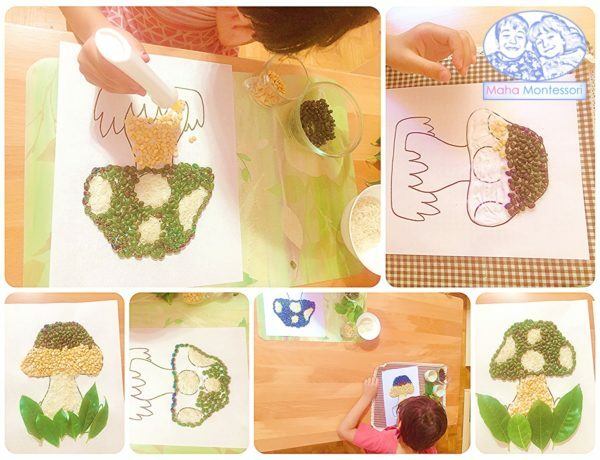 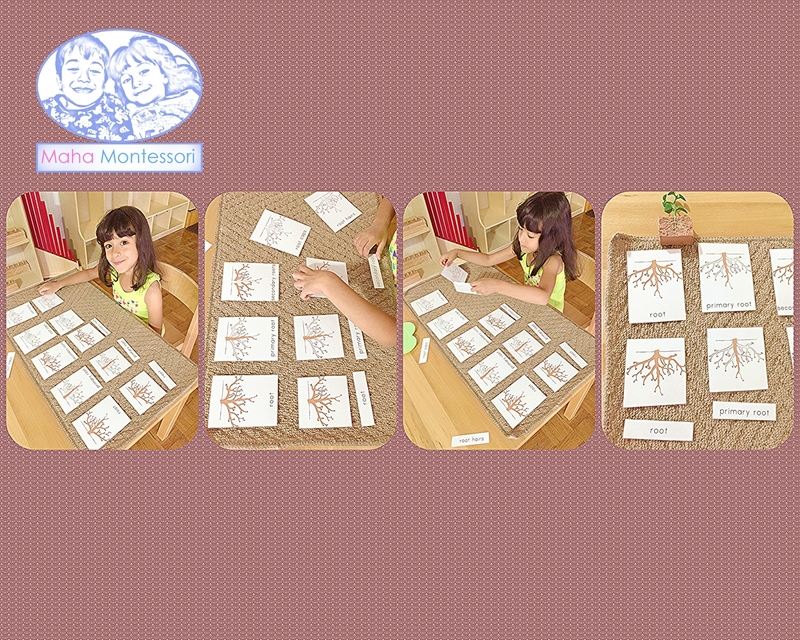 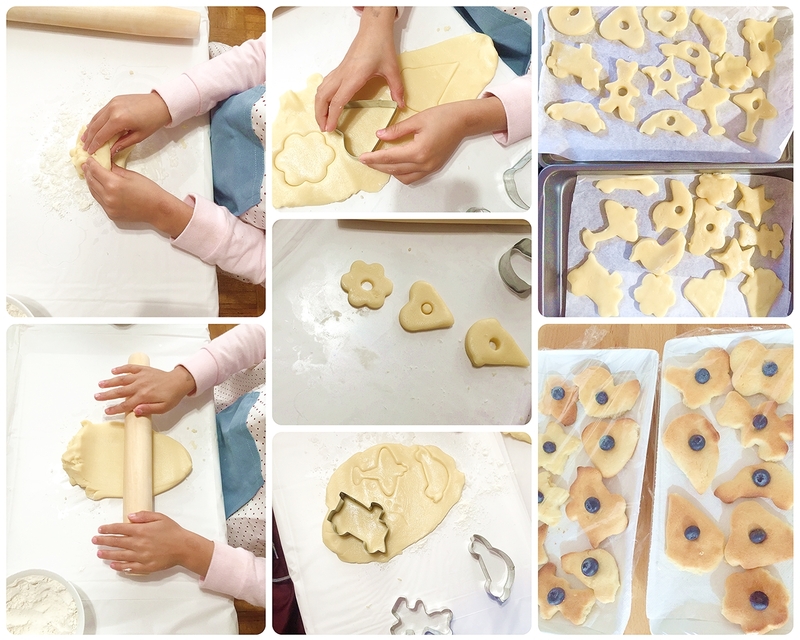 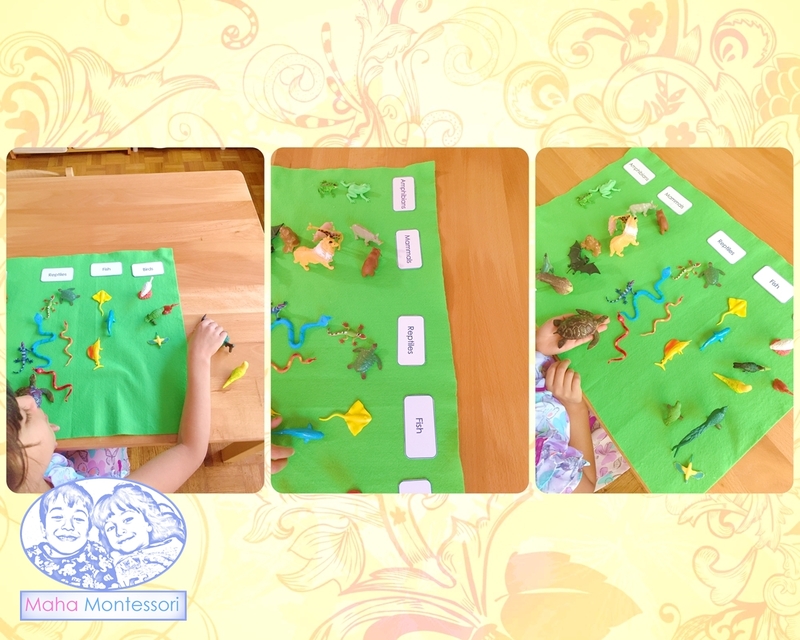 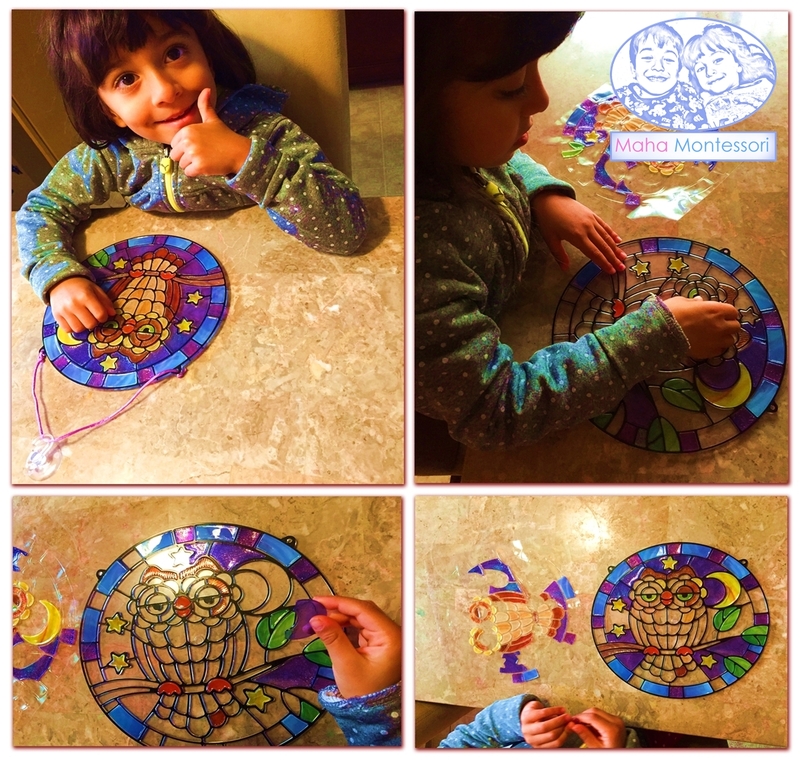 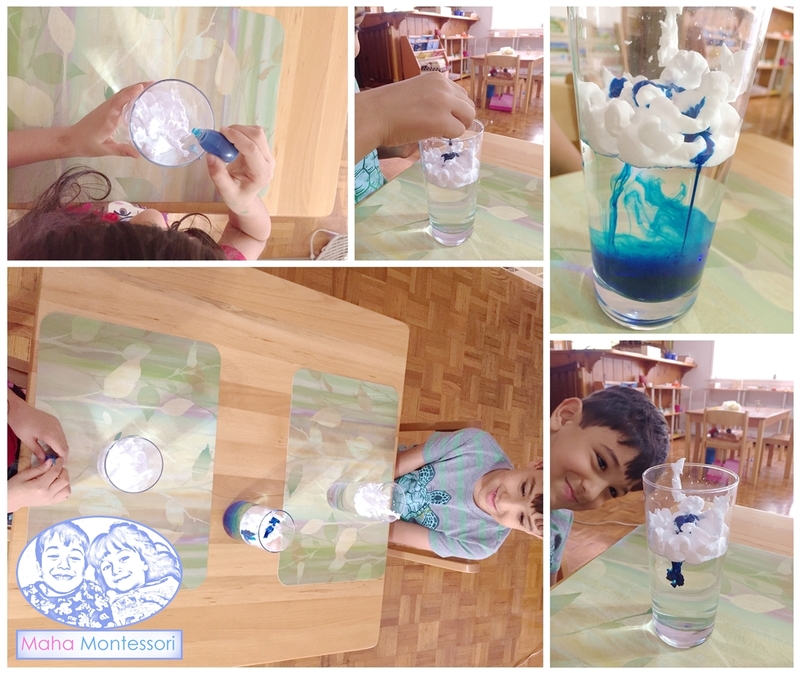 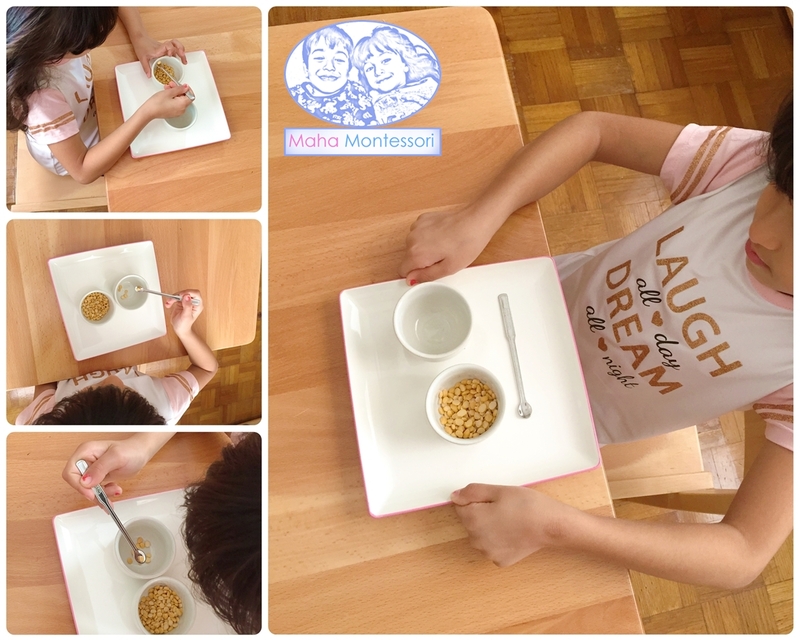 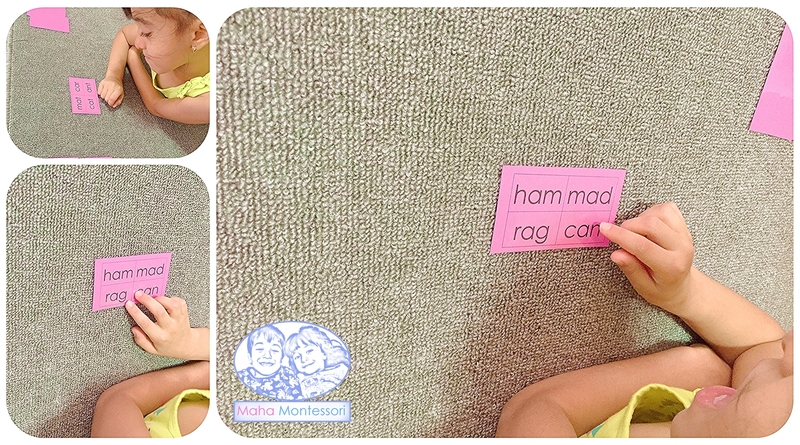 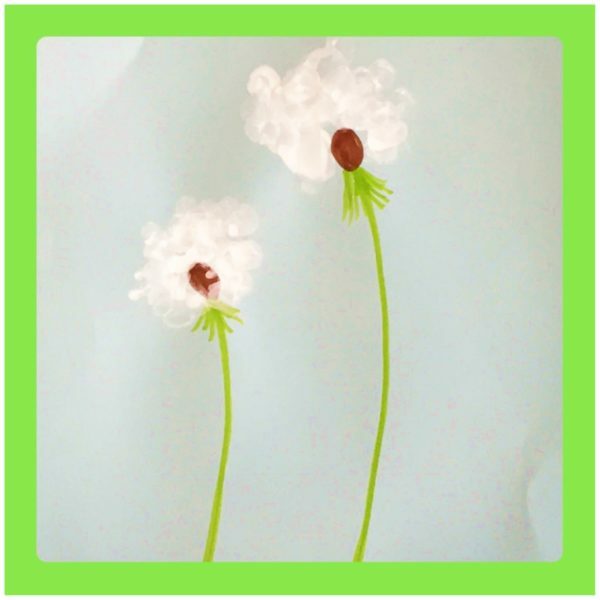 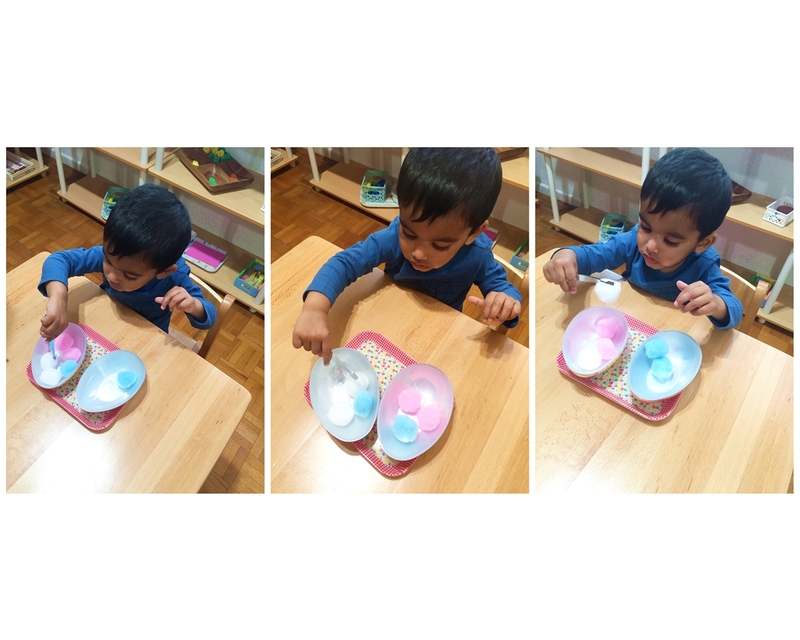 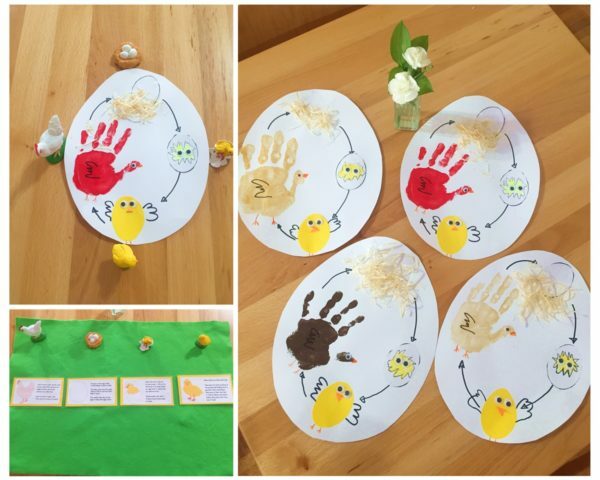 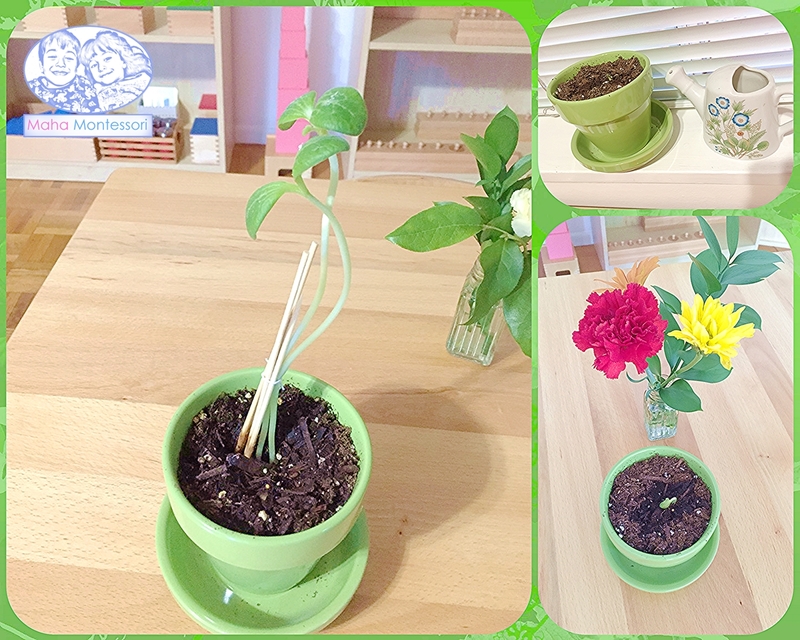 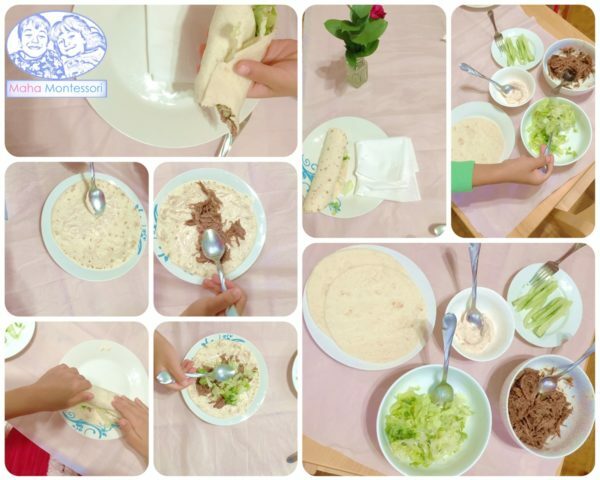 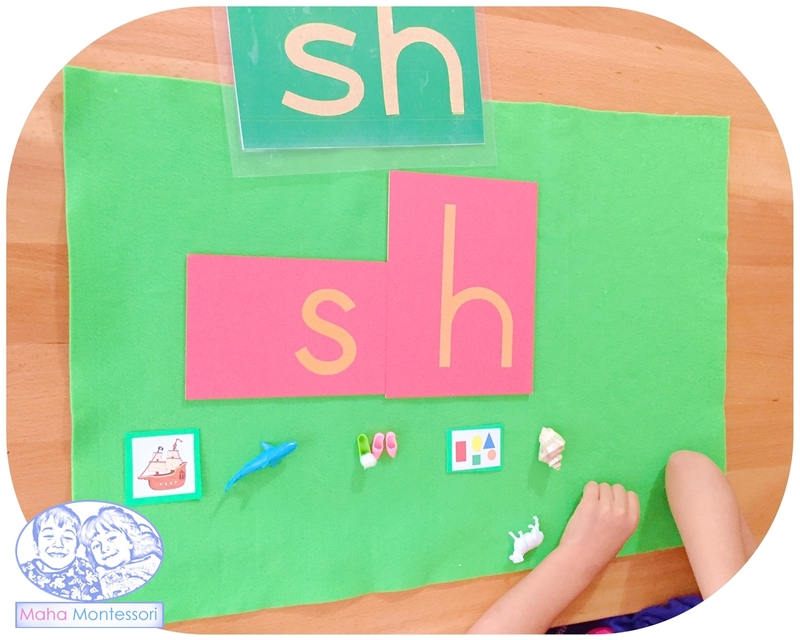 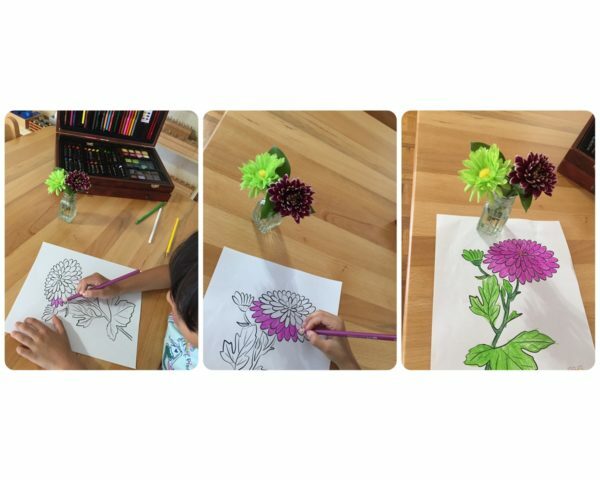 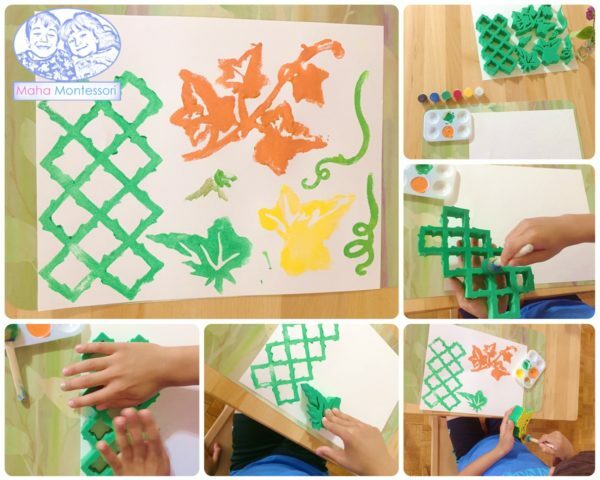 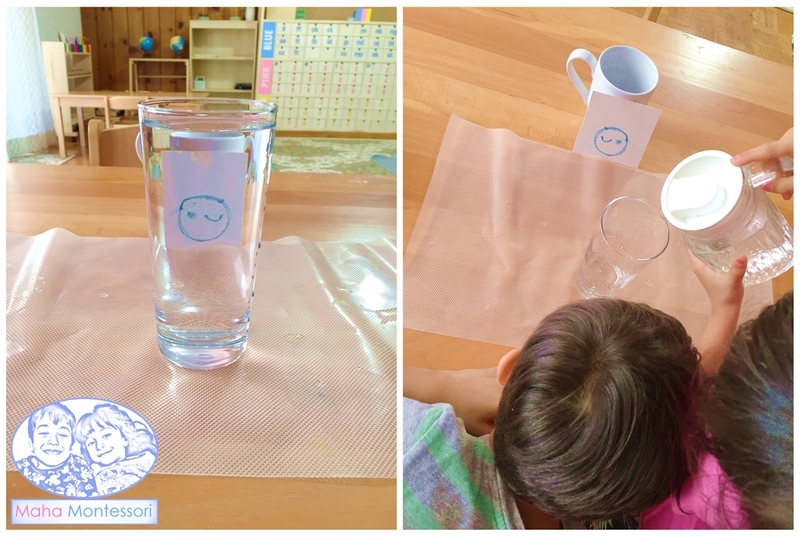 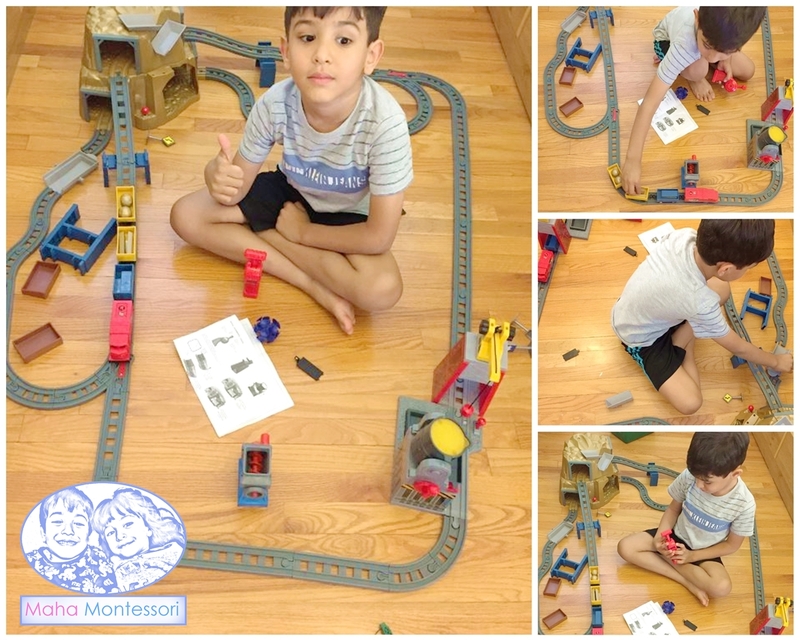 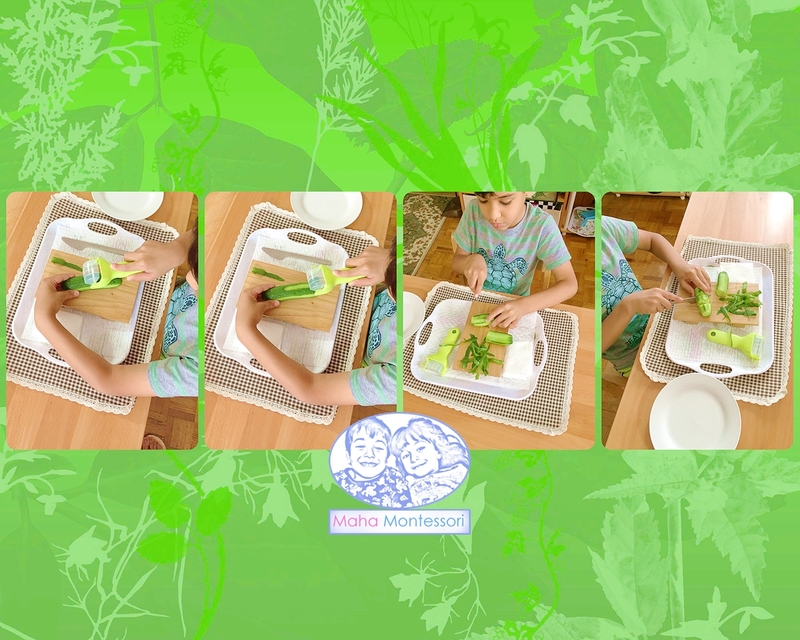 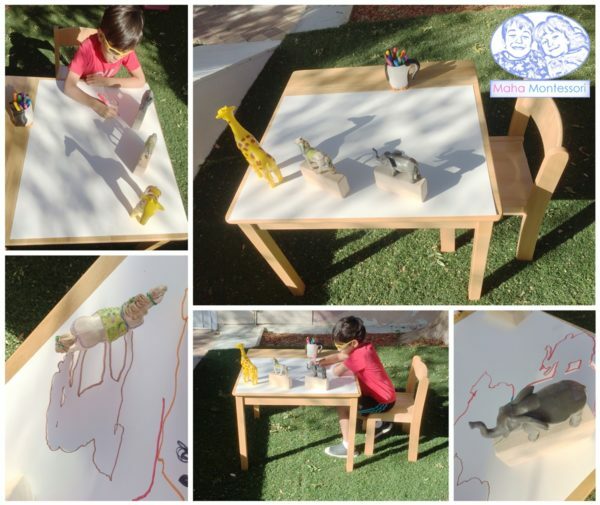 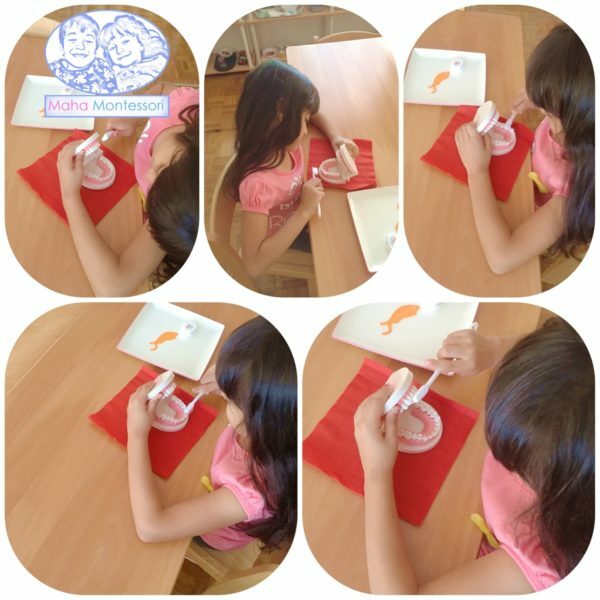 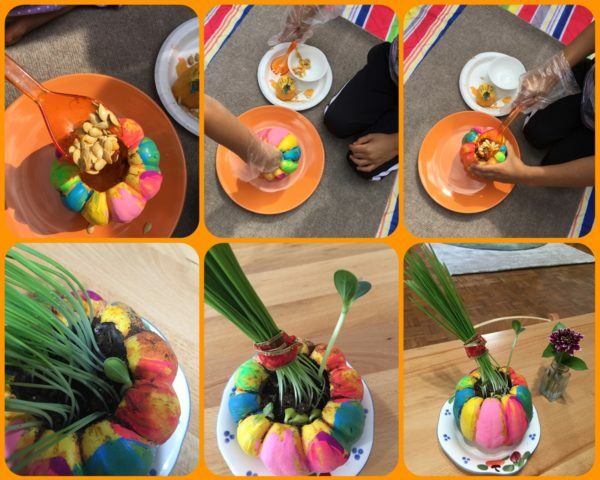 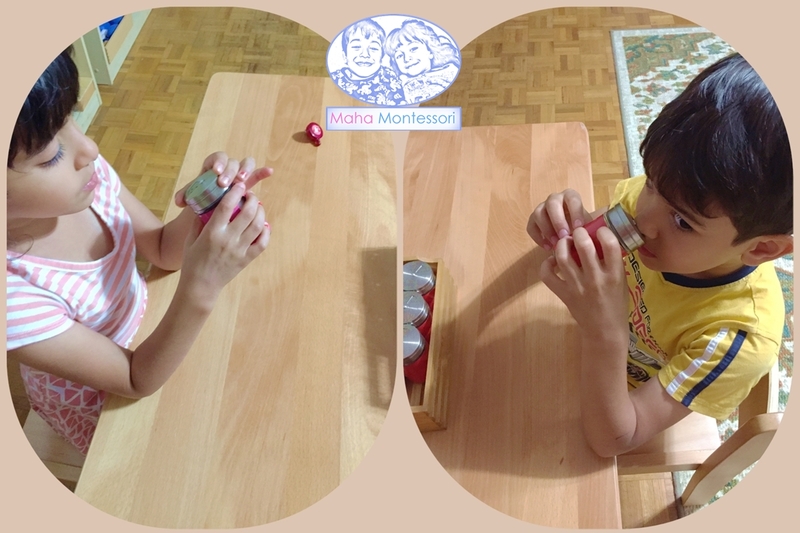 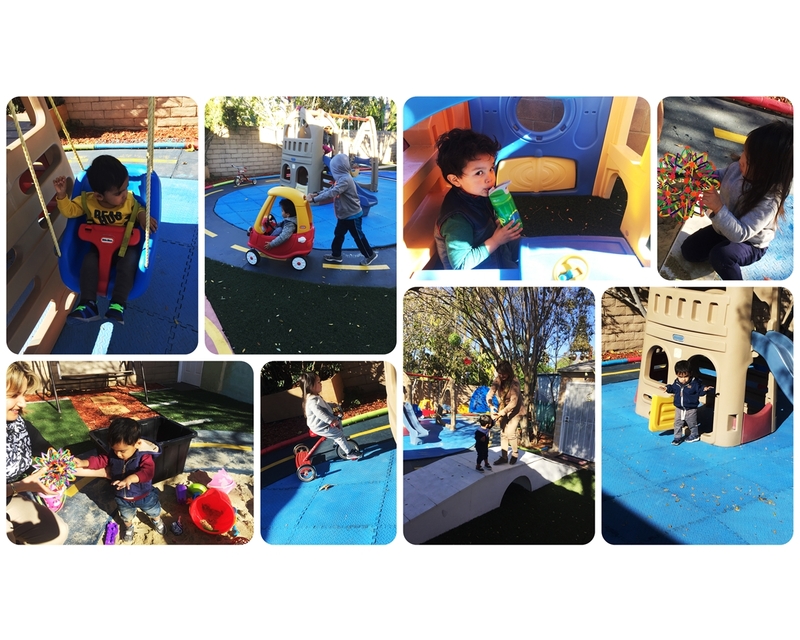 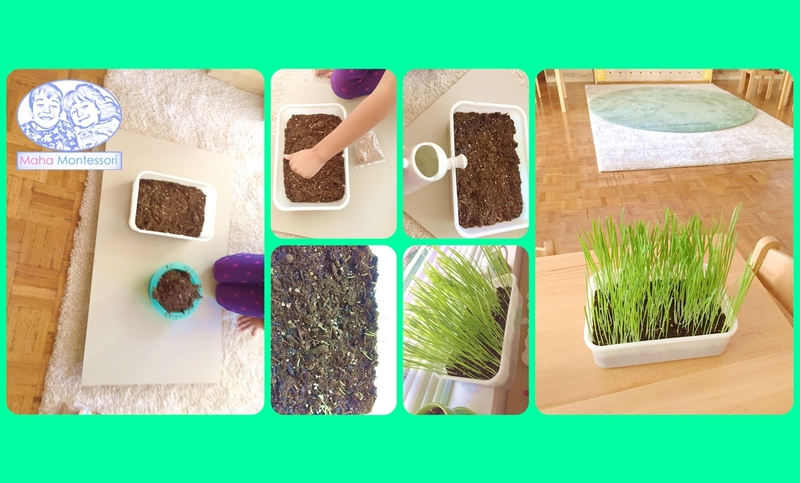 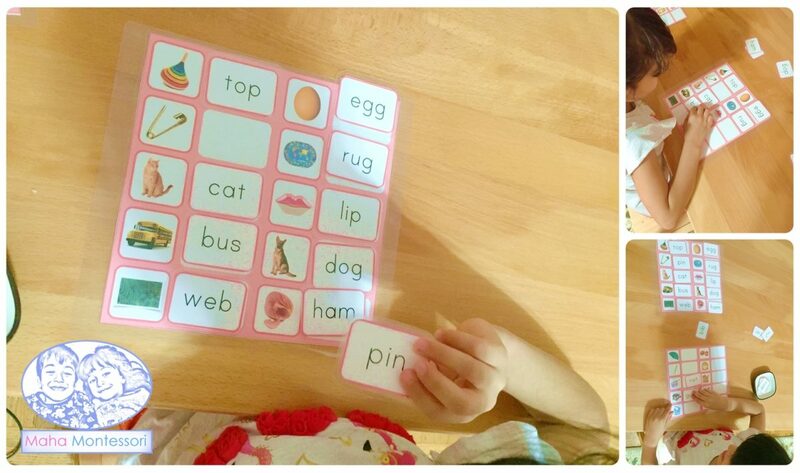 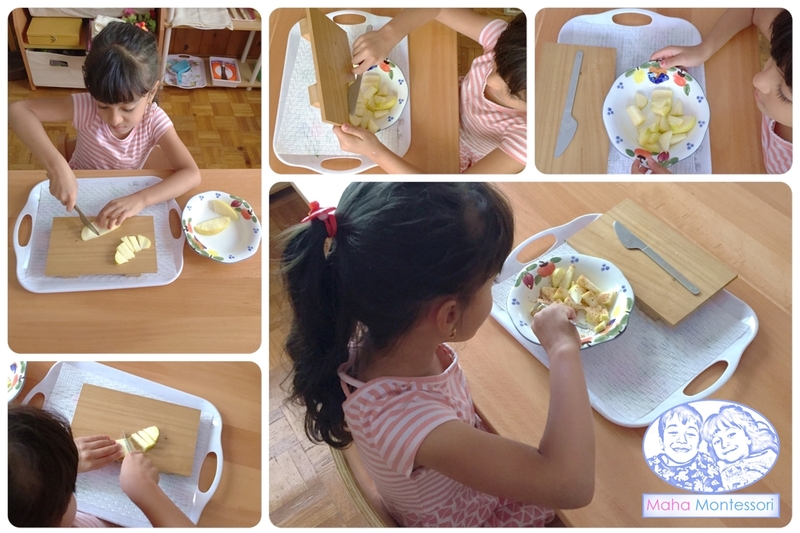 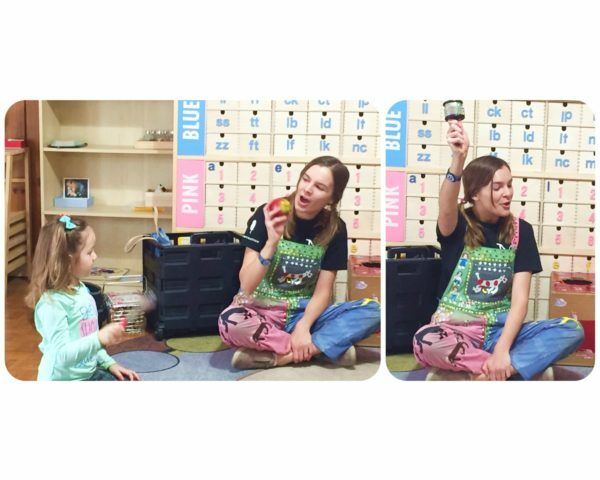 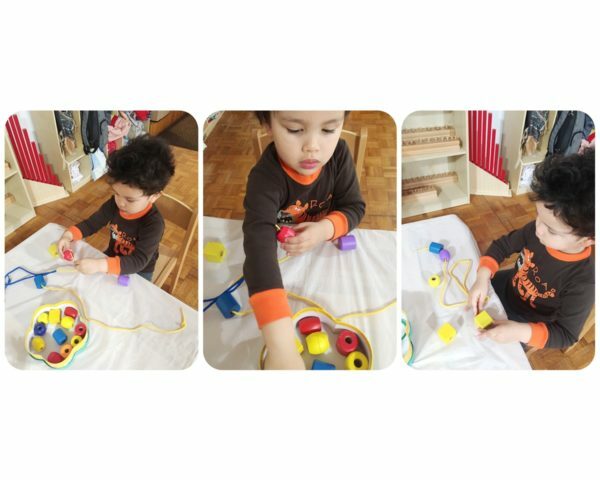 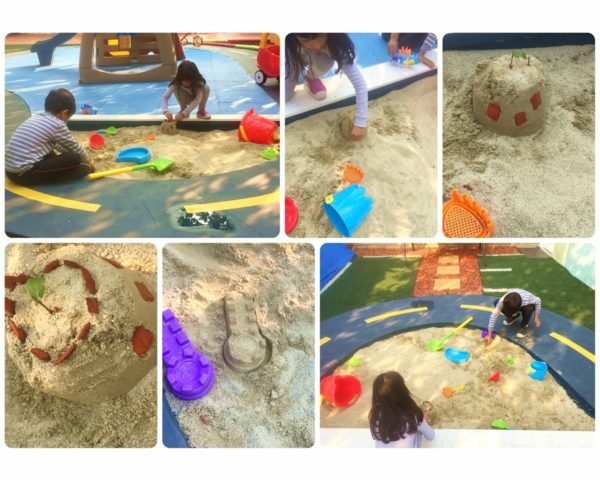 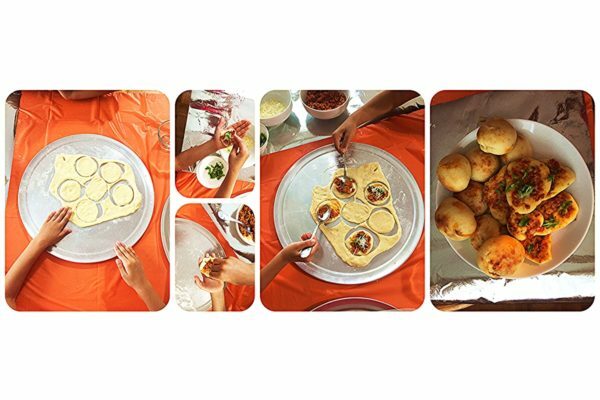 Sensorial activities are directed to enhance chidren use of their five senses, touch, vision, hear, taste, and smell. 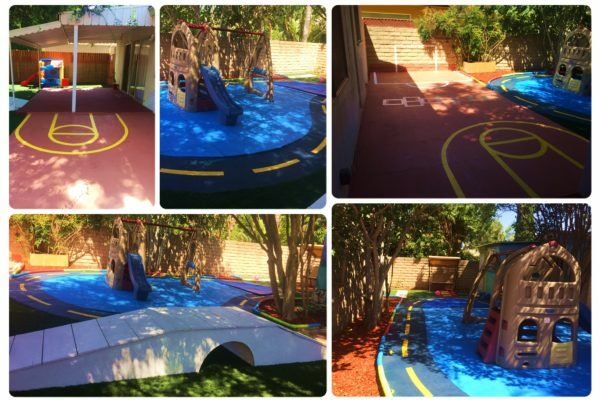 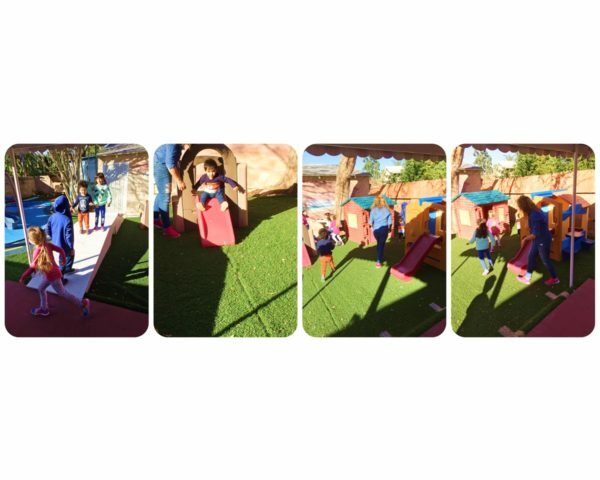 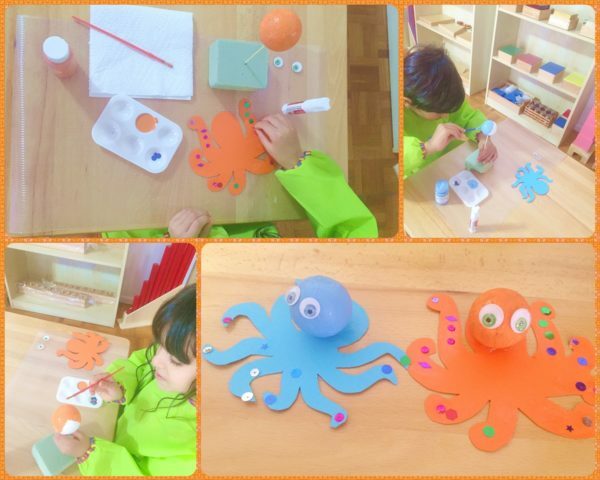 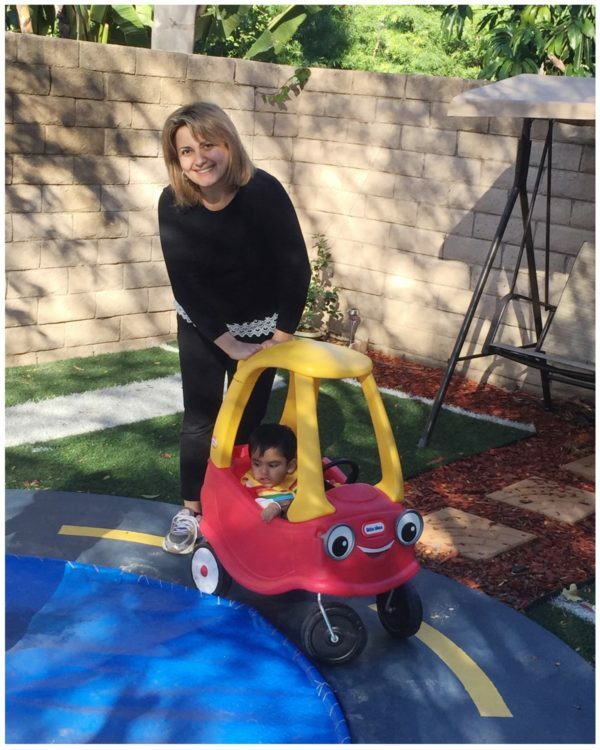 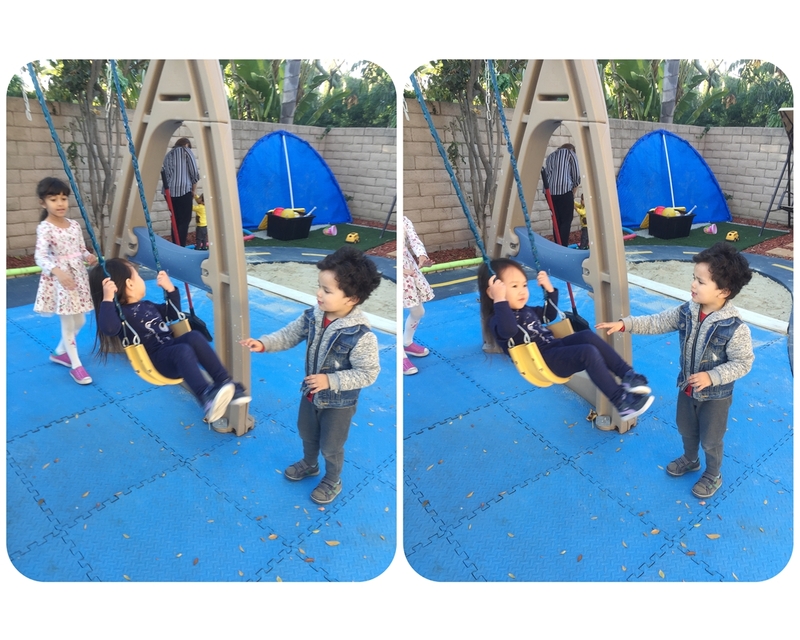 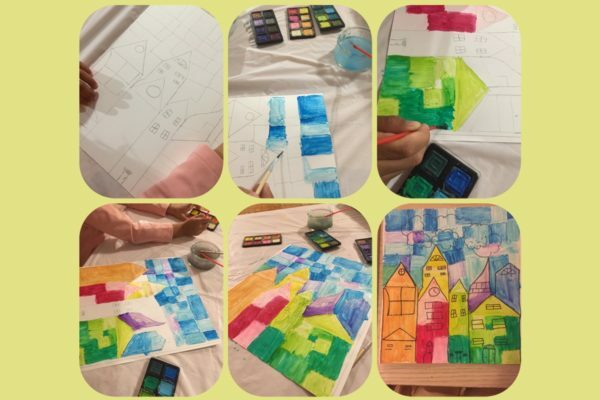 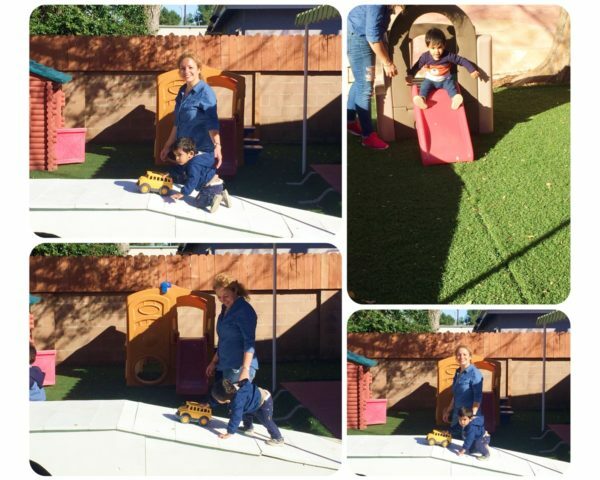 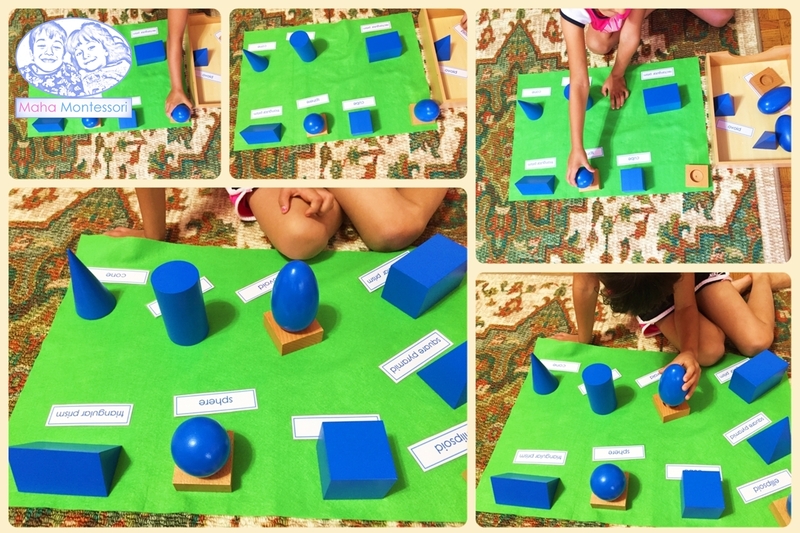 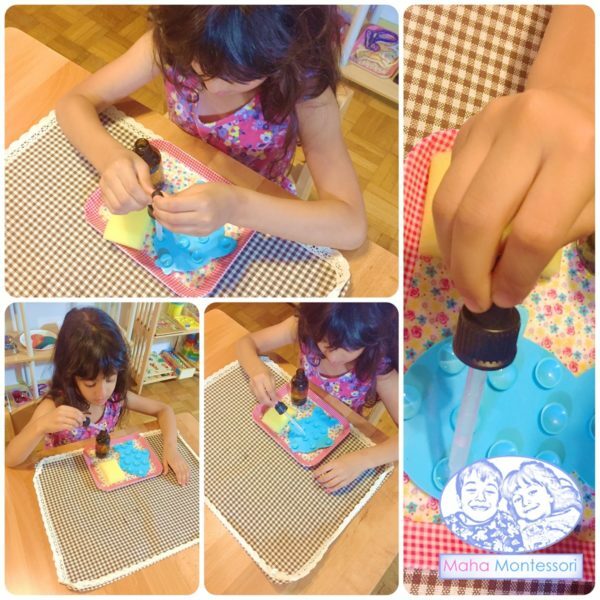 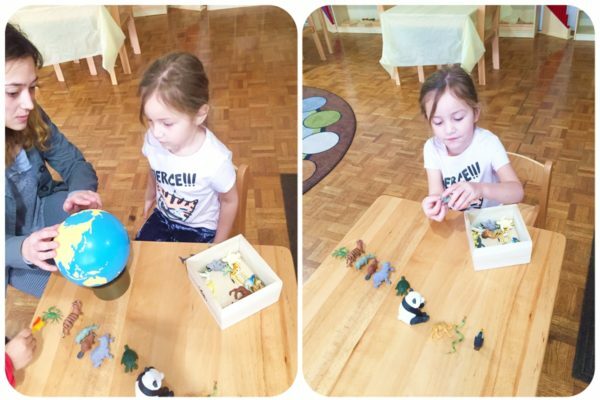 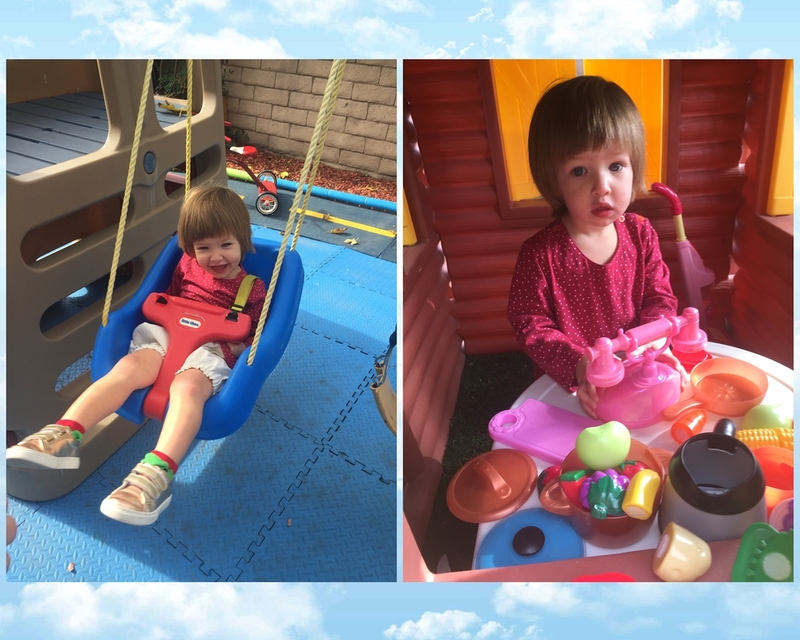 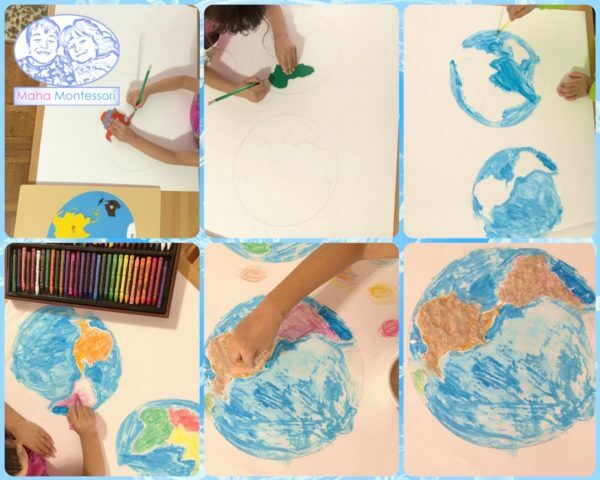 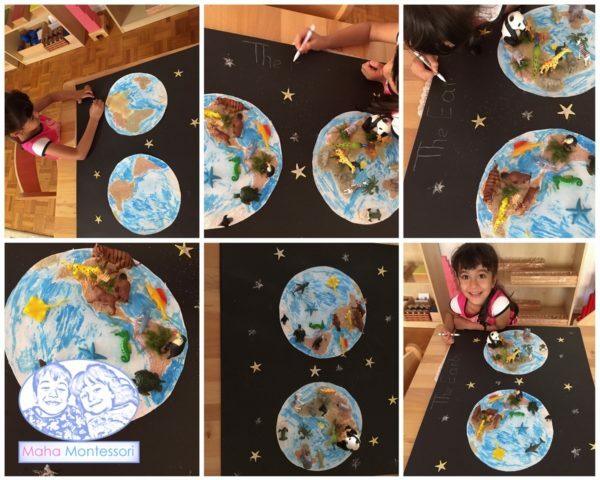 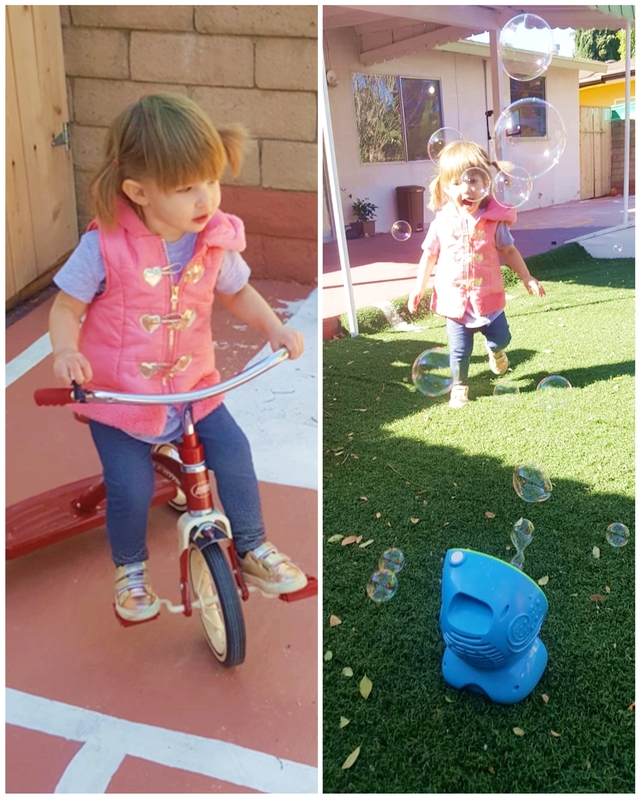 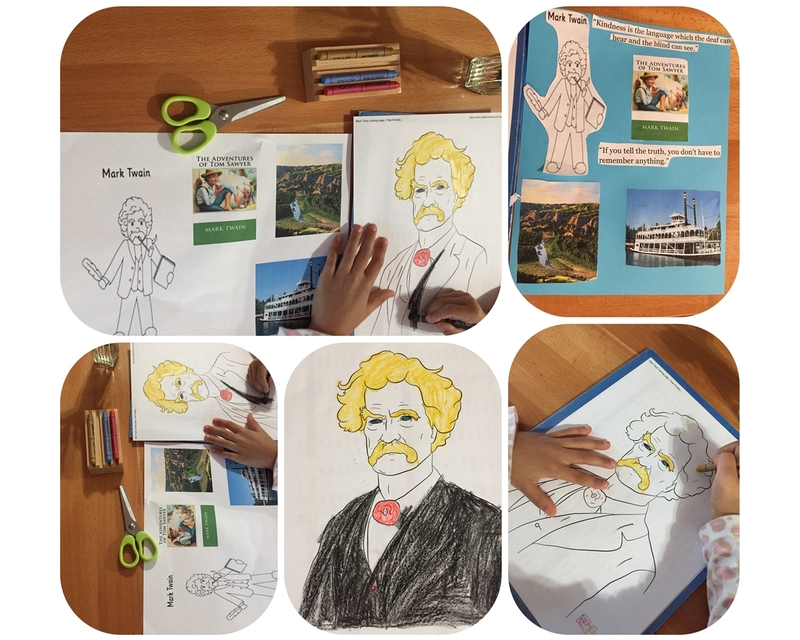 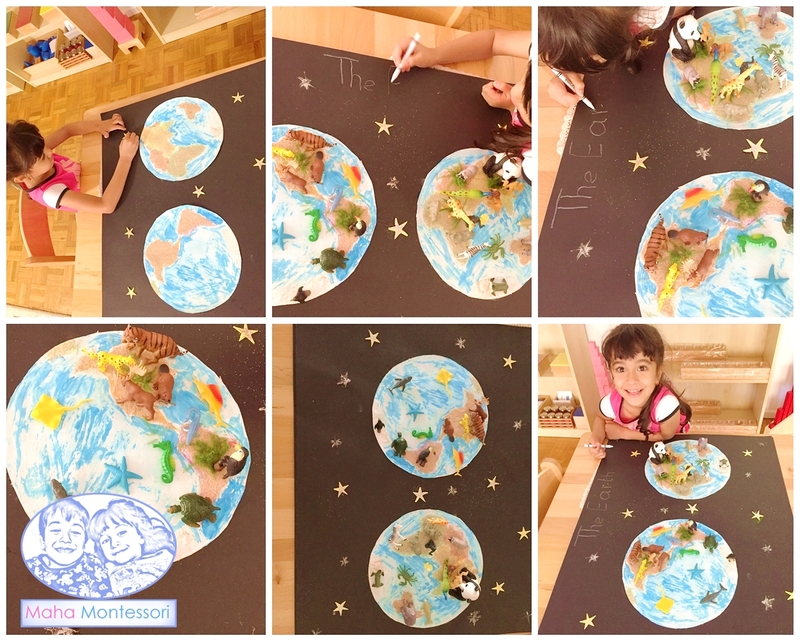 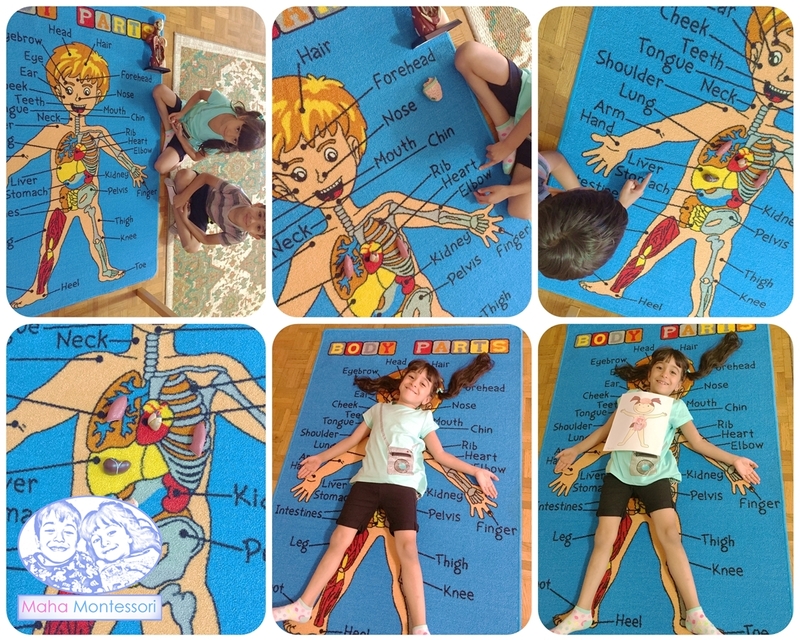 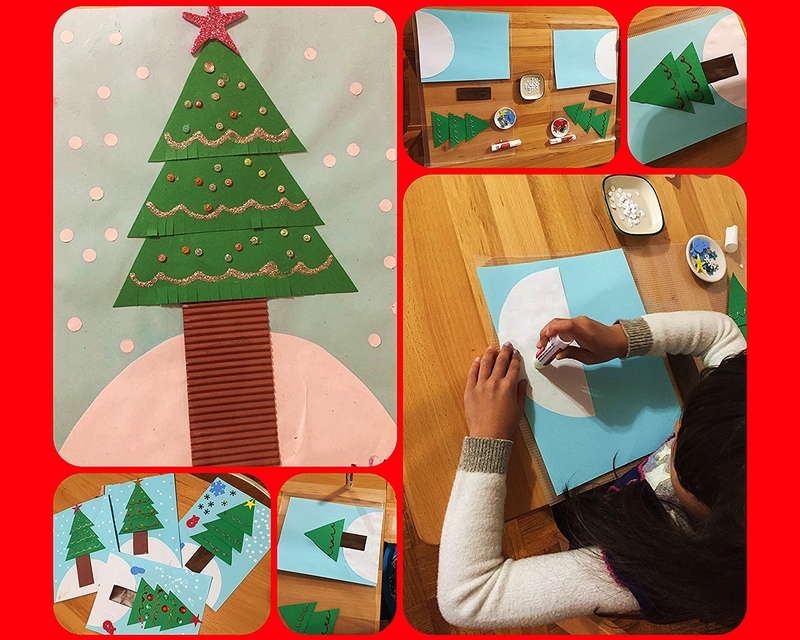 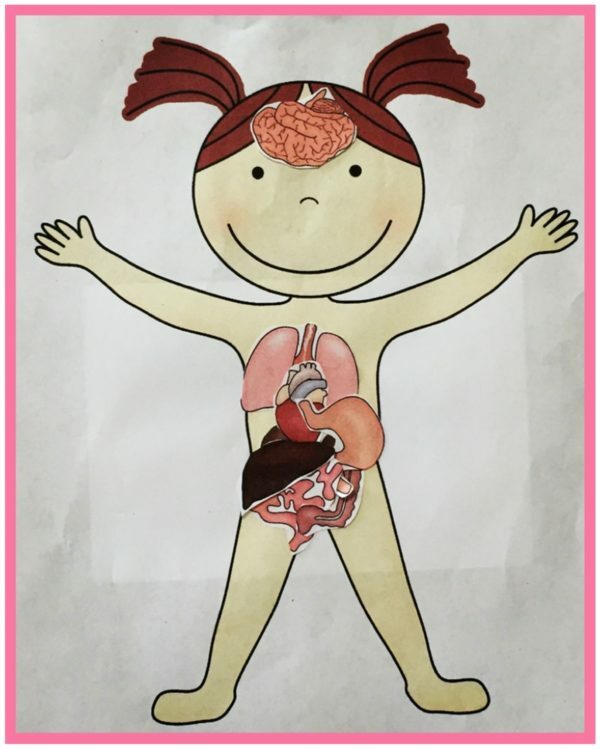 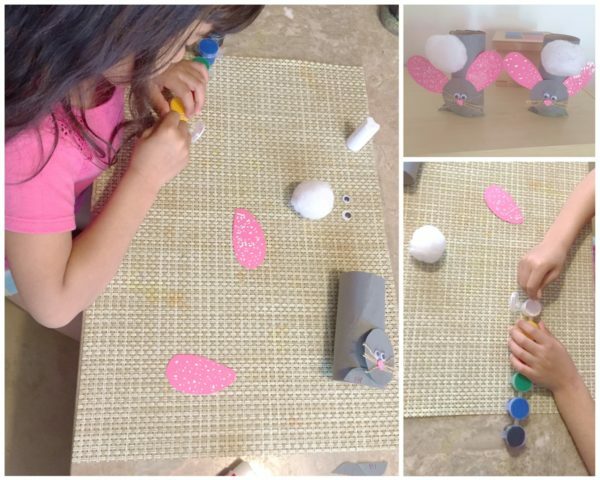 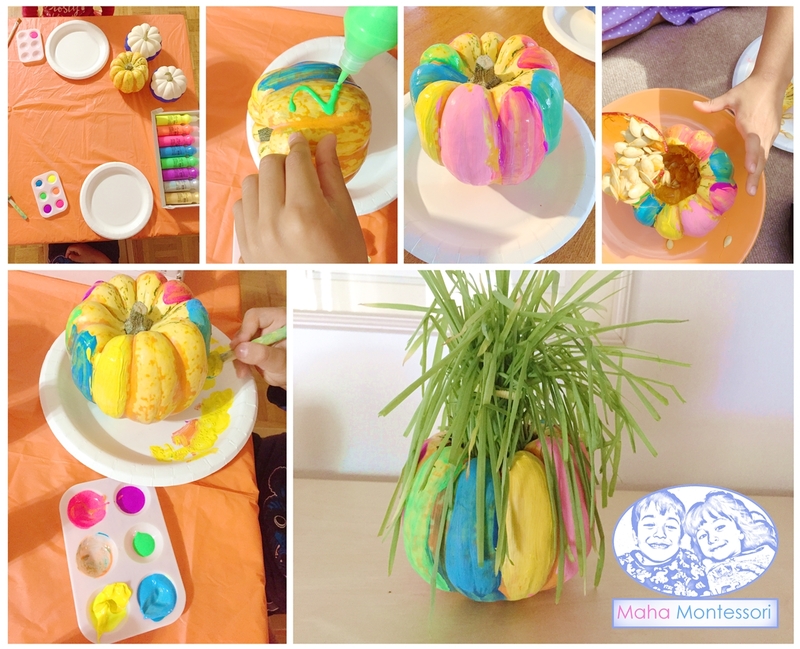 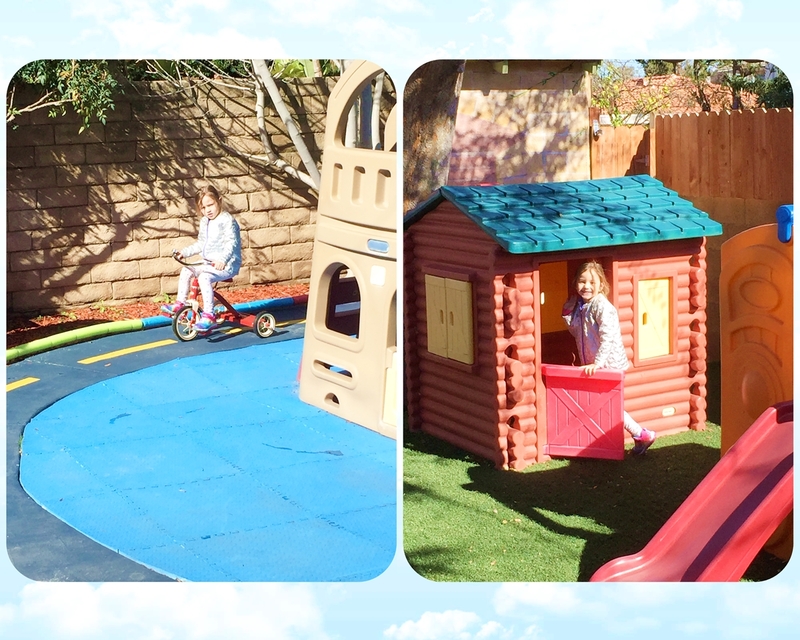 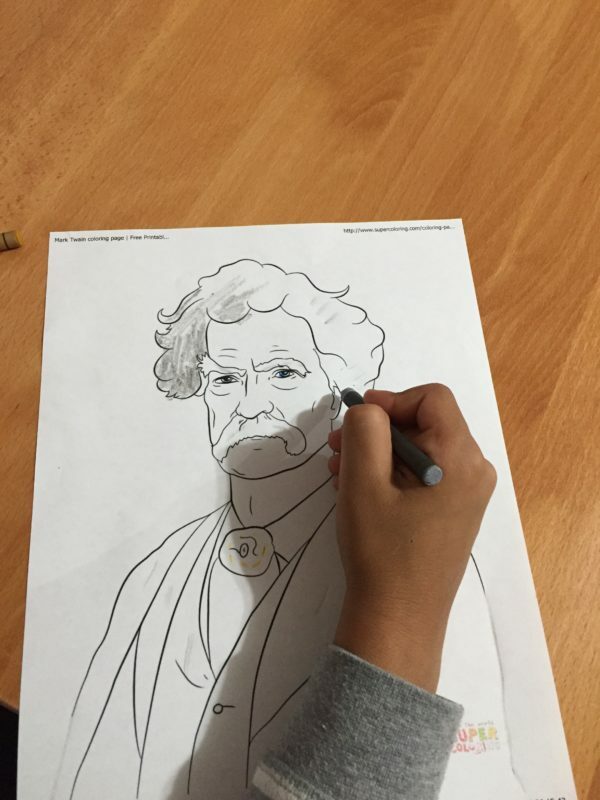 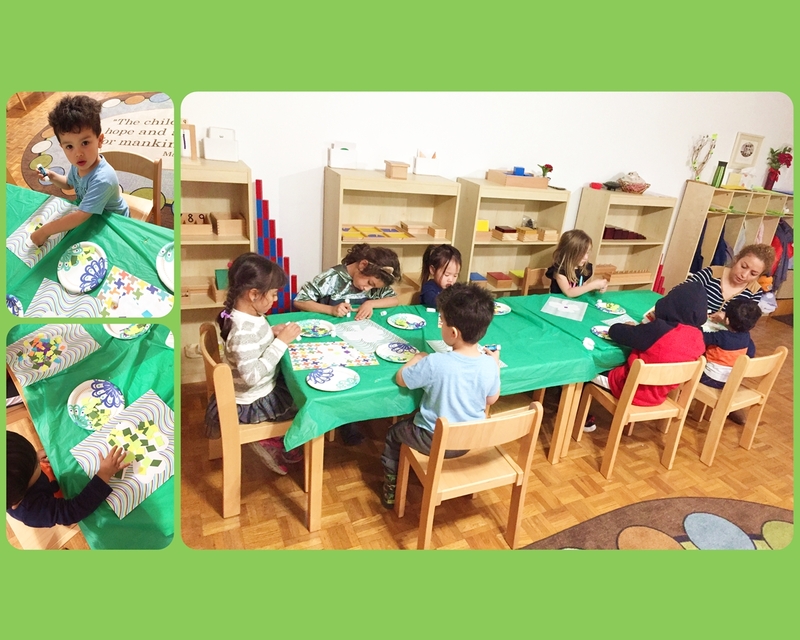 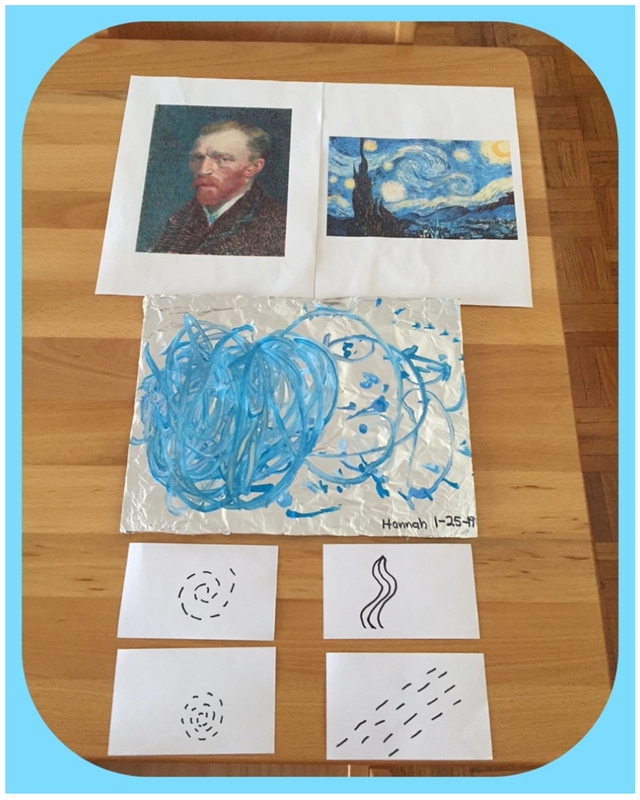 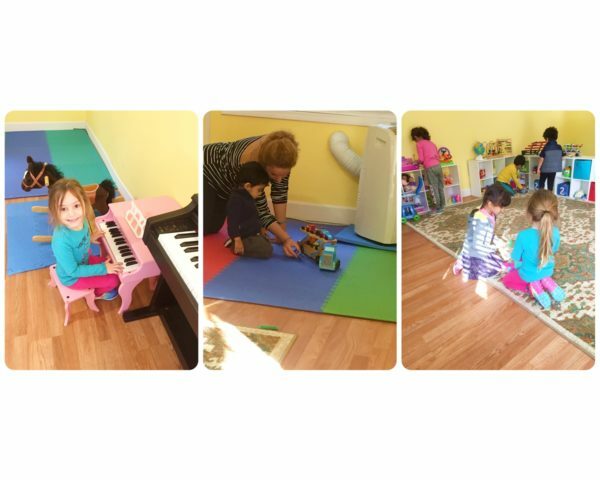 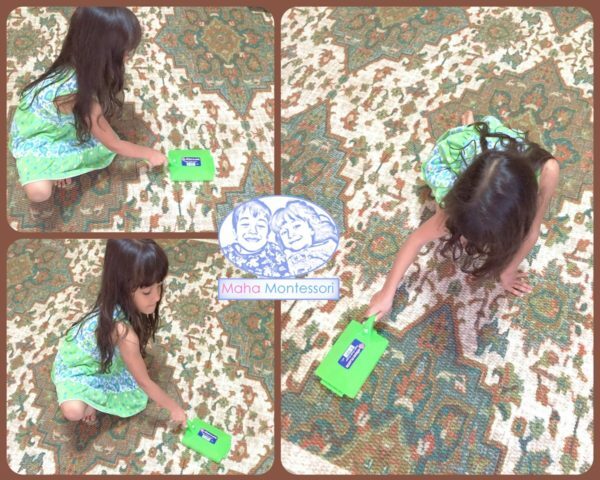 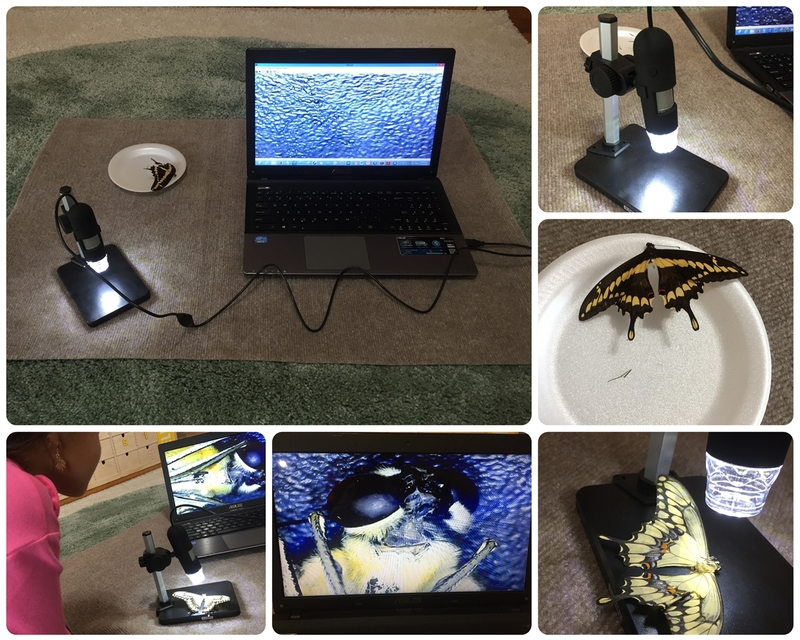 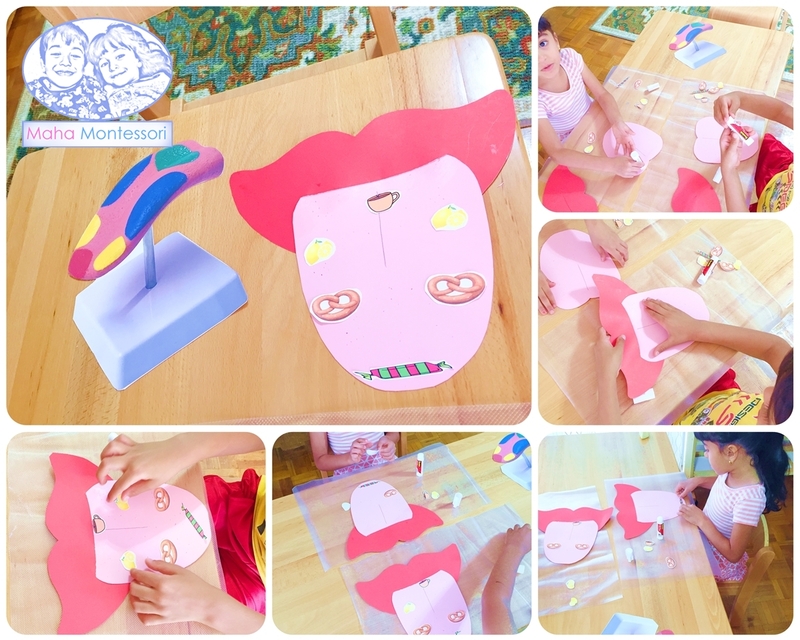 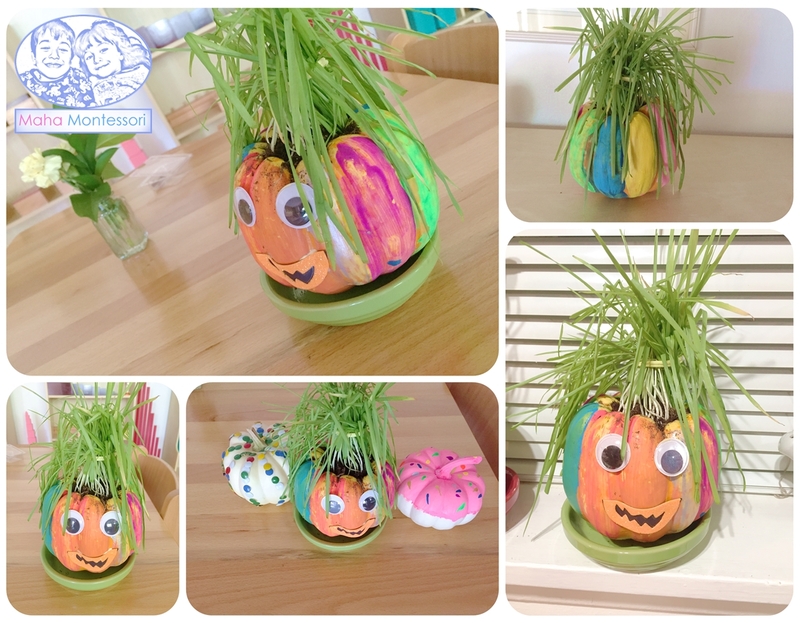 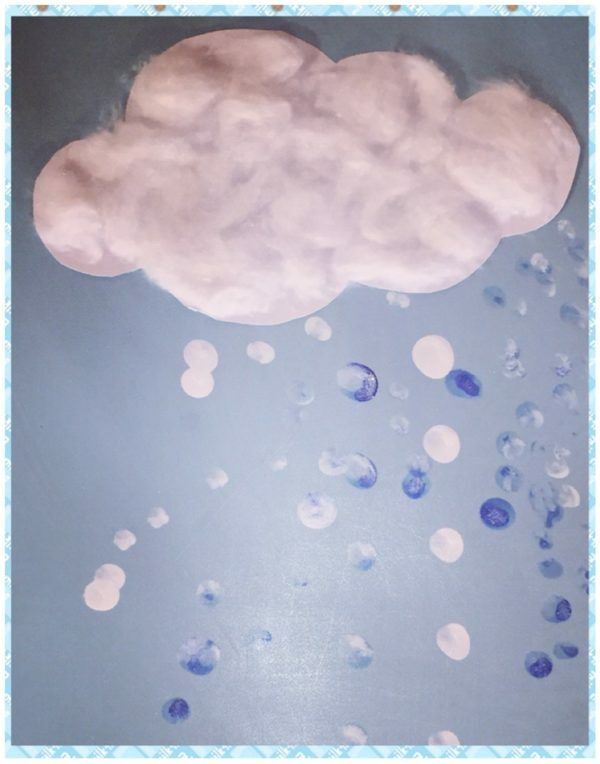 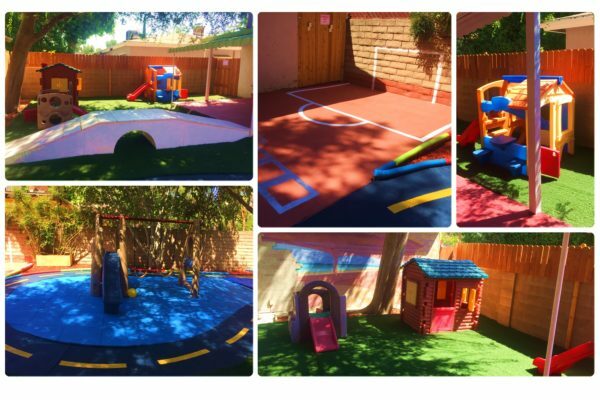 These activites are favored by children because they interact with geomatirc objects that lend themselves to creativity while at the same time each activity is in fact constructed around scientific and spacial concepts that are and will be very important in their brain growth, development and future learning. 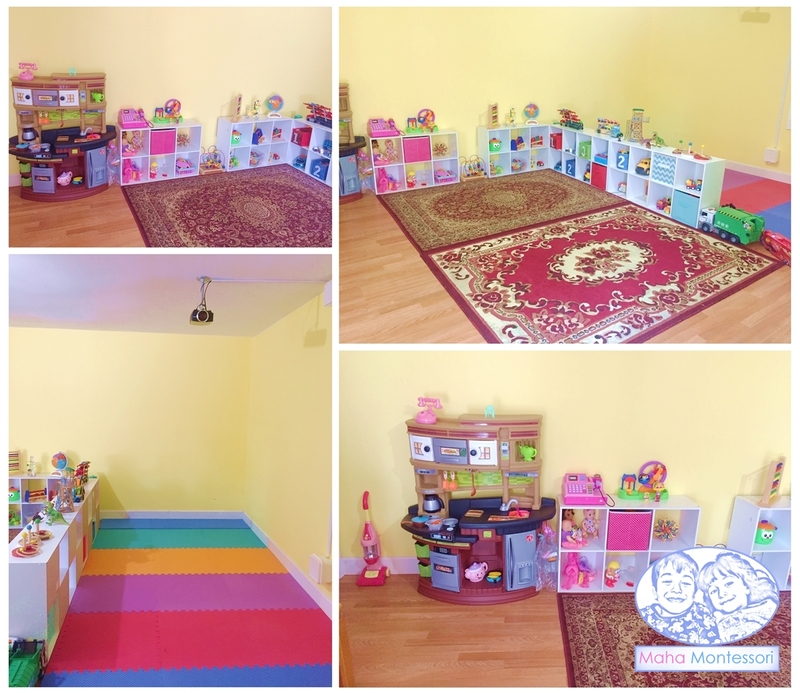 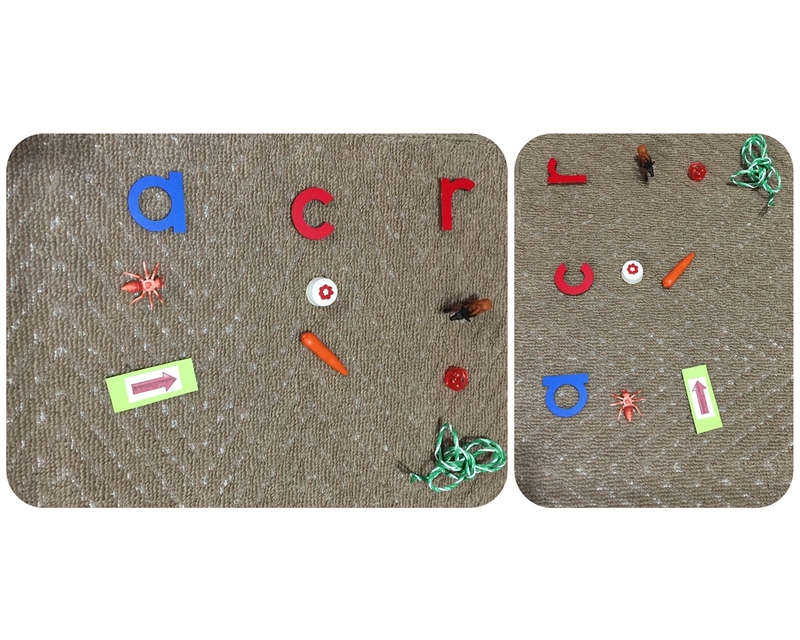 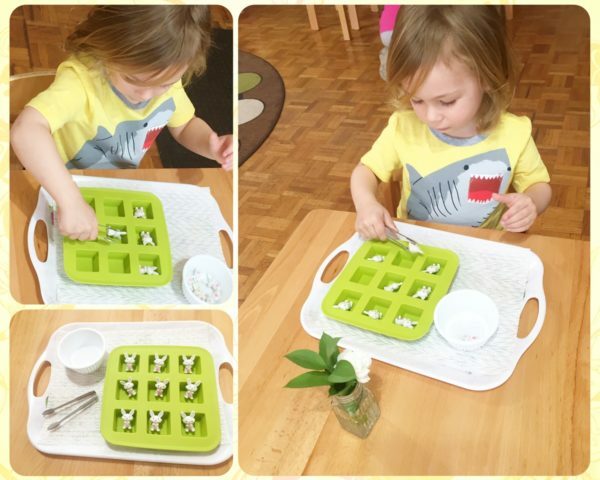 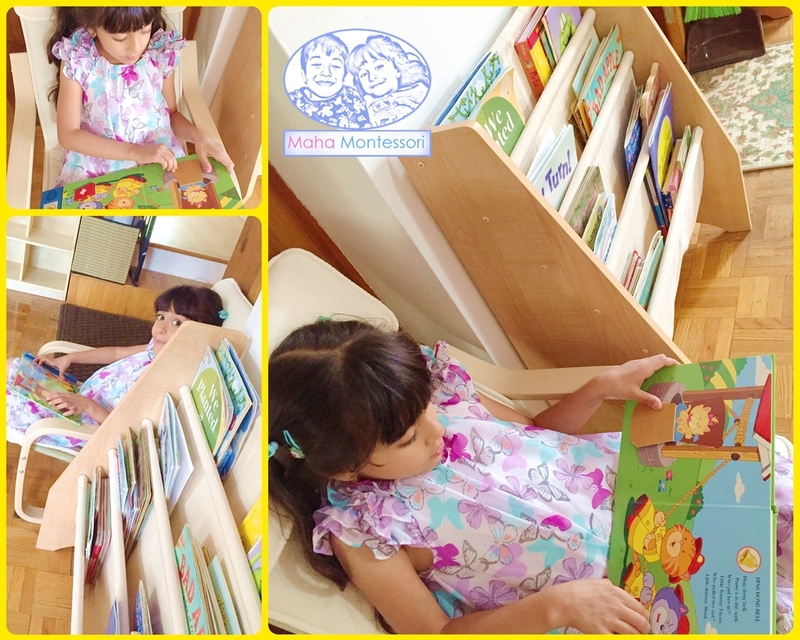 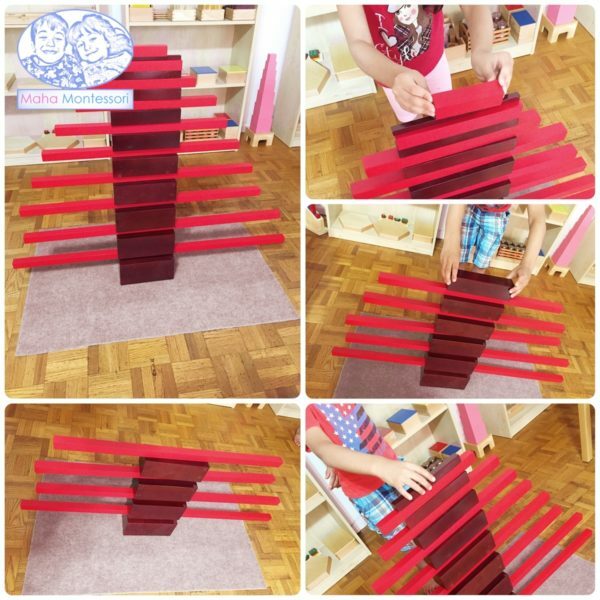 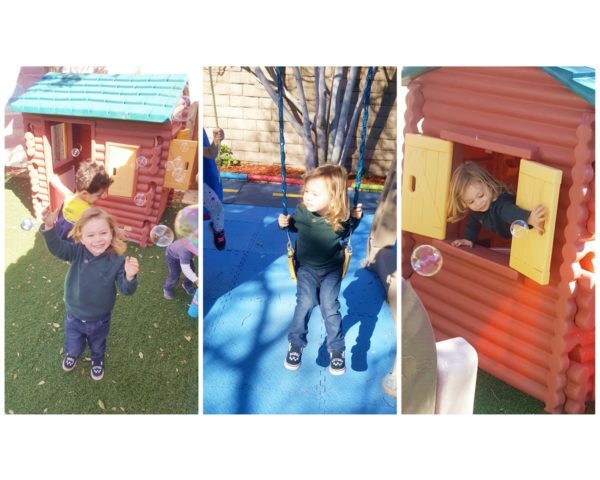 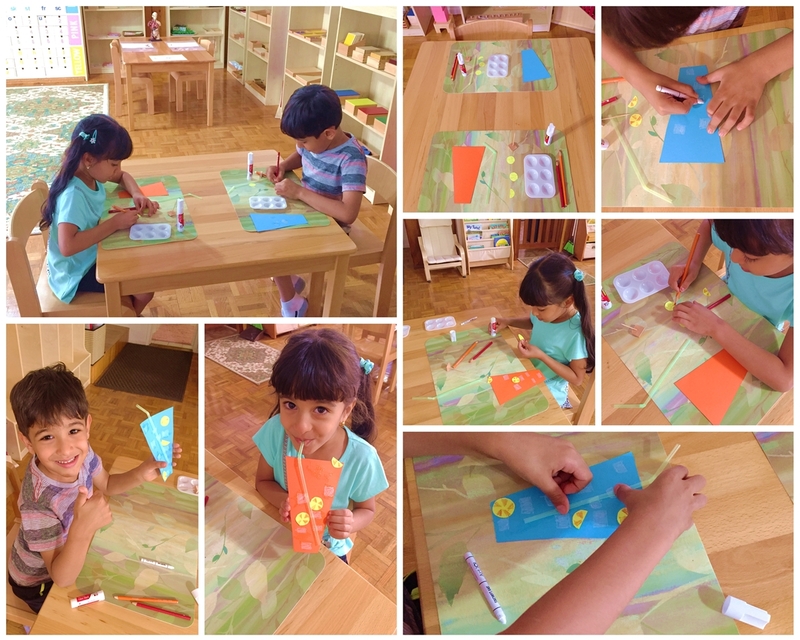 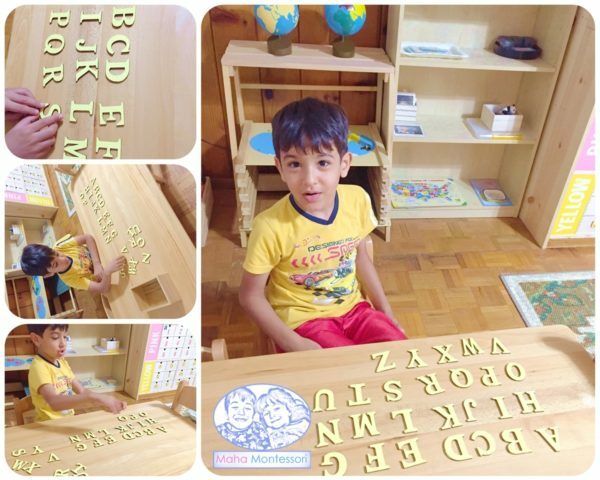 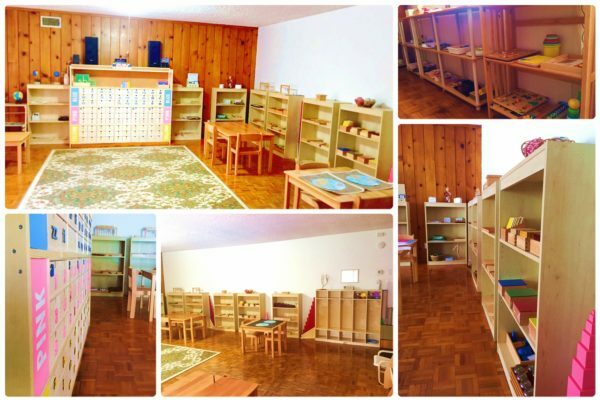 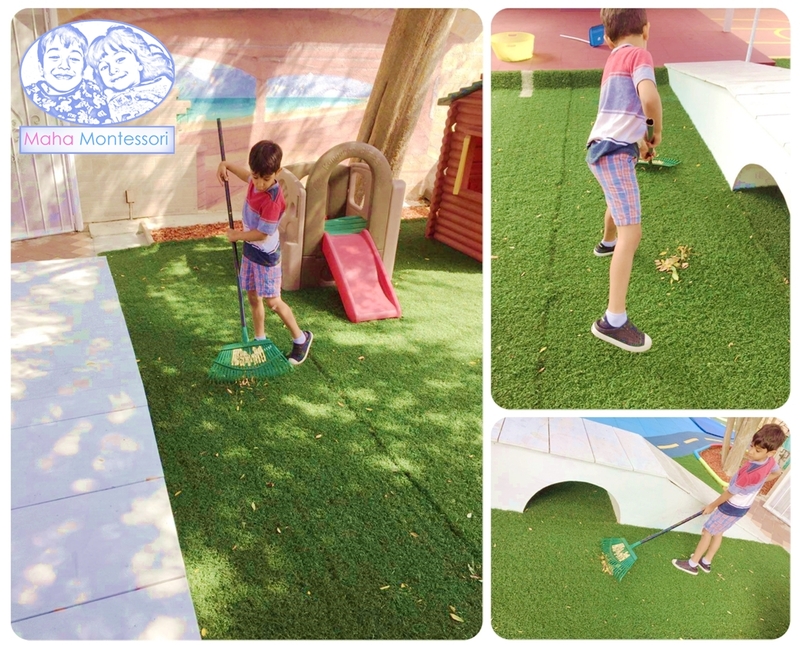 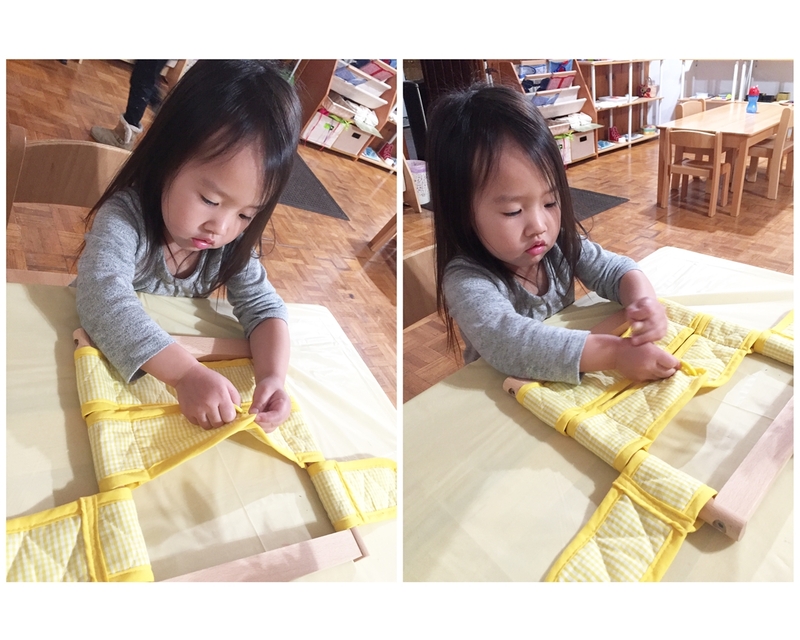 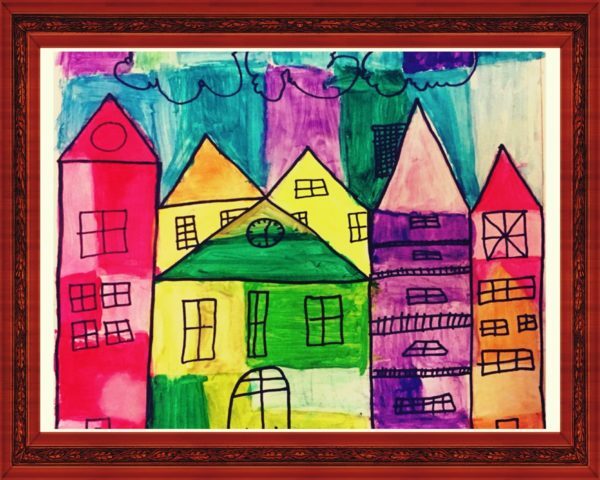 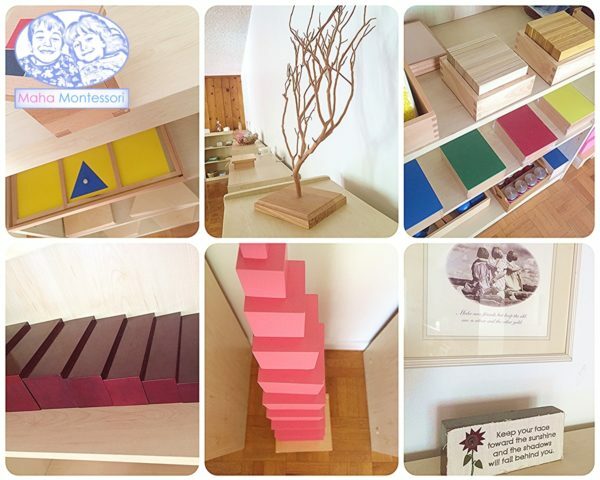 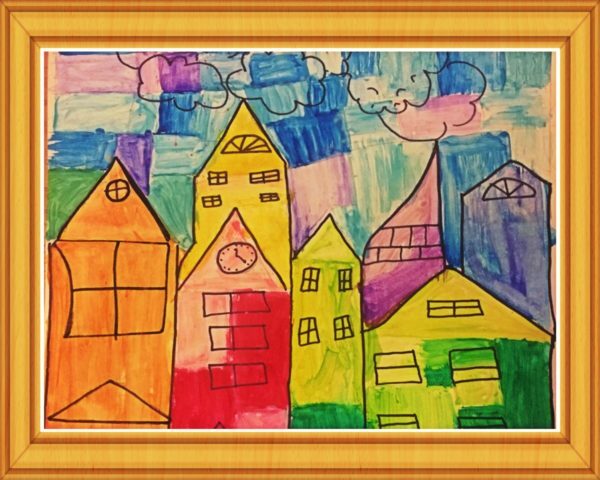 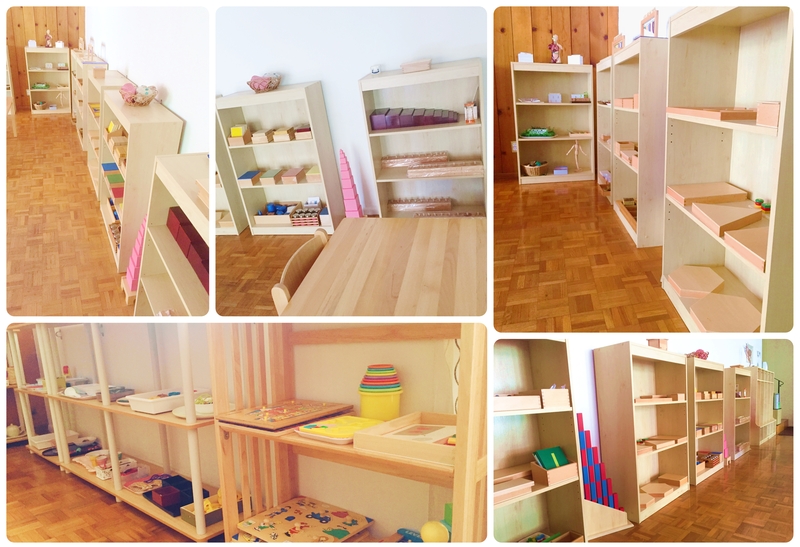 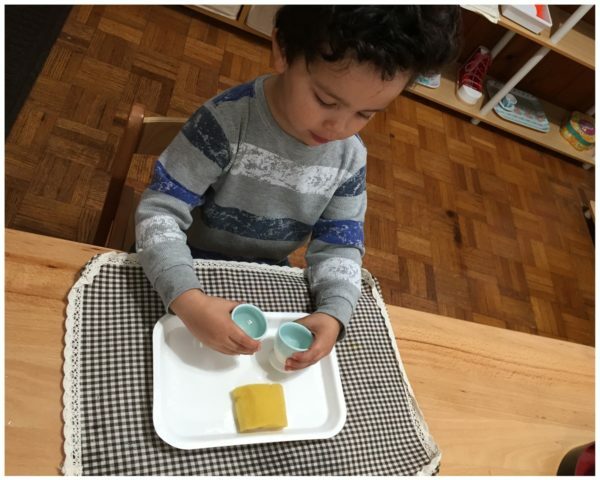 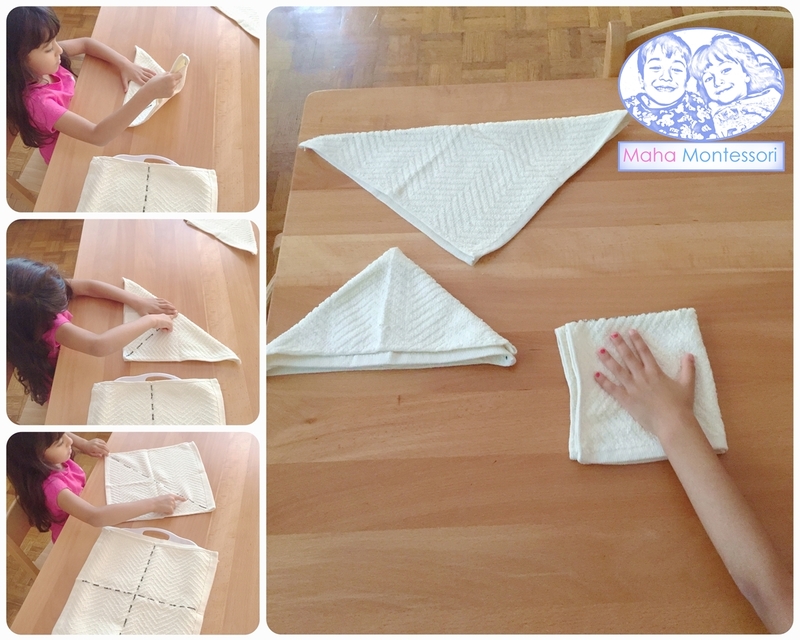 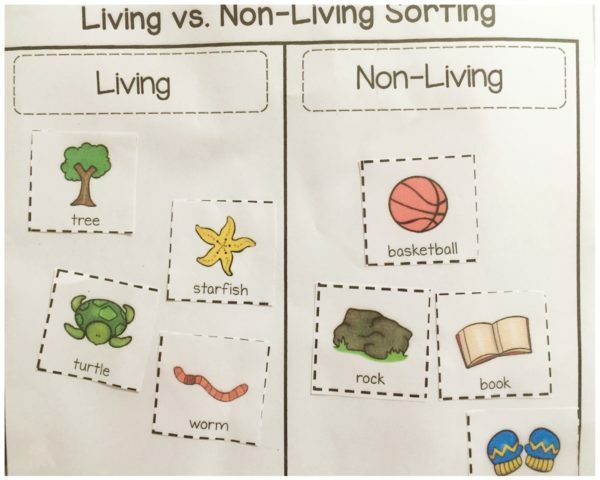 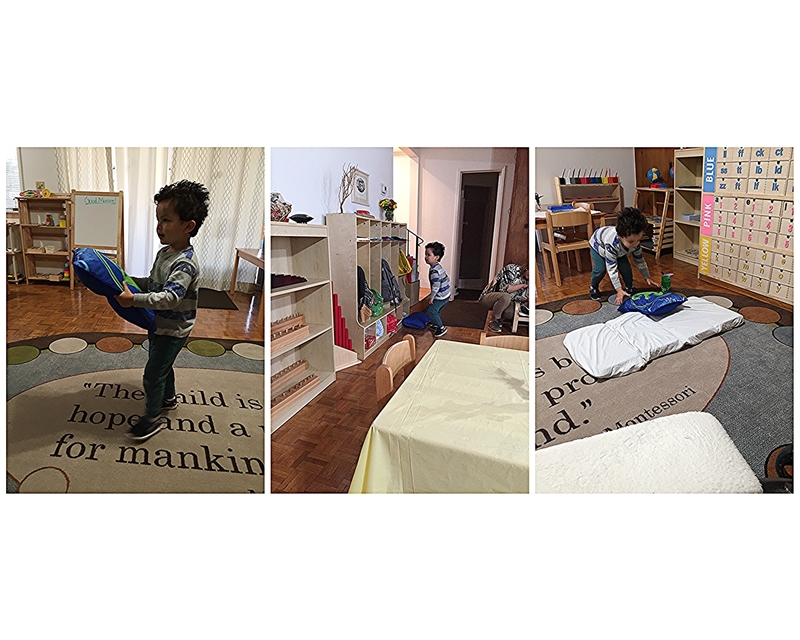 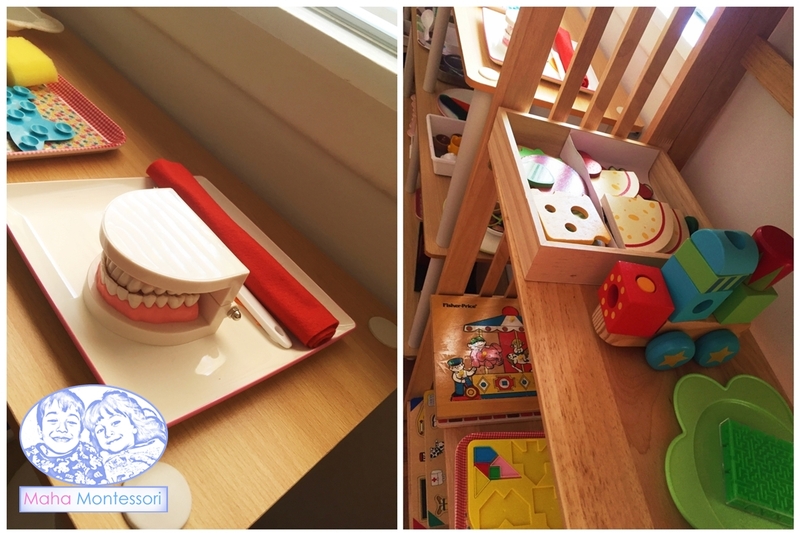 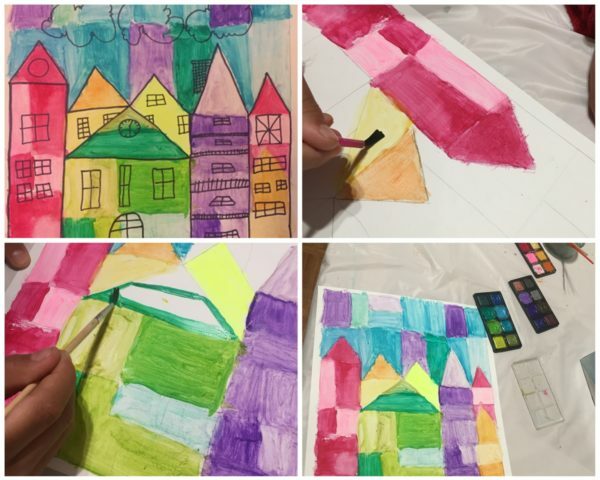 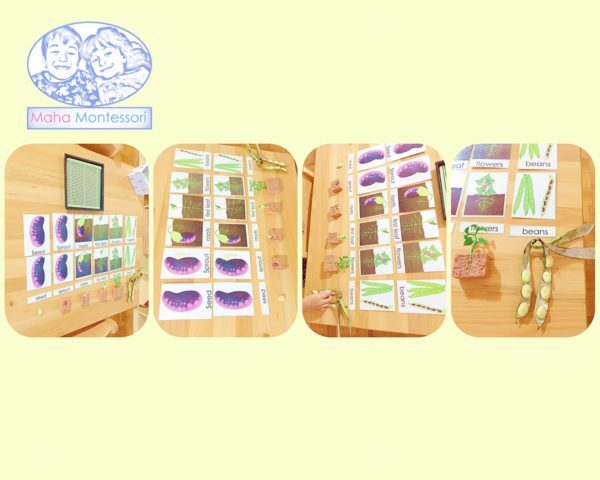 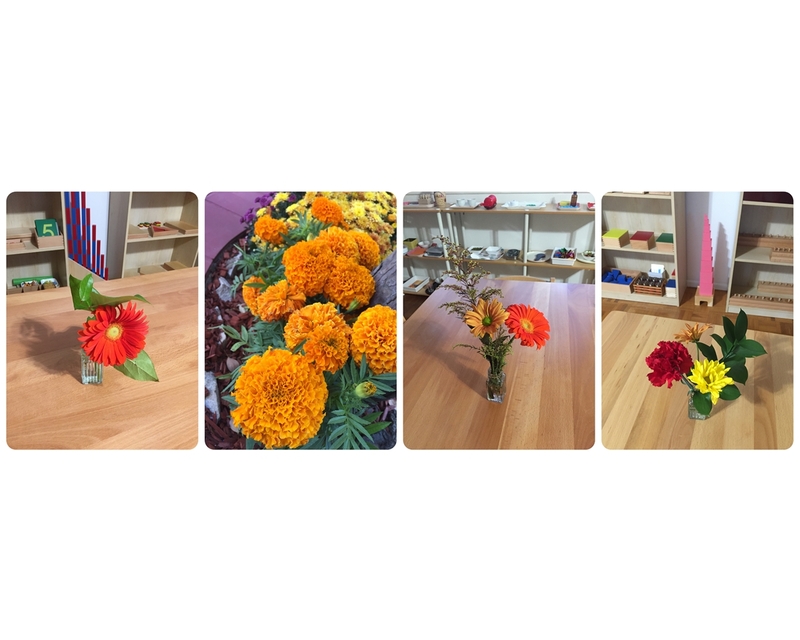 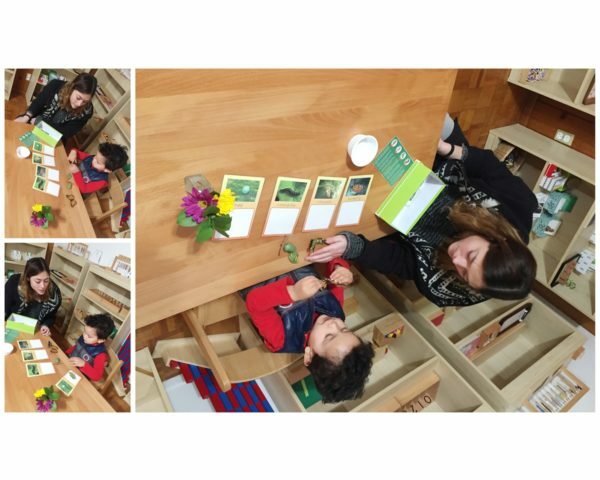 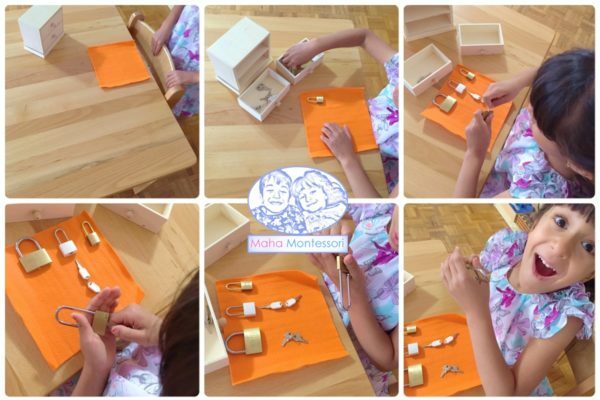 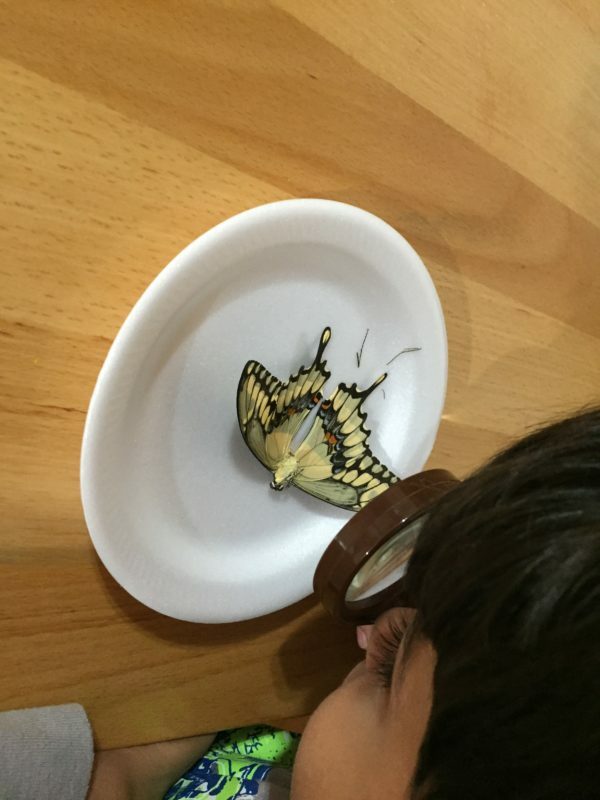 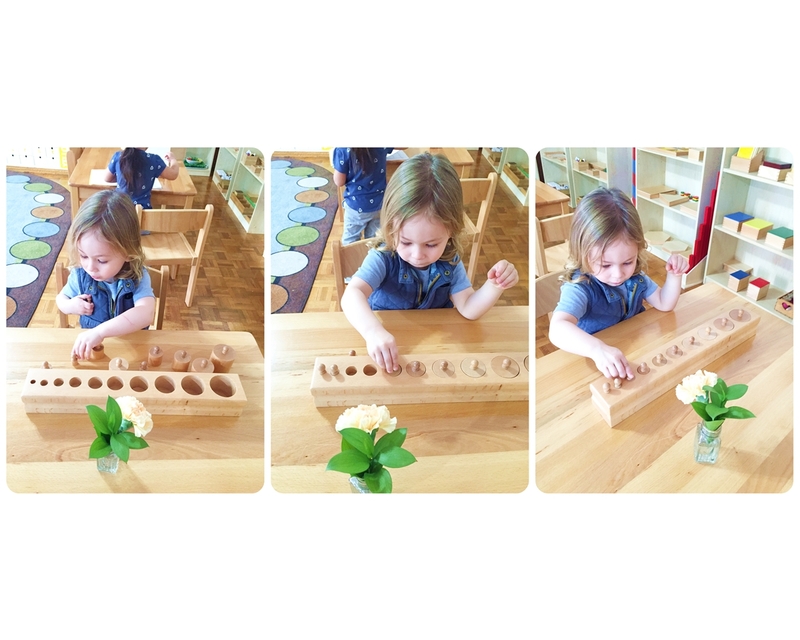 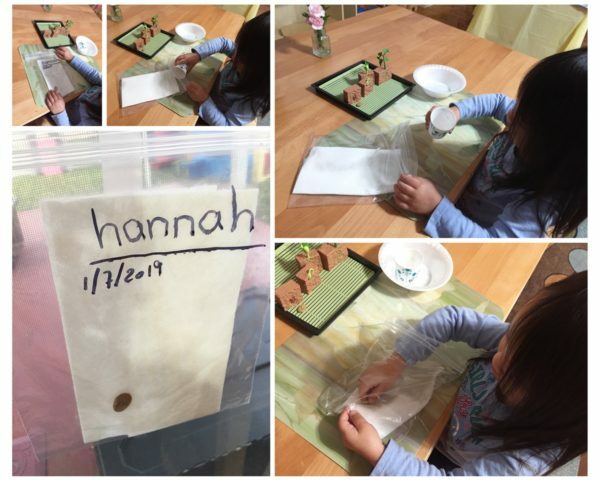 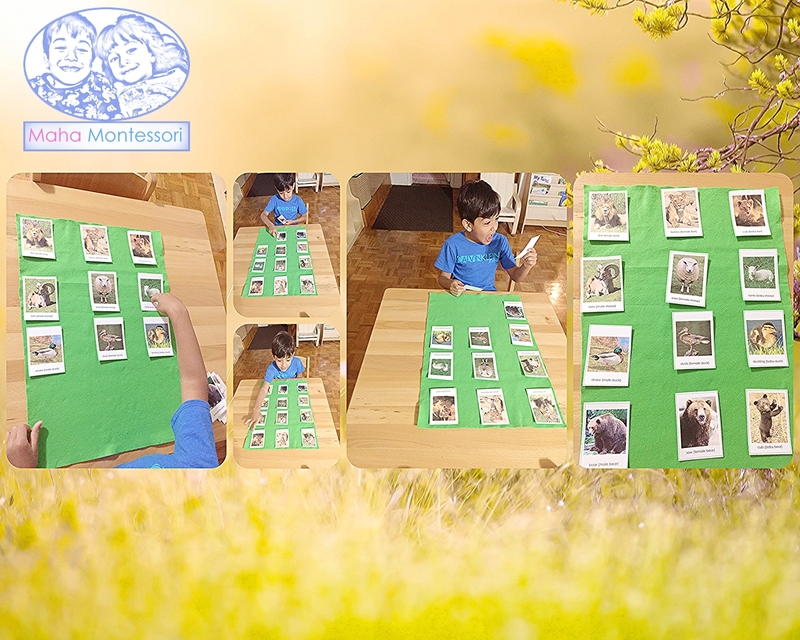 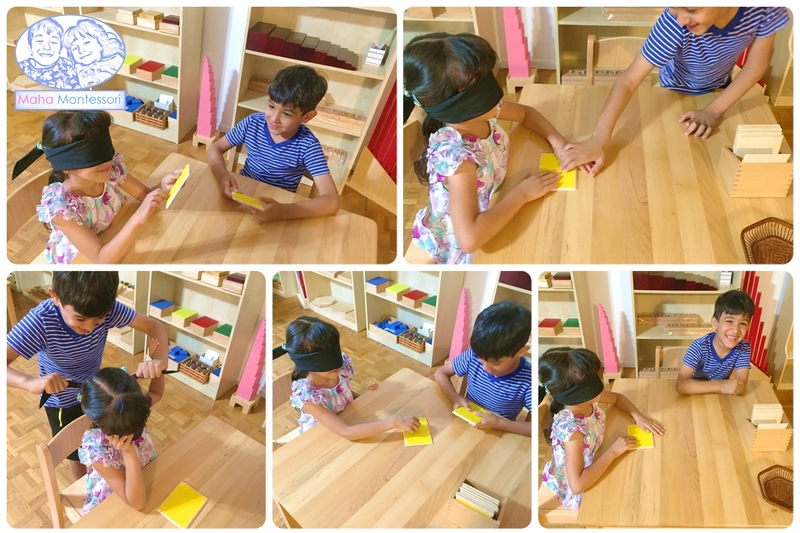 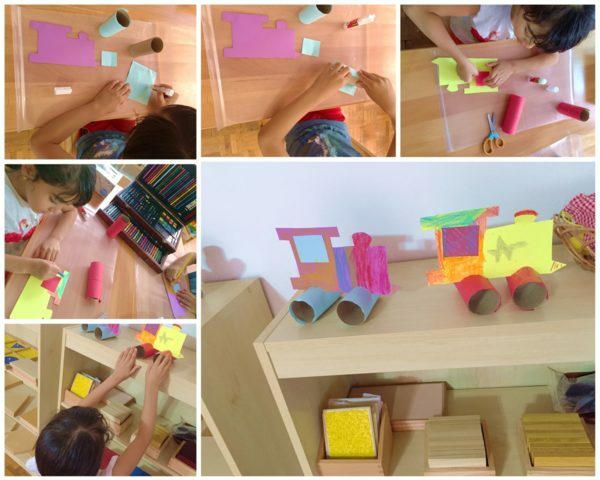 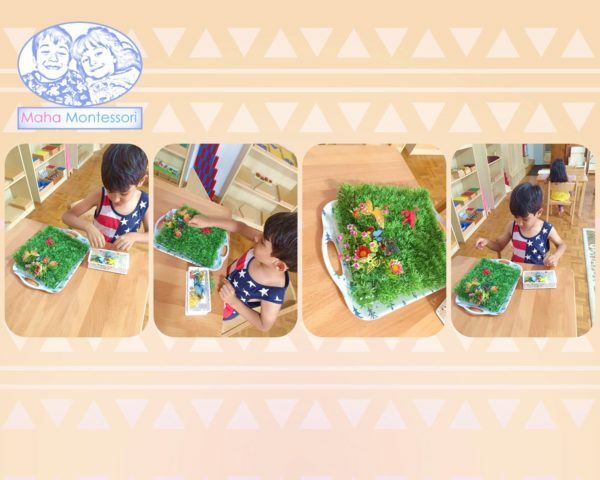 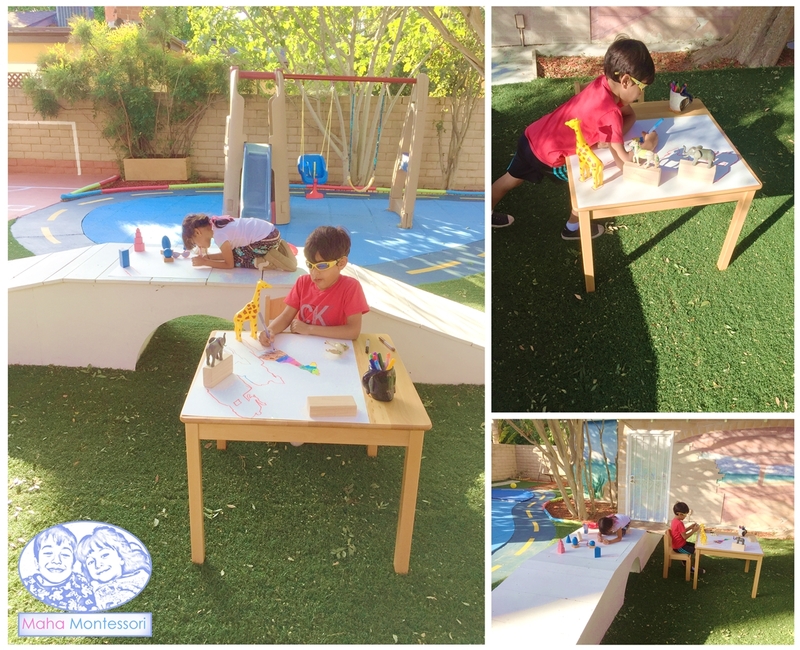 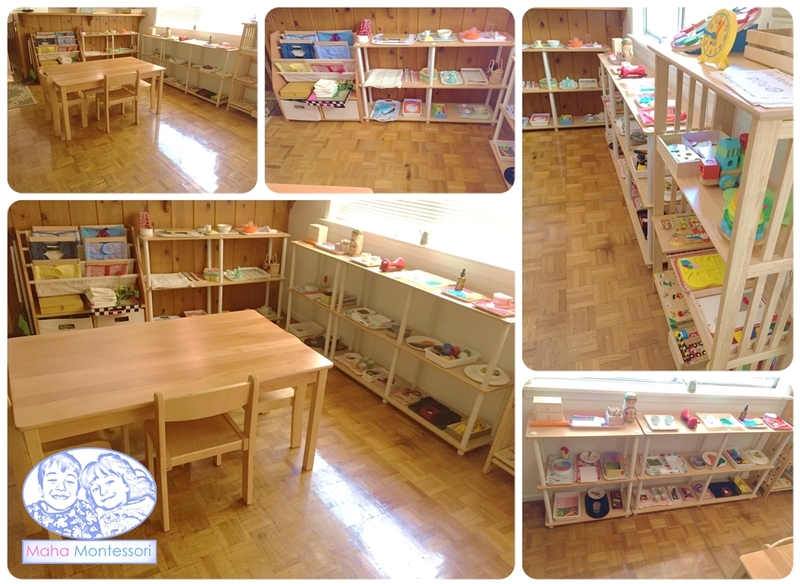 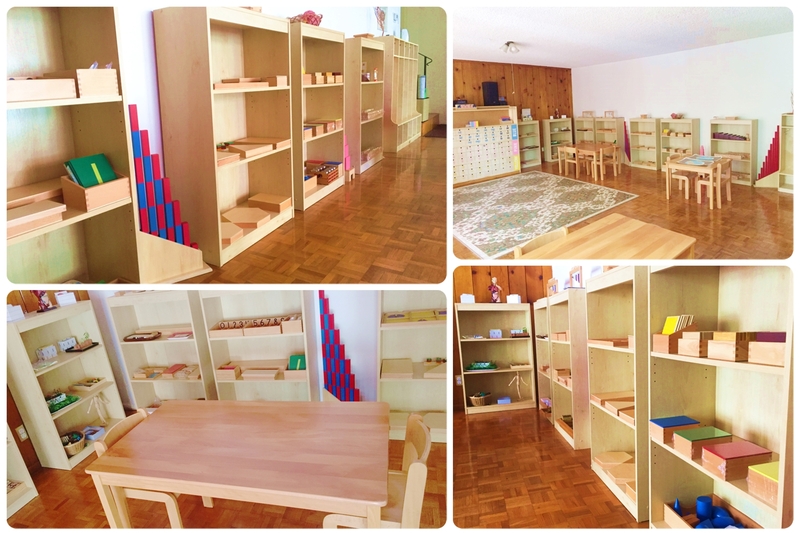 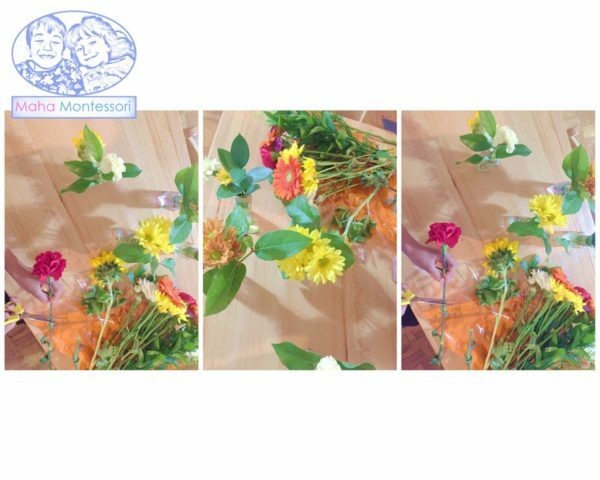 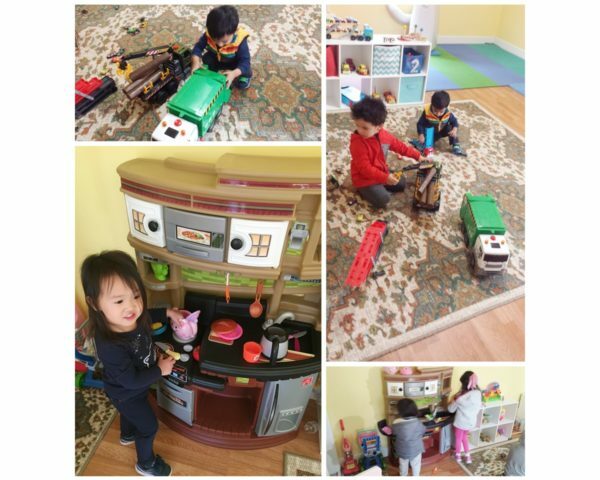 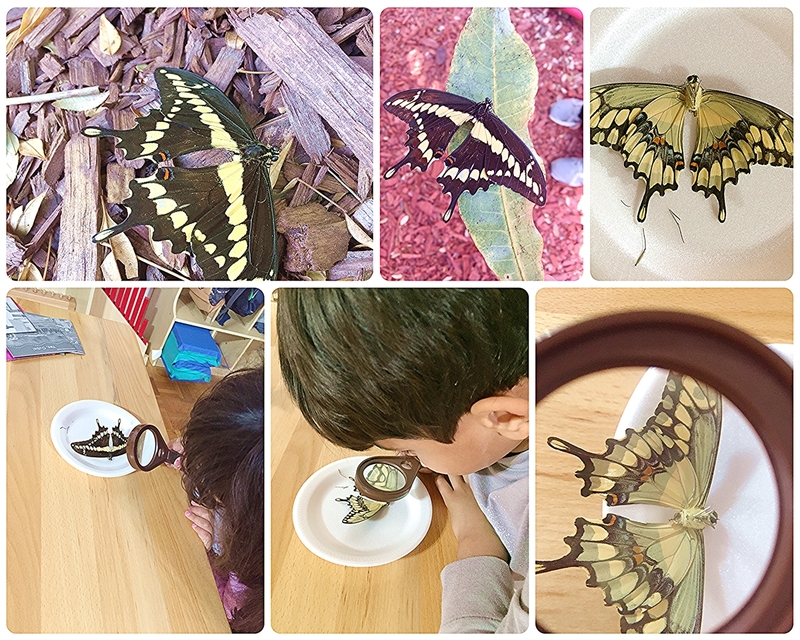 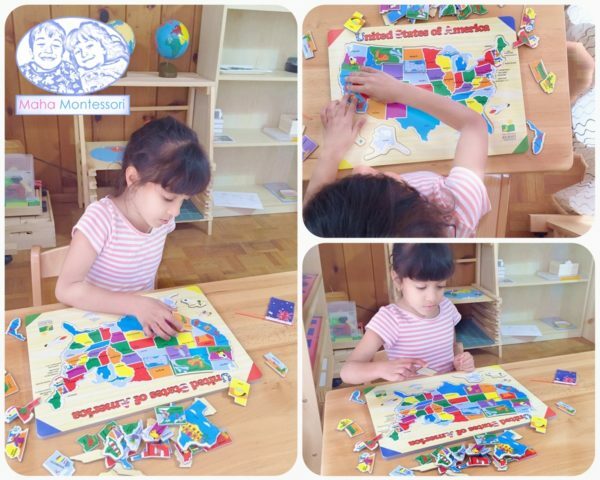 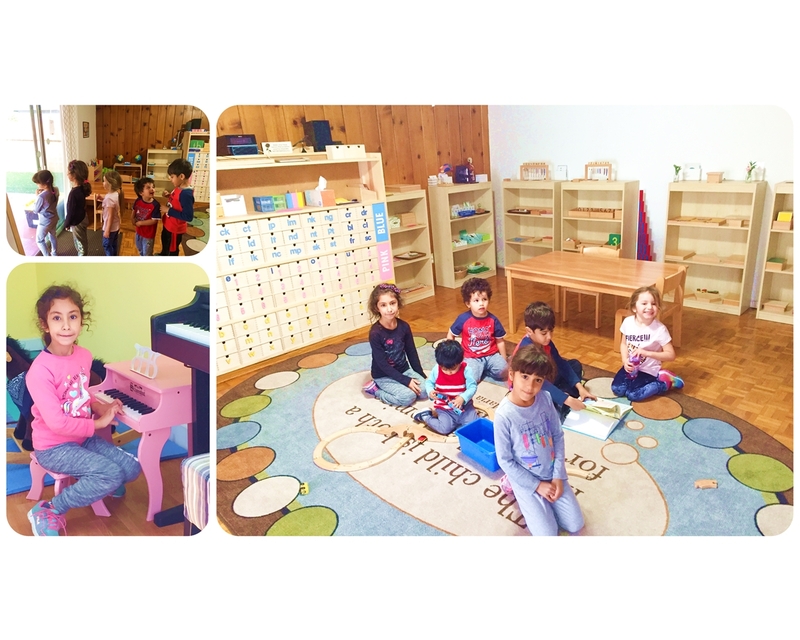 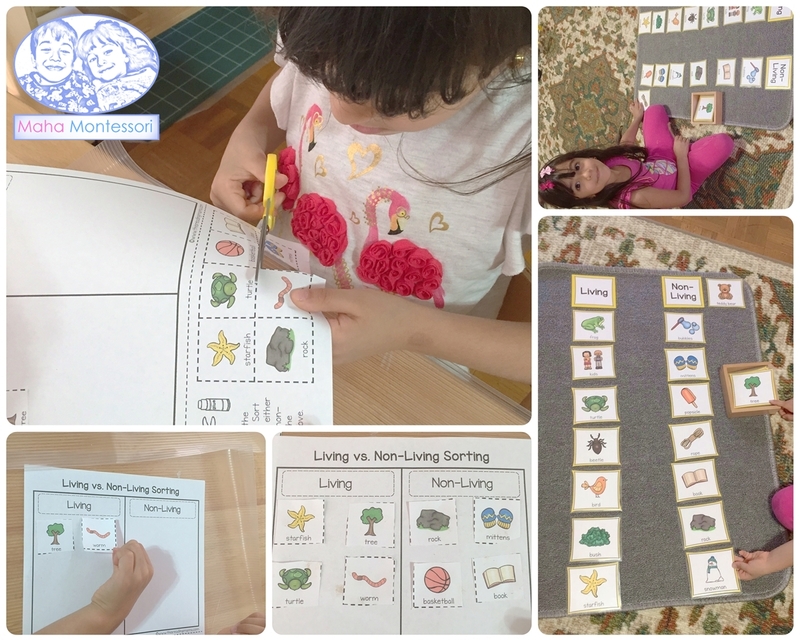 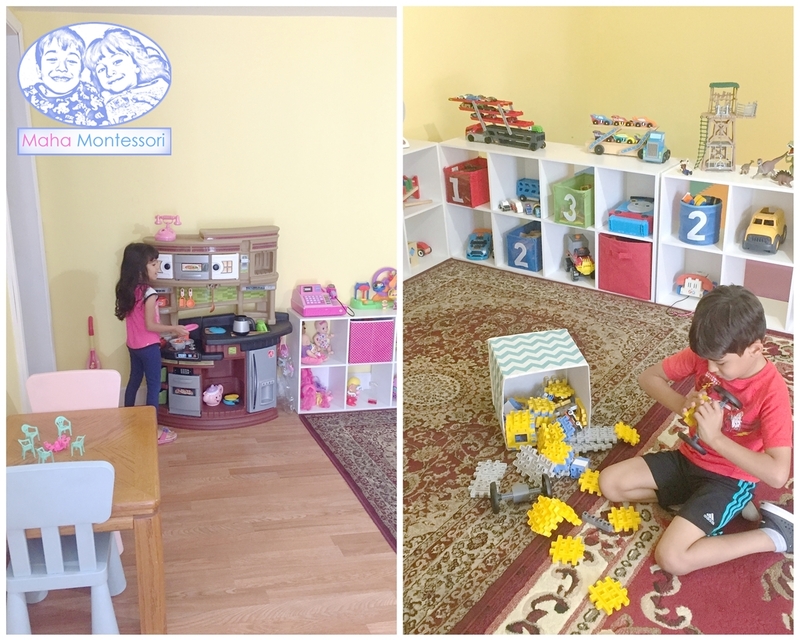 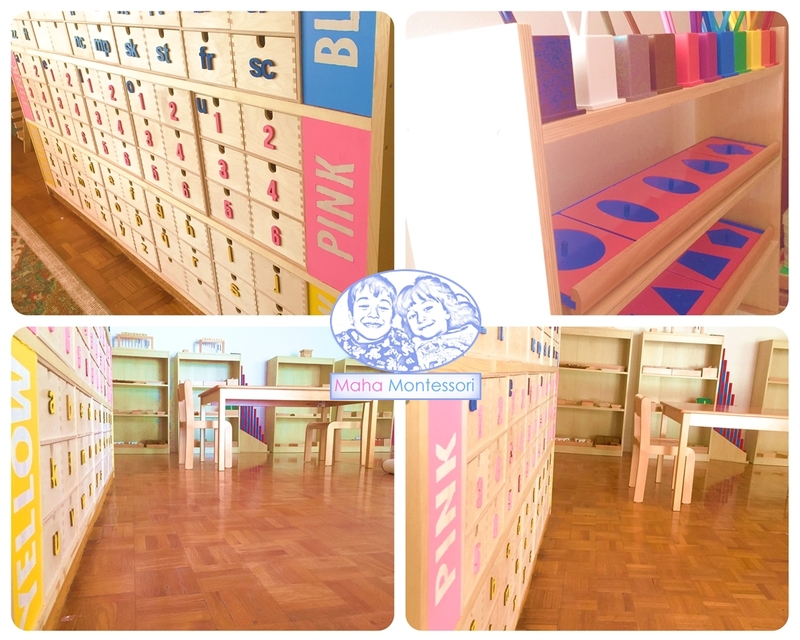 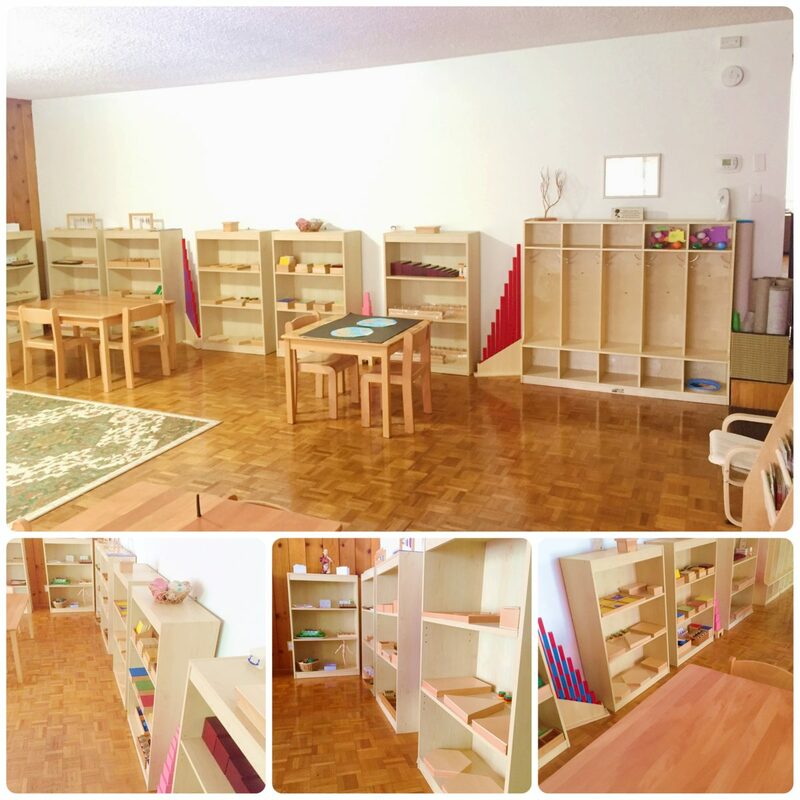 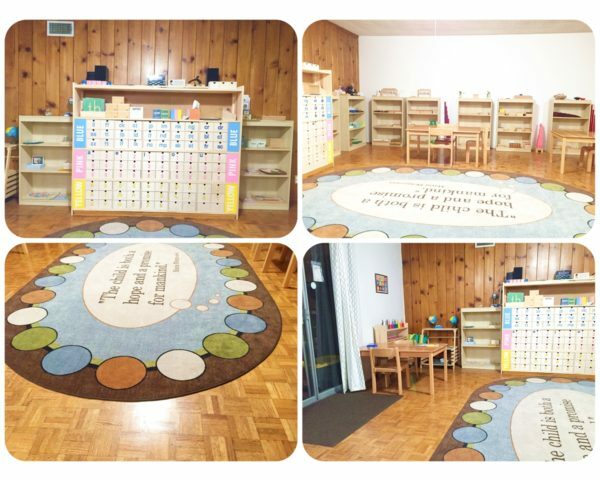 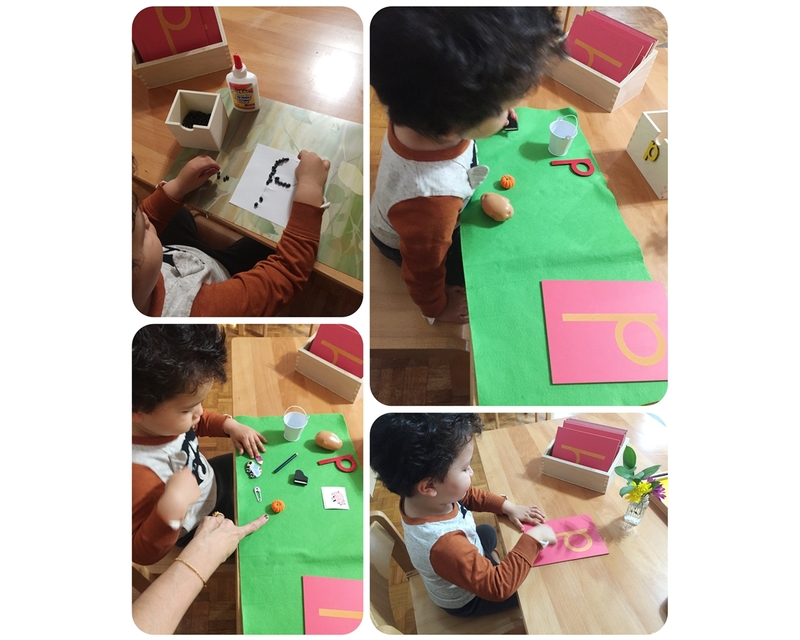 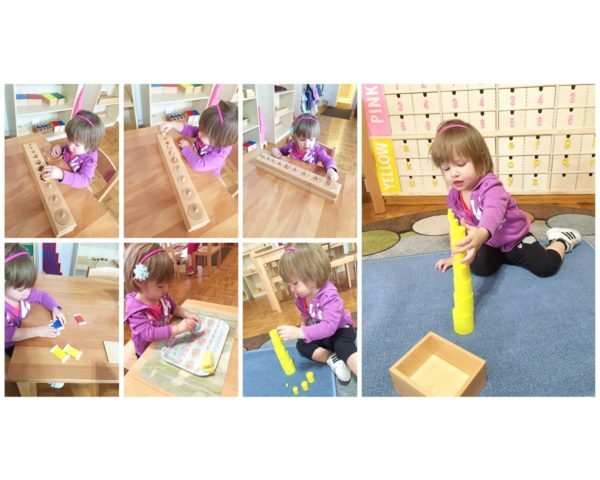 Practical Life is the term Montessori use to describe all activities that are applicable in real life and help the child become independant at early age. 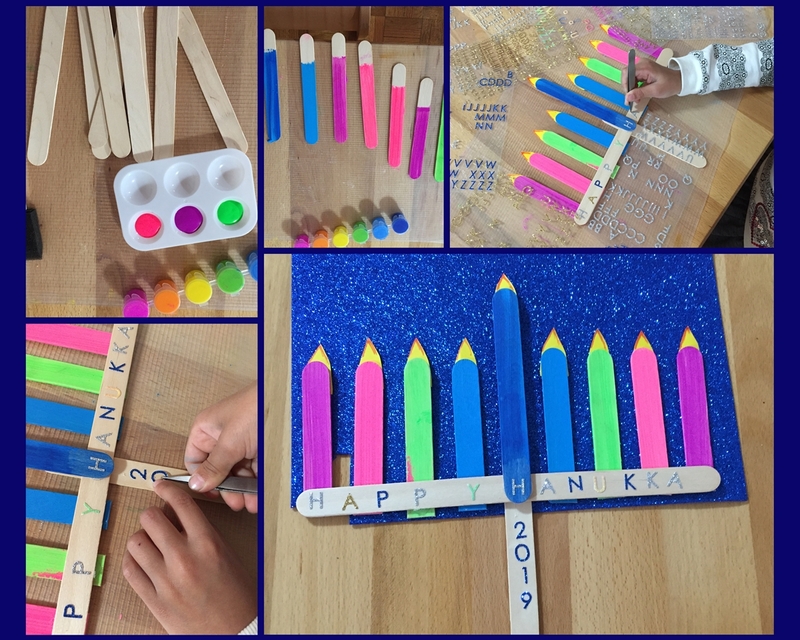 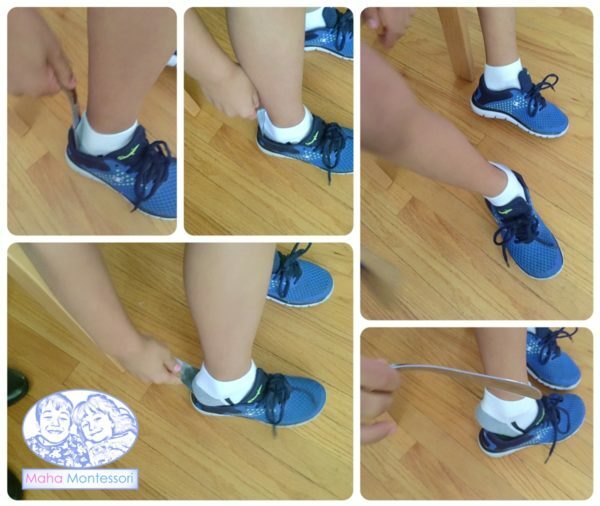 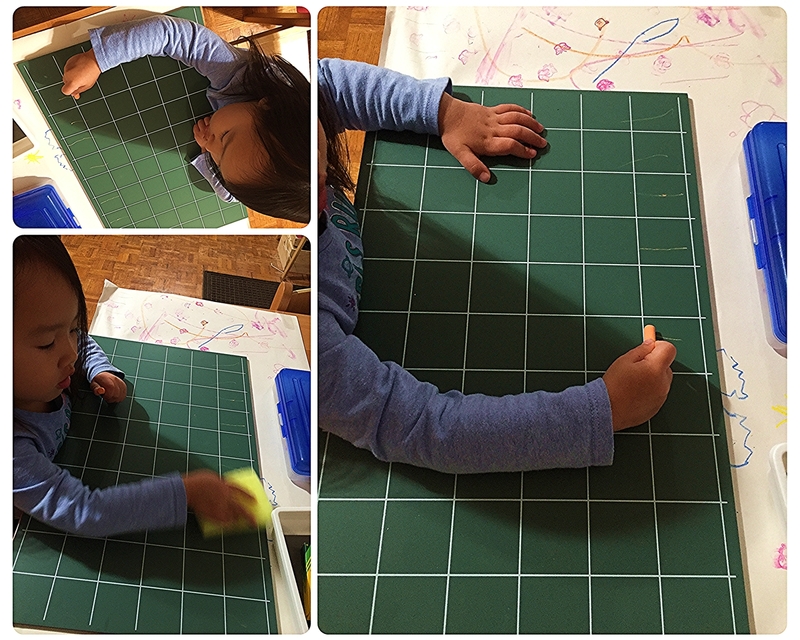 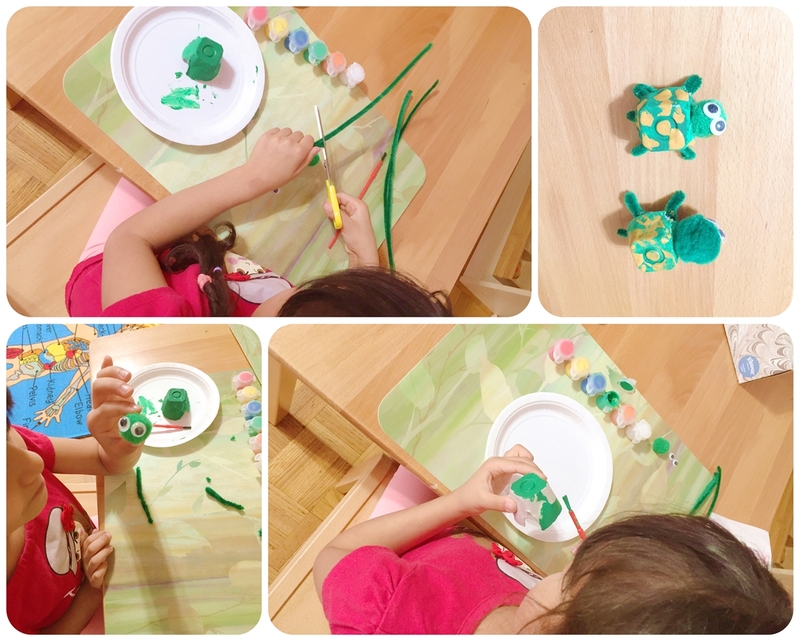 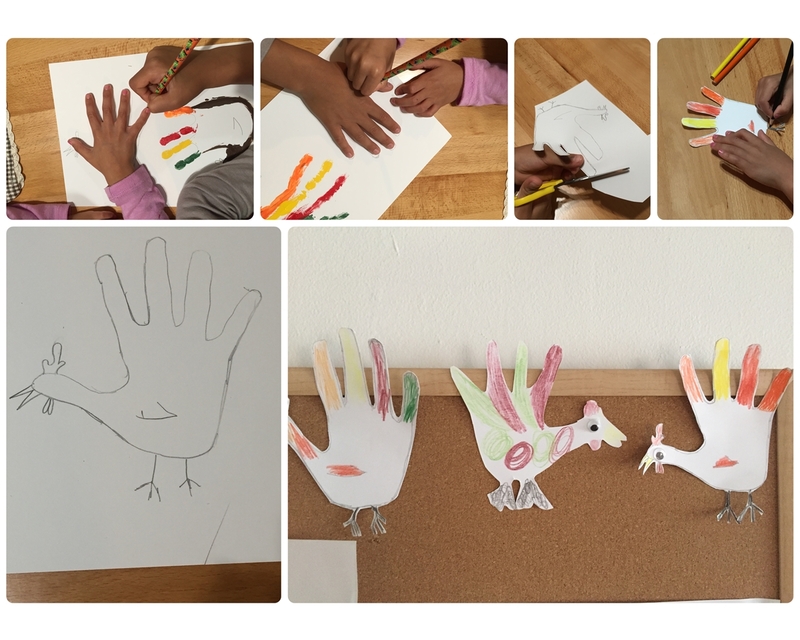 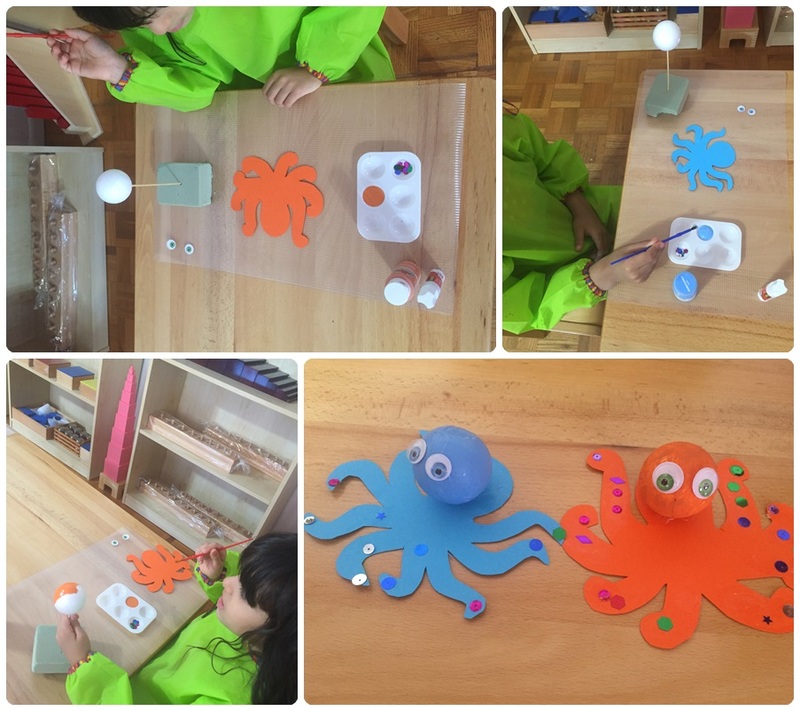 These activites enhance and improve children gross and fine motor skills with a focus on strengthening their pencil grip. 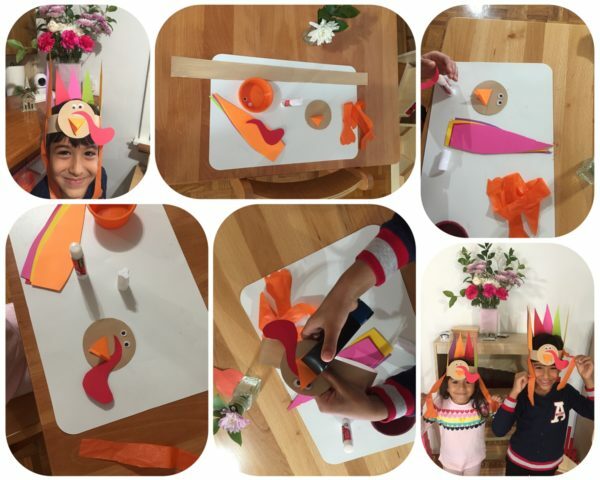 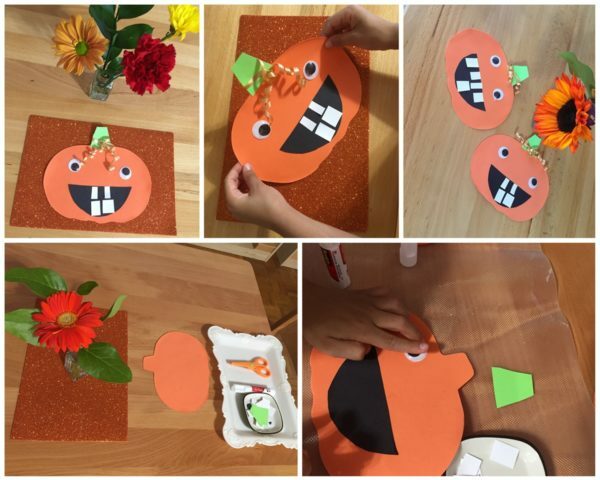 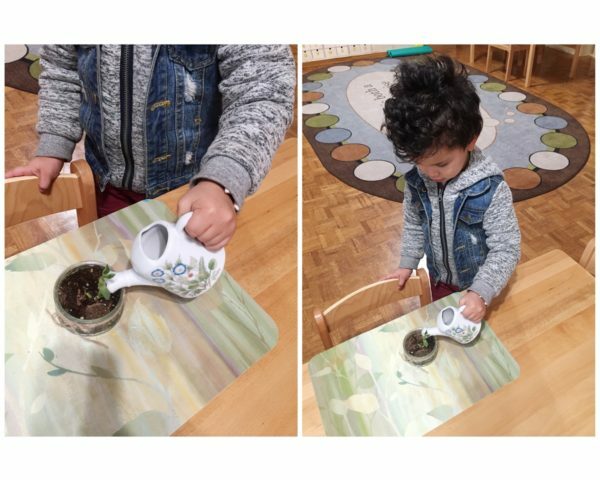 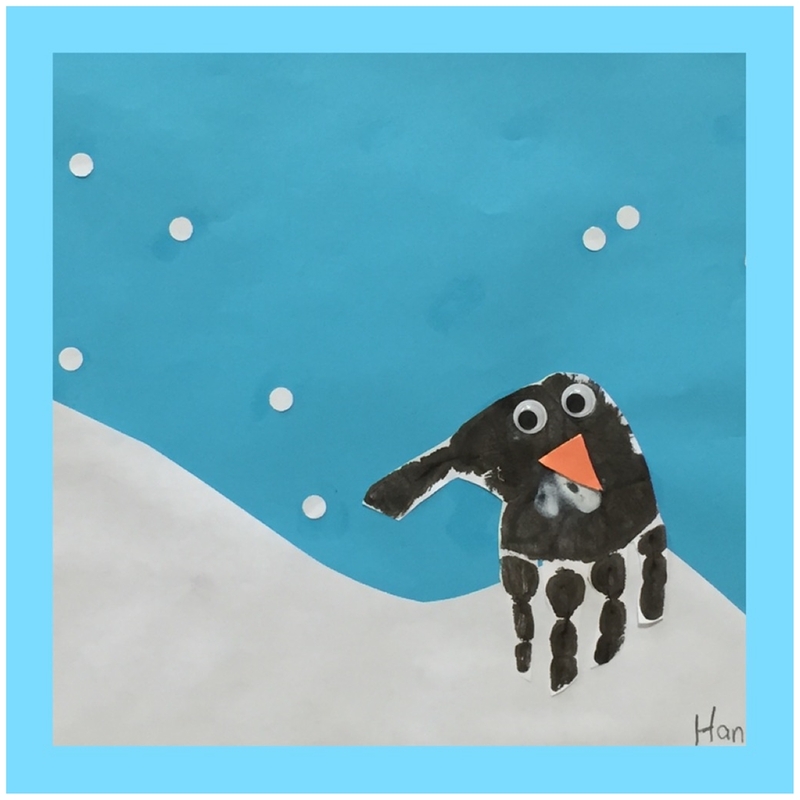 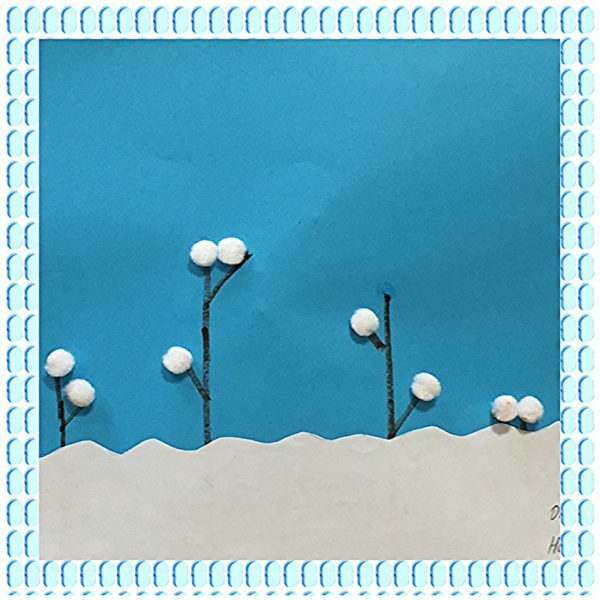 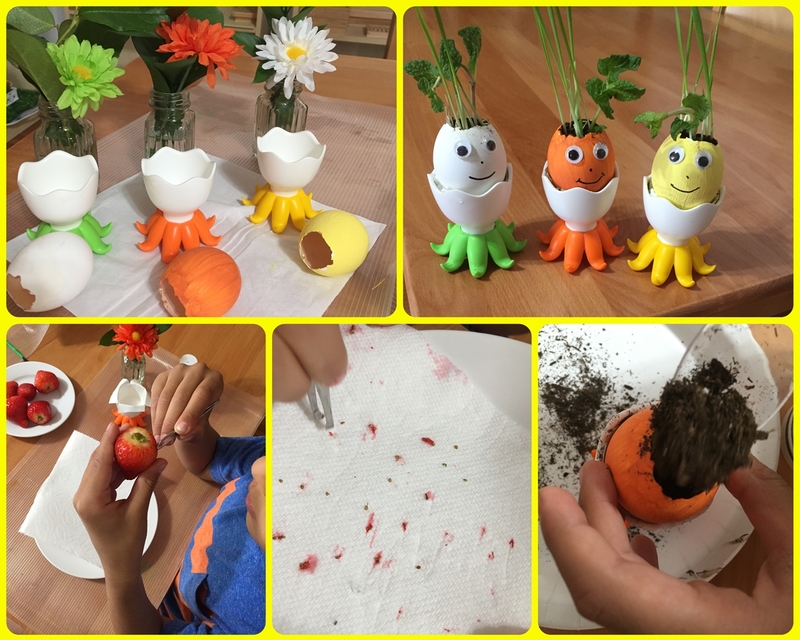 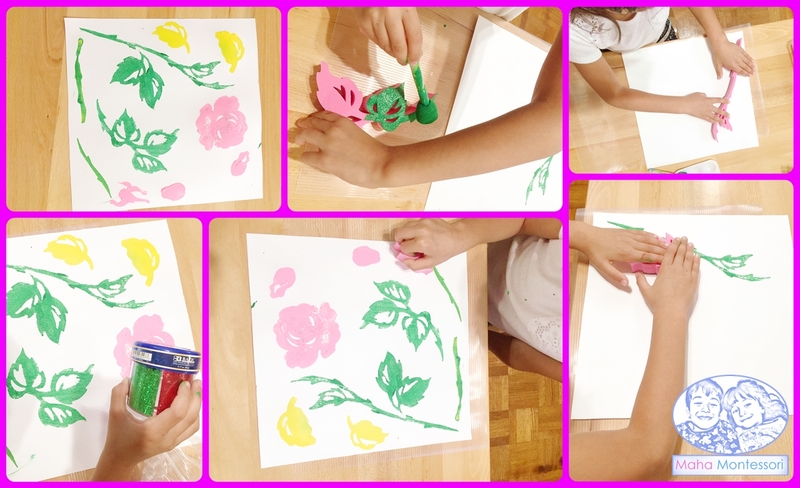 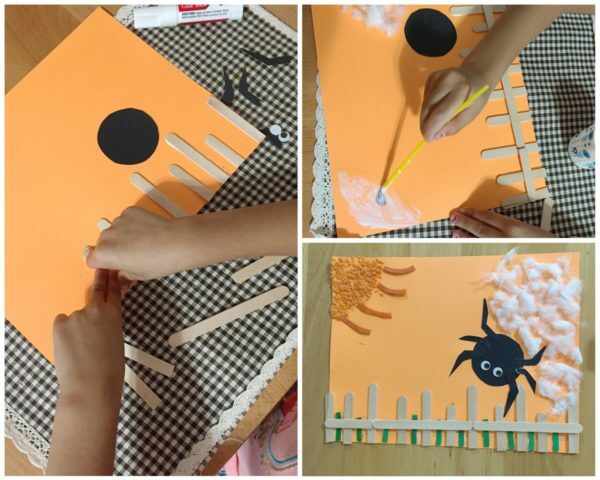 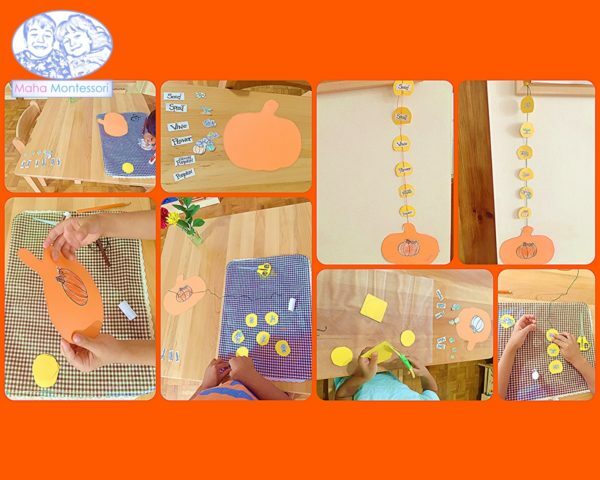 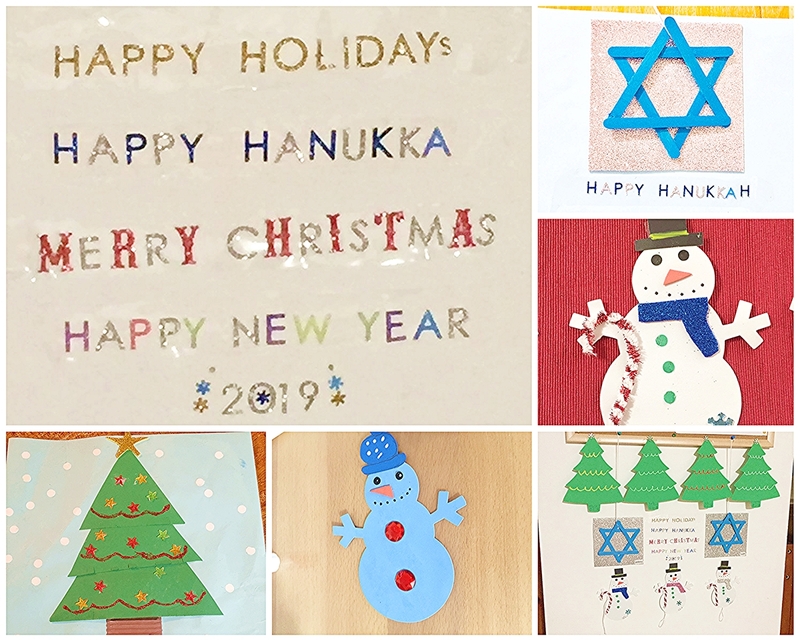 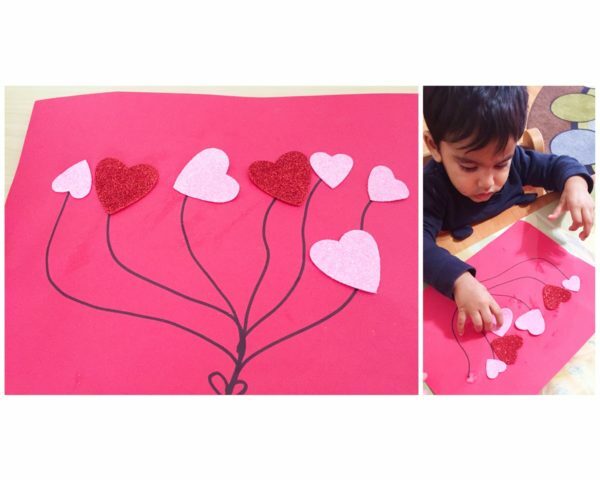 from cutting fruit, pouring liquid, picking with two fingers or with tweezers, to buttoning, and lacing, kids enjoy these activities the most because they are rewarding and confidence-enhancing. 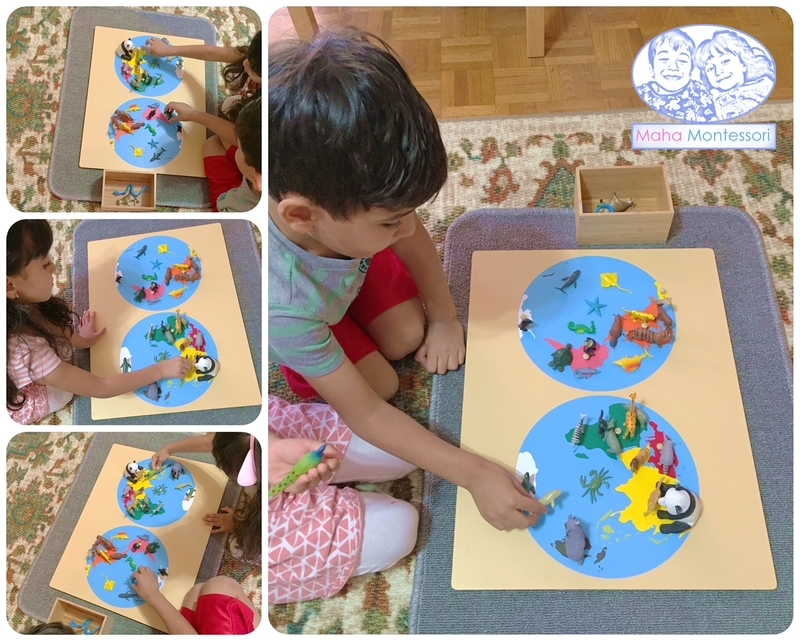 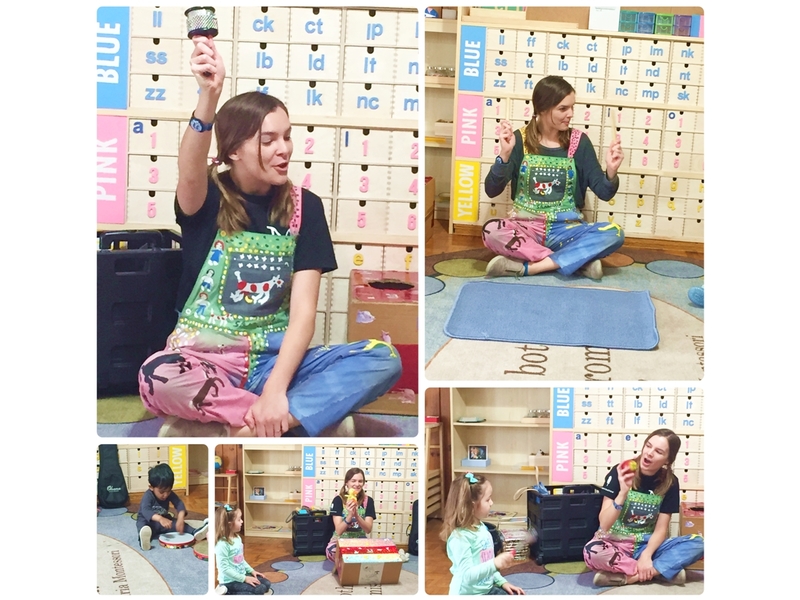 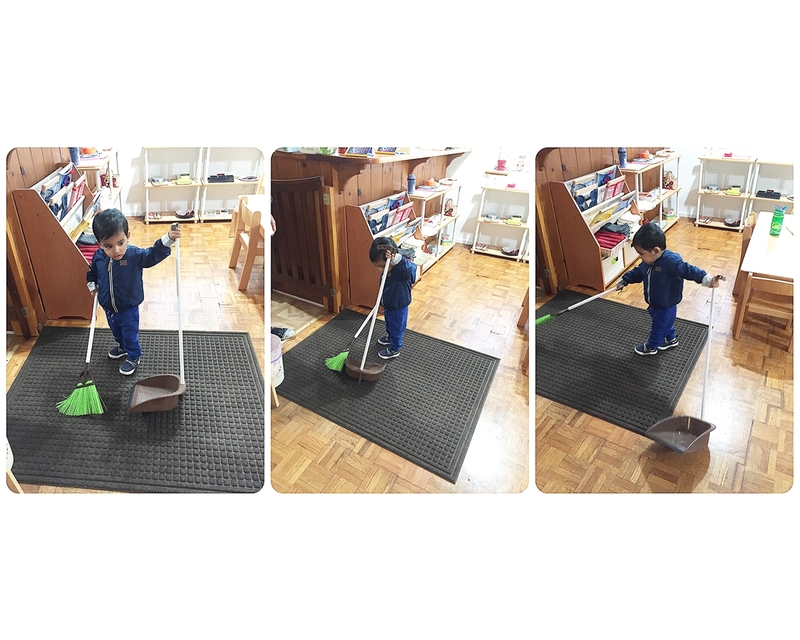 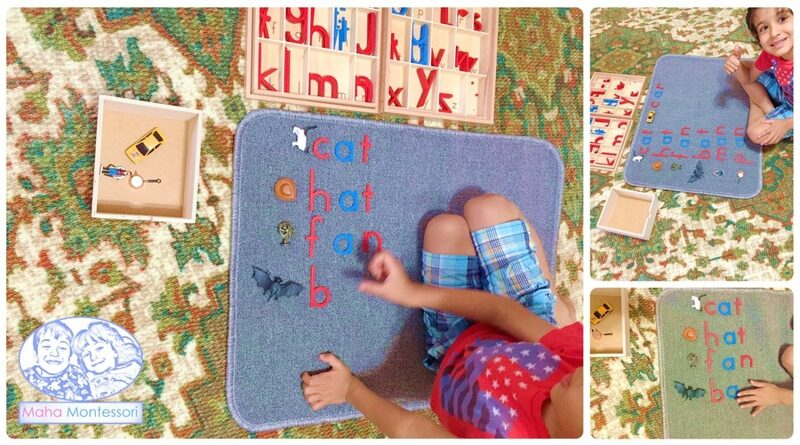 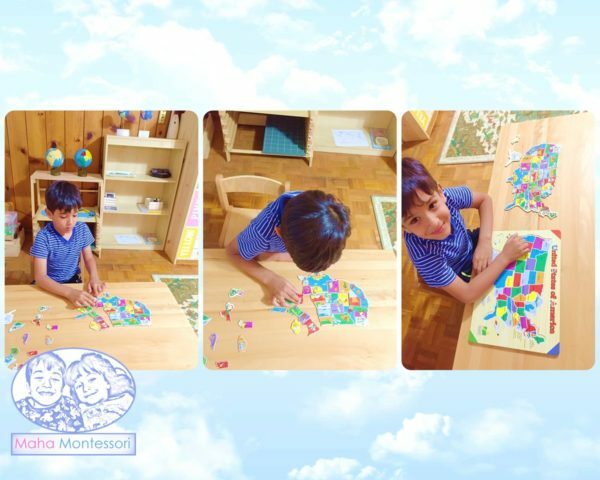 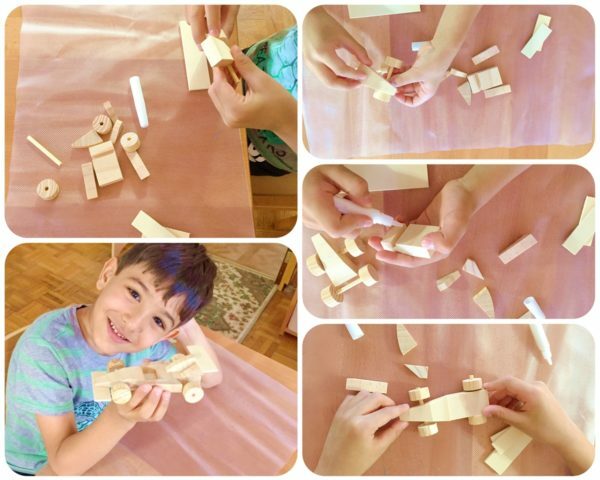 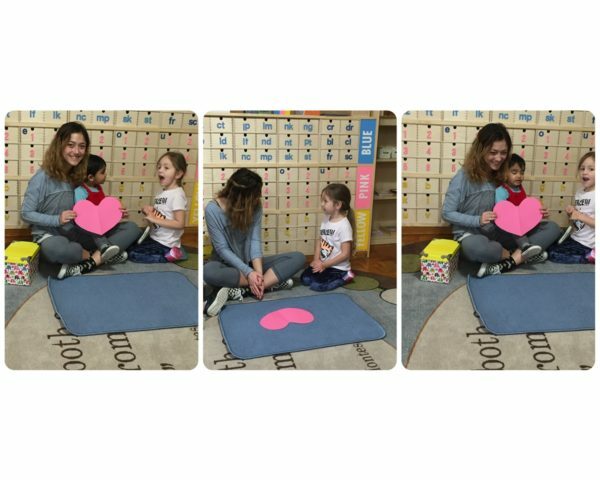 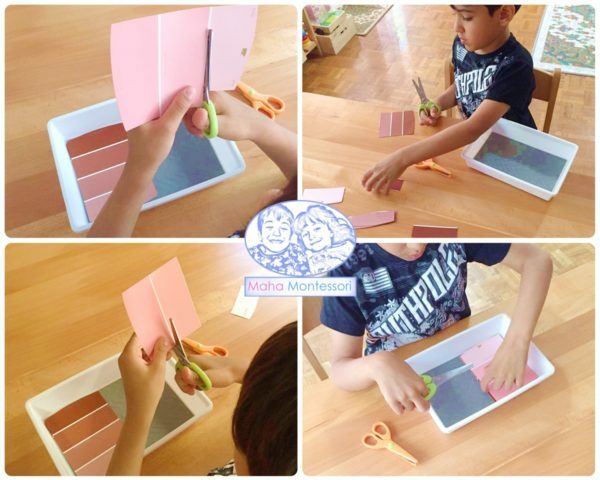 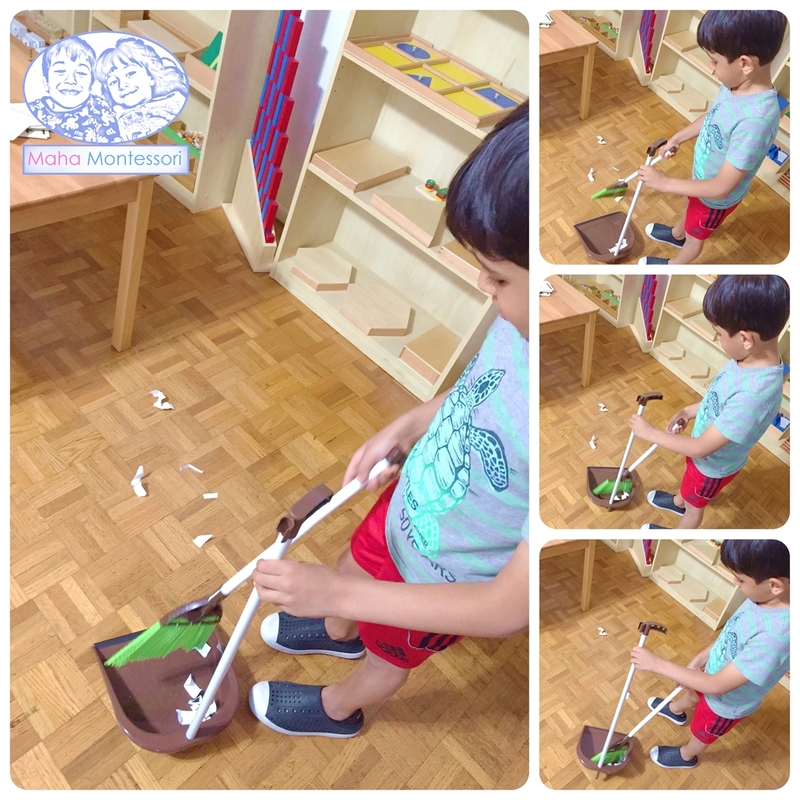 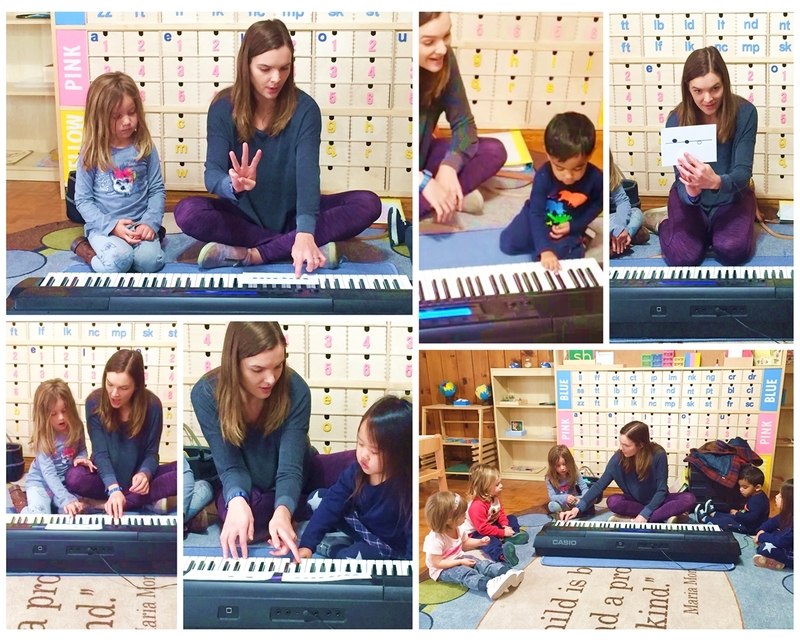 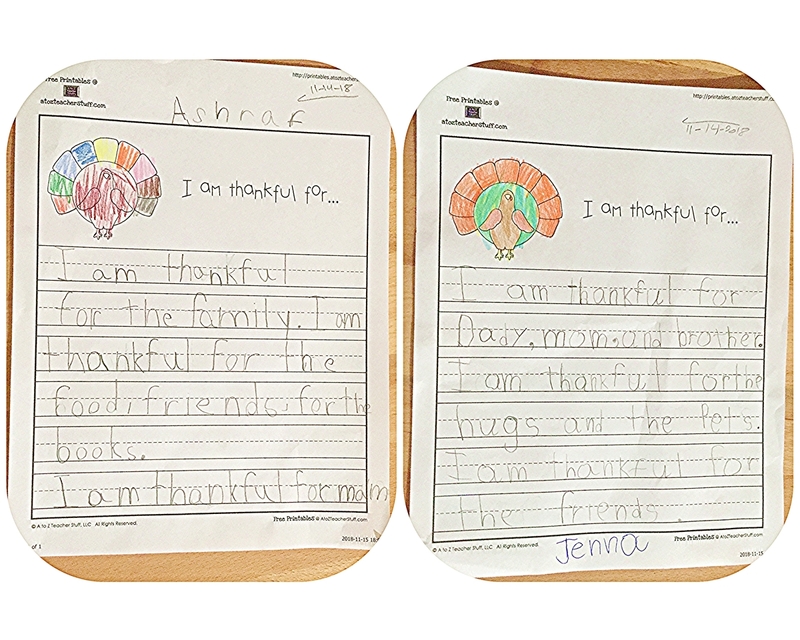 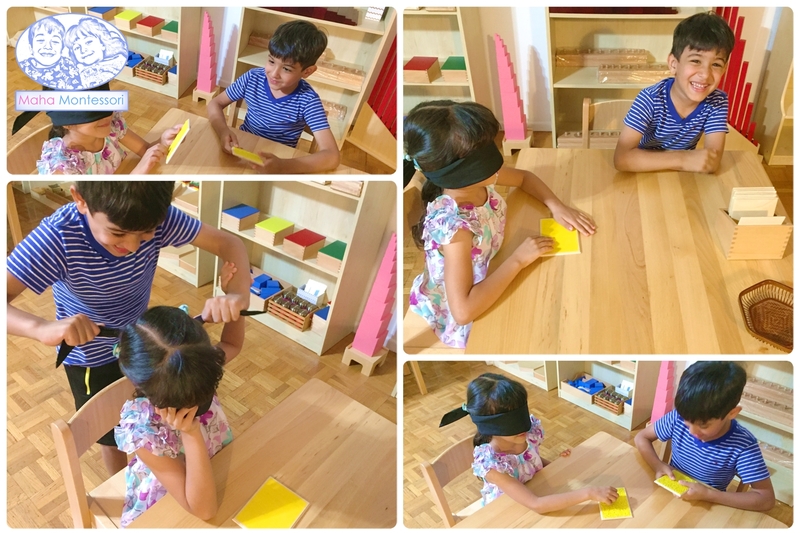 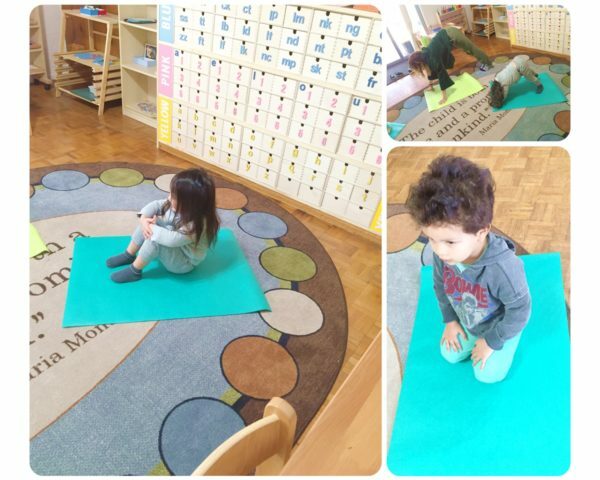 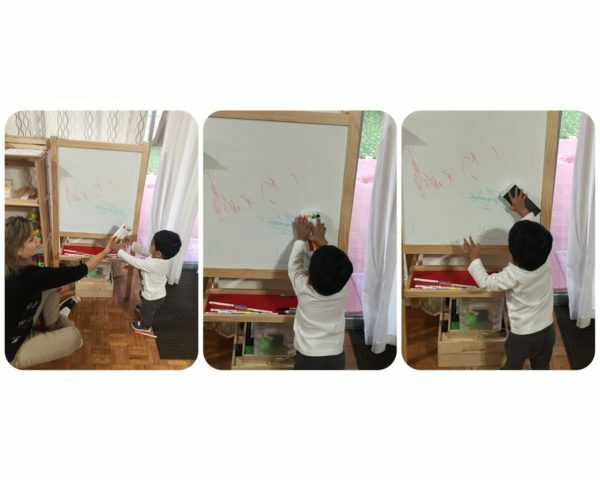 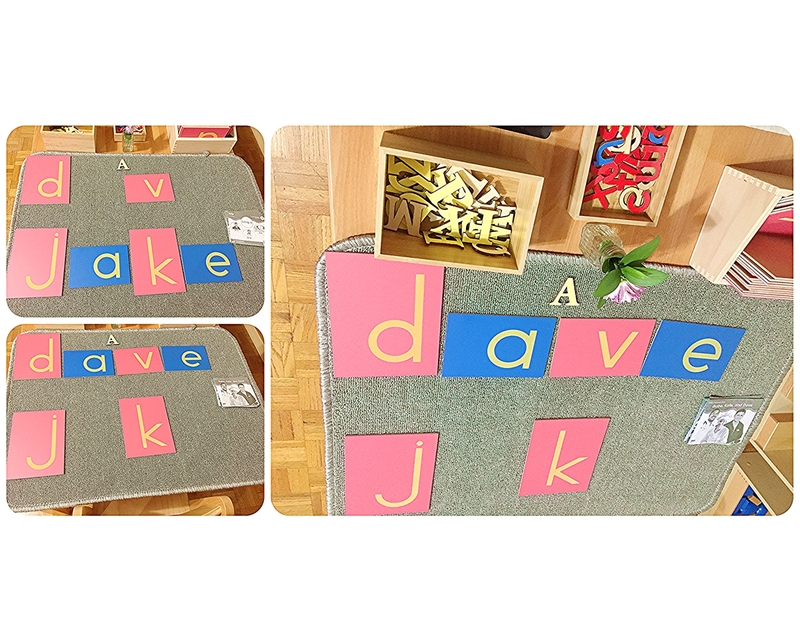 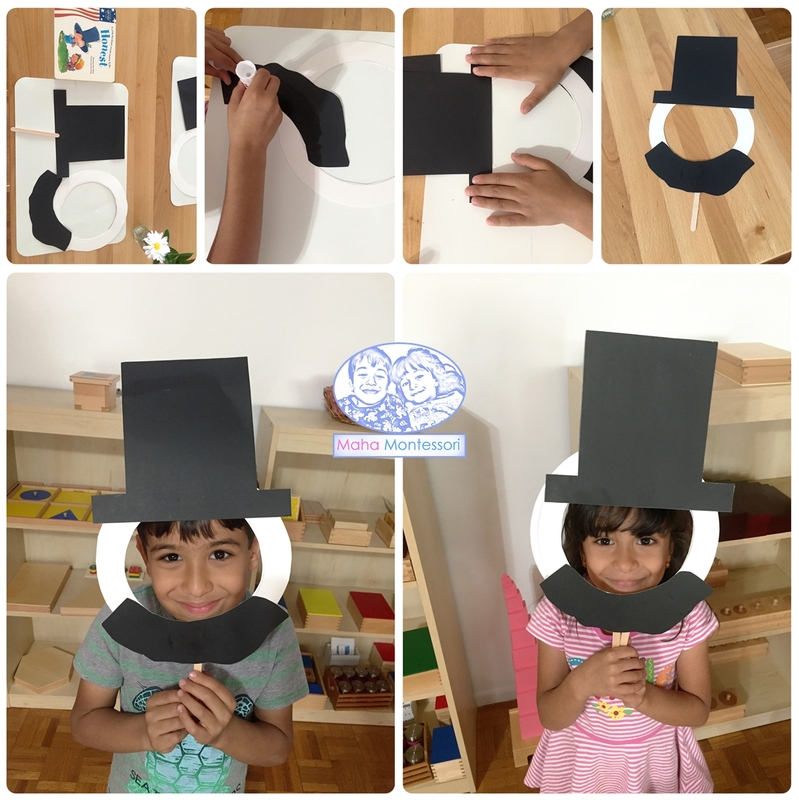 Kids who complete and master all Practicial Life activities in the Montessori Curriculum develop an “I can do that” perosnallity rather than an “I need help” personnality; and they grow to become leaders of their freinds, and when at home, they aer mom and dad helpers :). 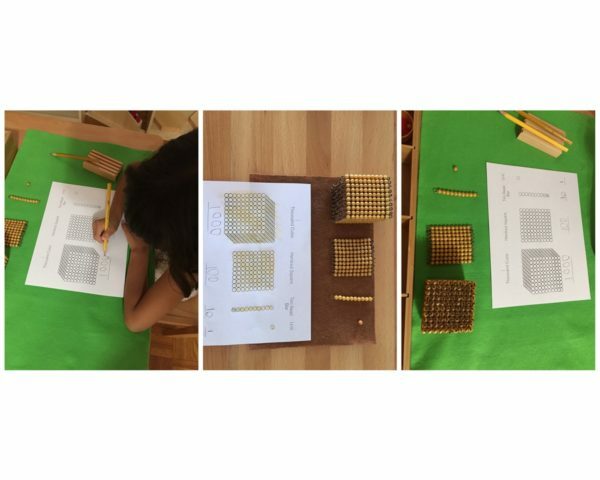 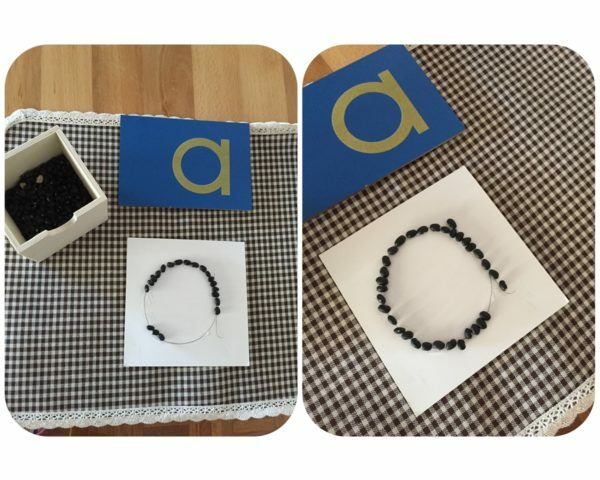 Mathematics teaching was reinvented when Dr. Maria Montessori introduced the concept of the golden beads. 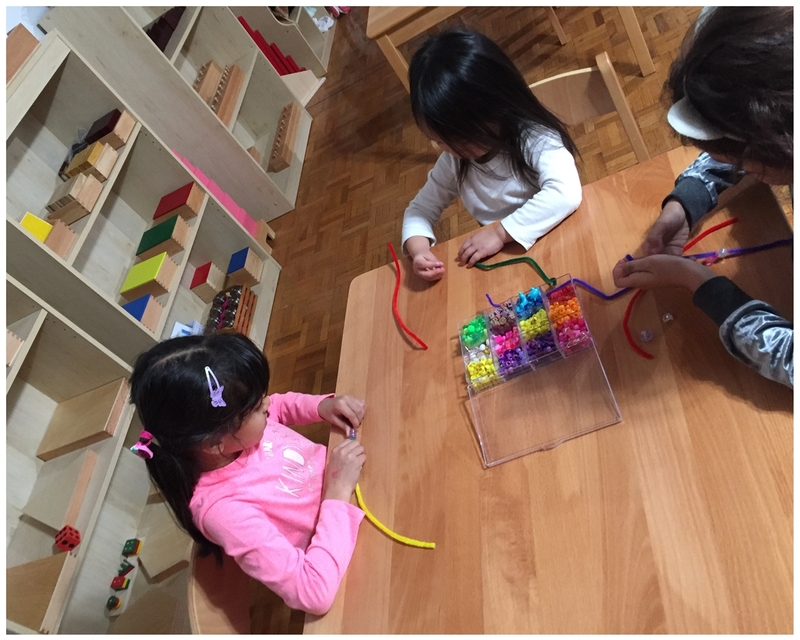 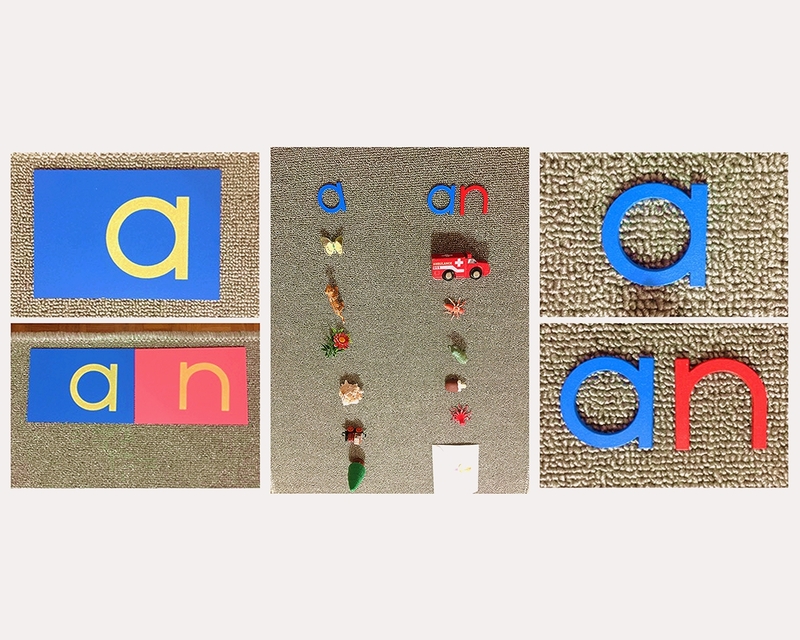 This simple object “a bead” is equal to 1 or one unit per the Montessory way. 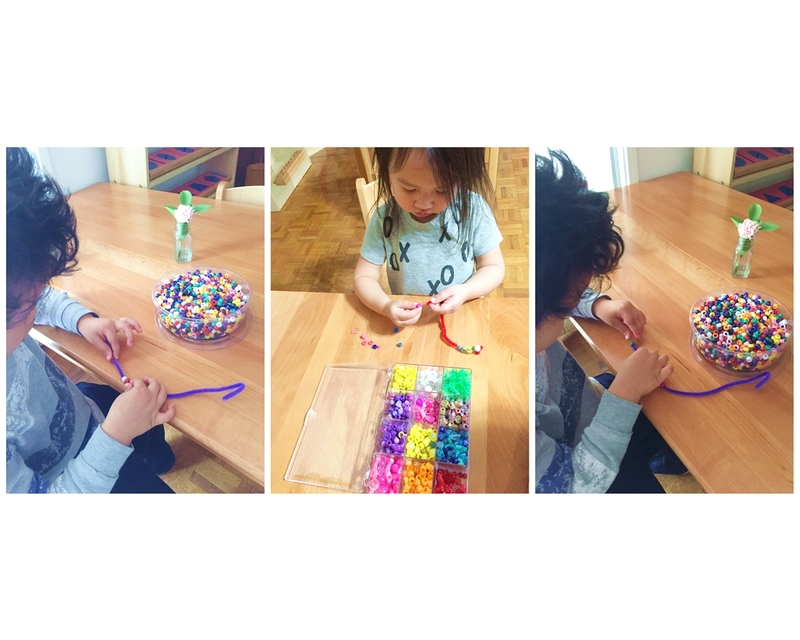 10 beads is 10, and 100 beads is 100. 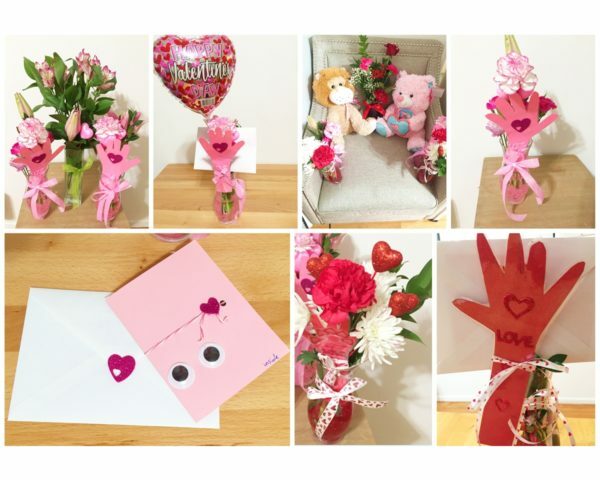 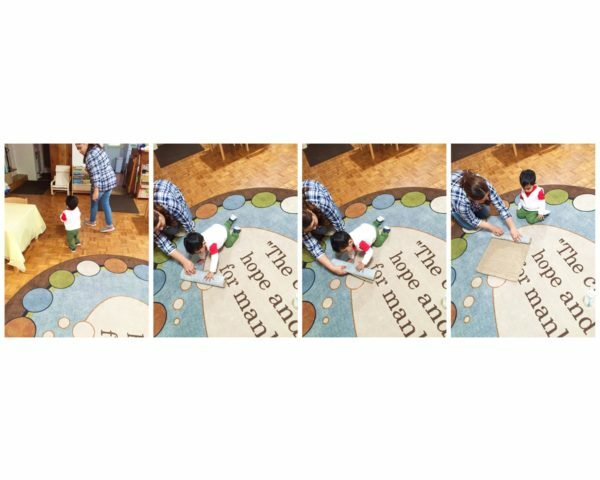 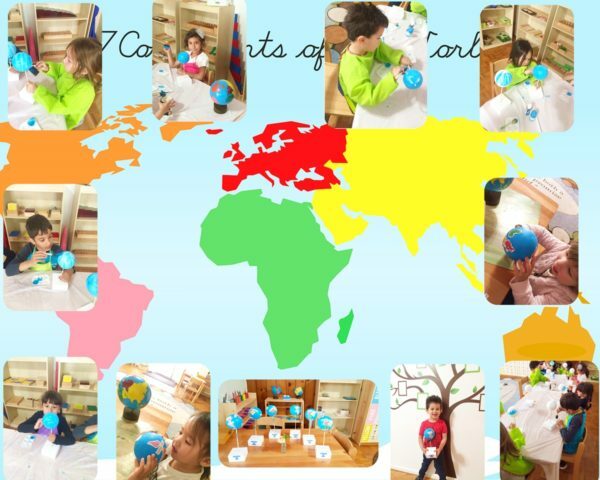 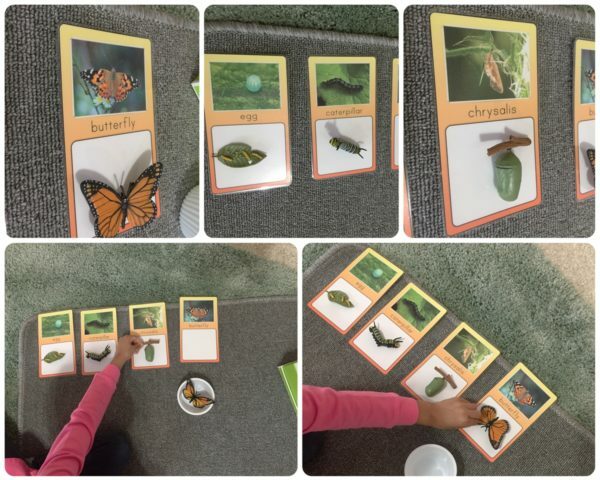 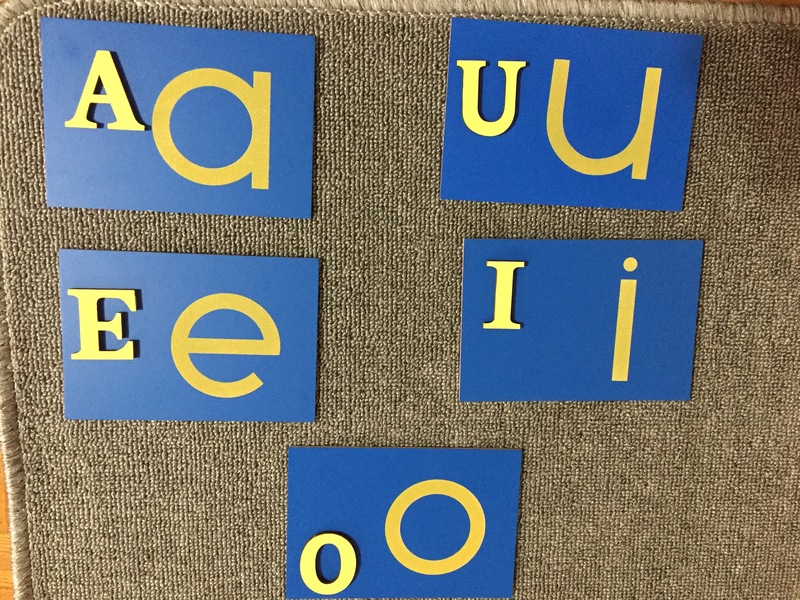 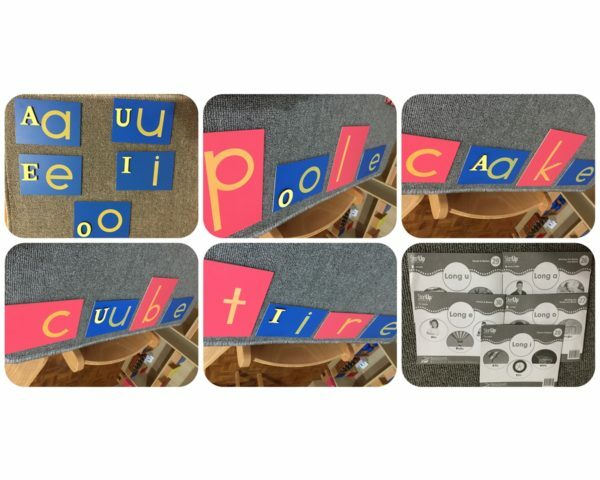 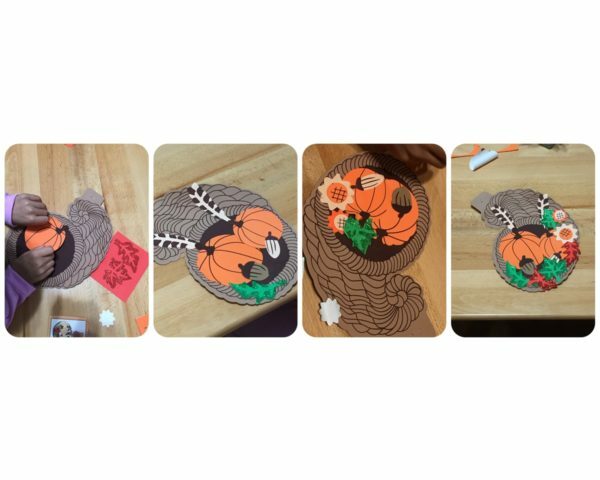 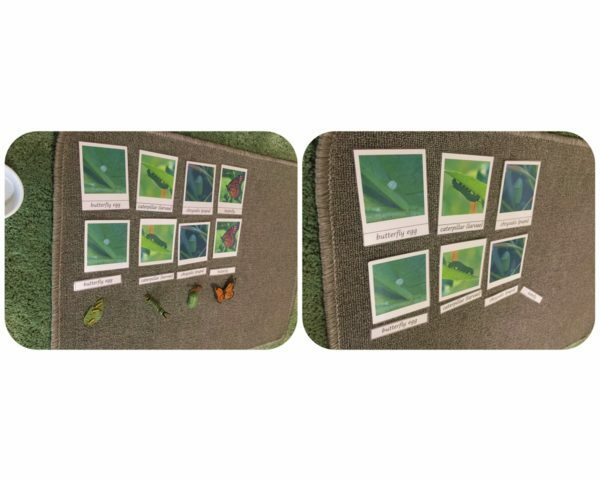 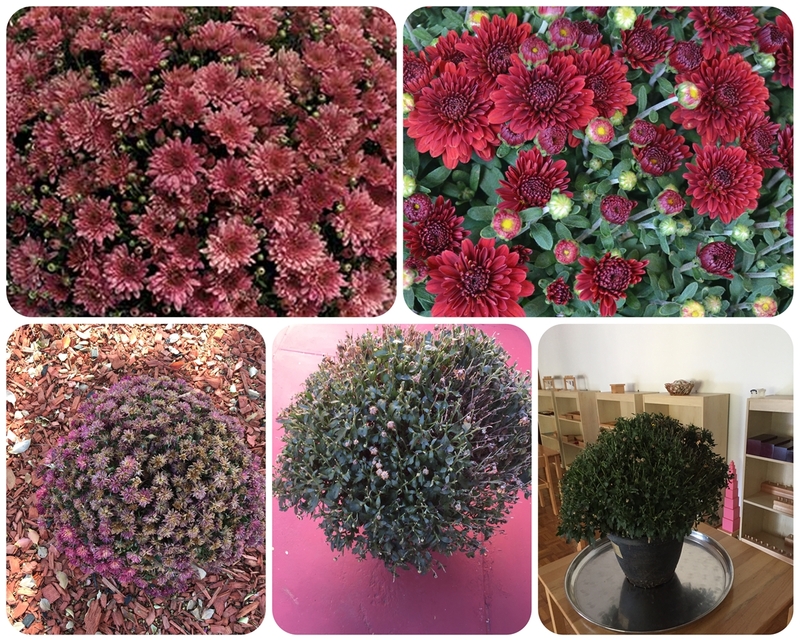 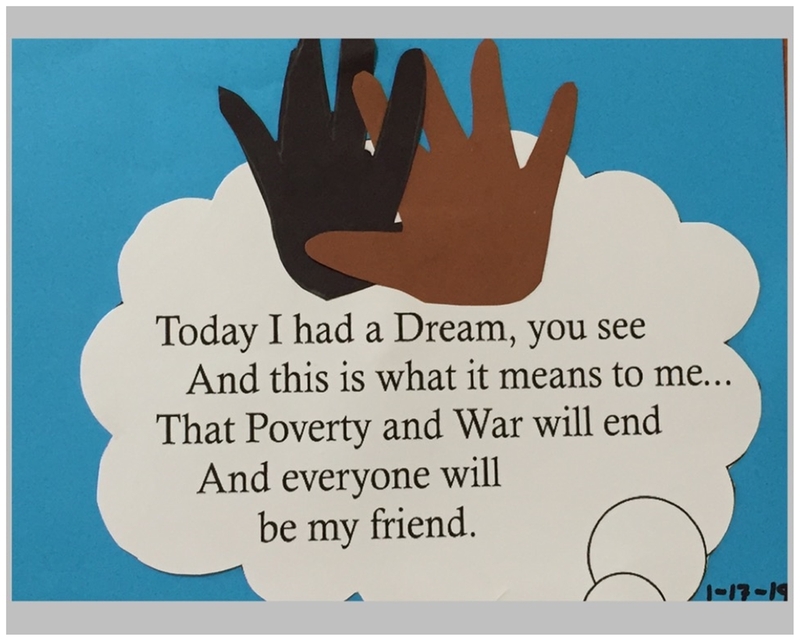 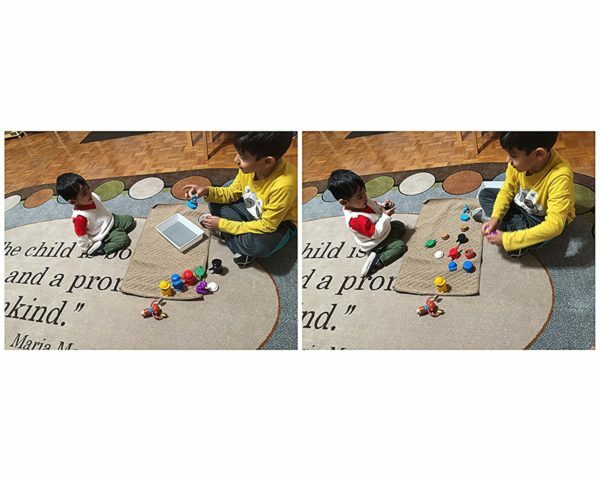 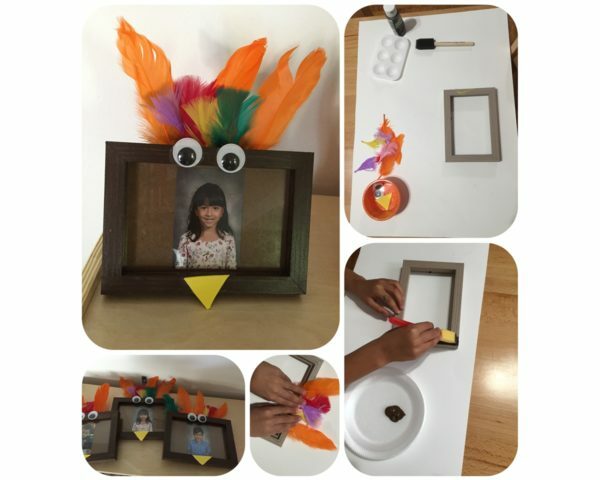 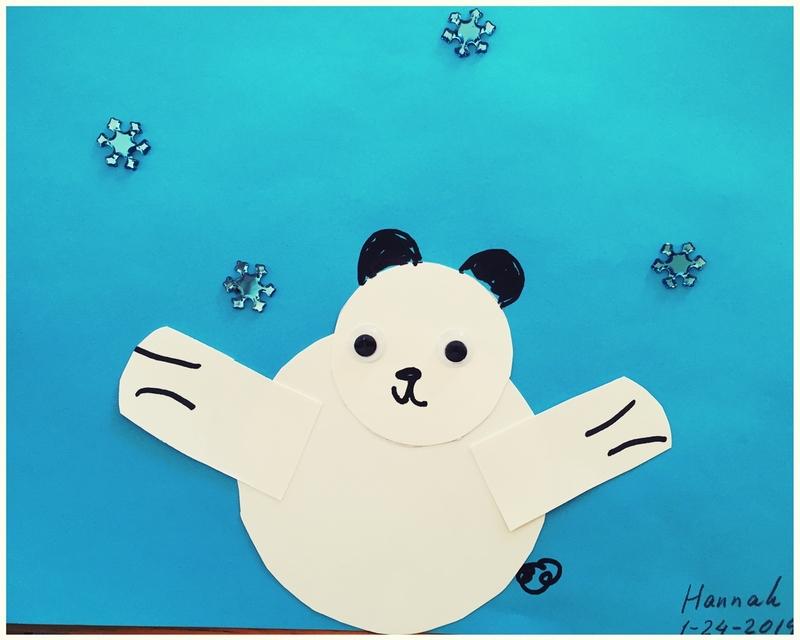 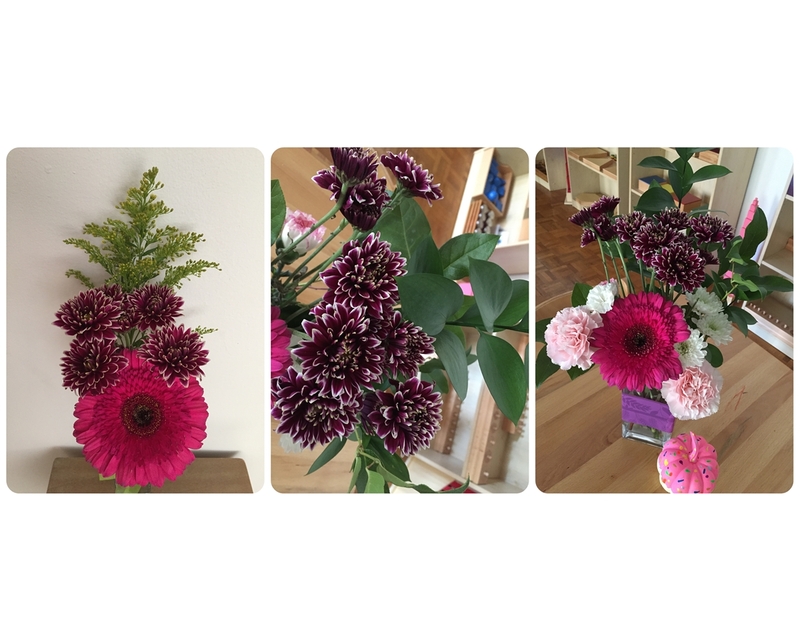 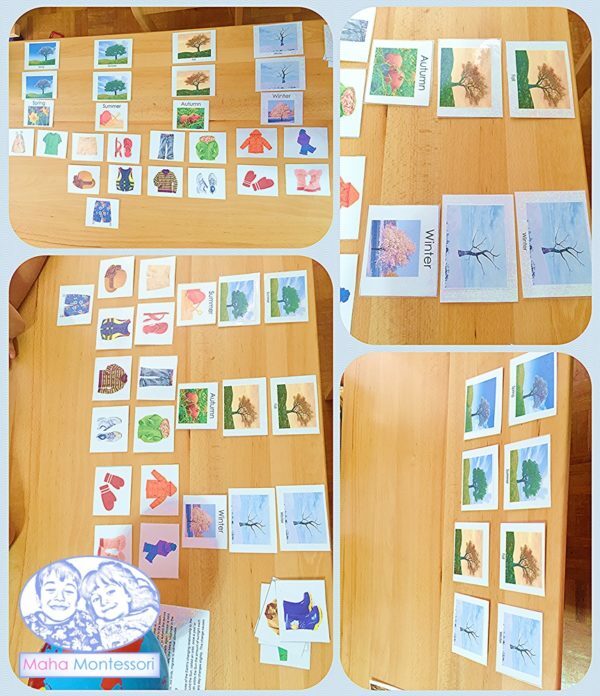 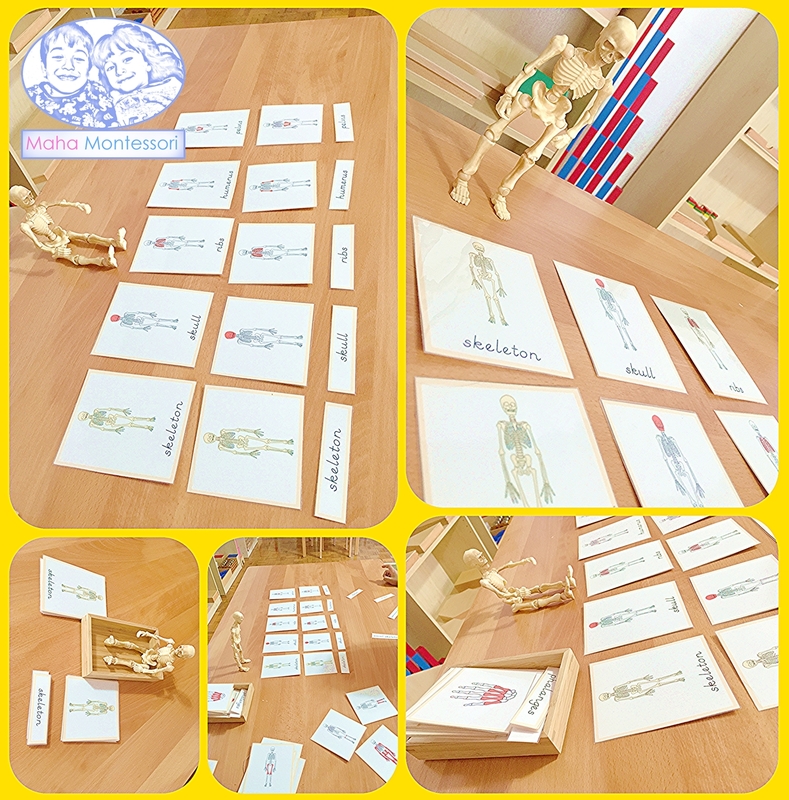 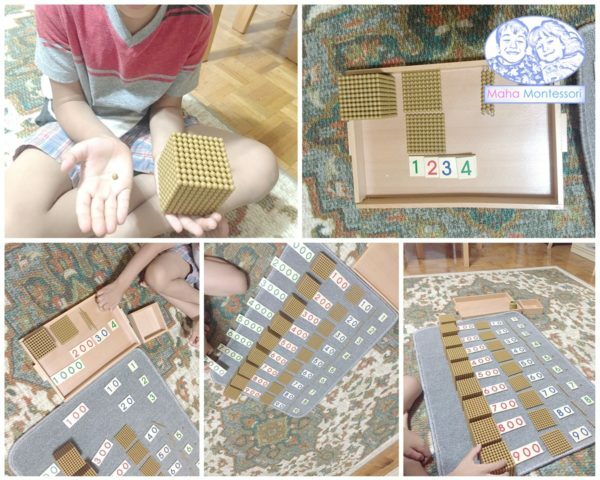 It because of this concept, children where able to hold a thousand in their hands and SEE how it is different in size and number from a hundred or a ten. 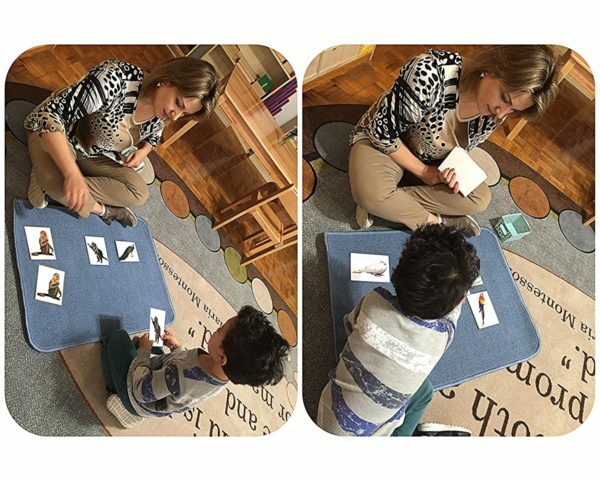 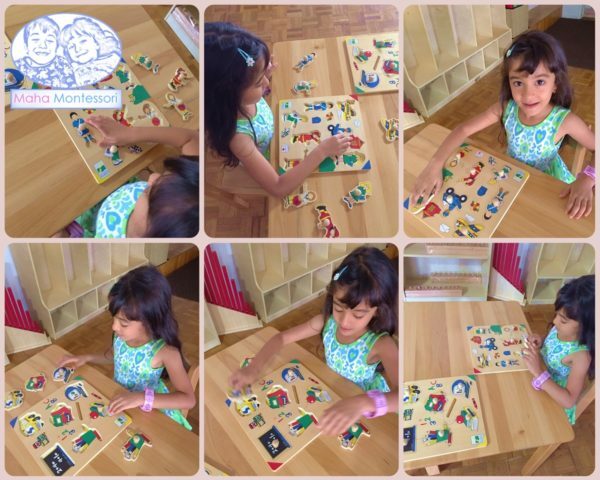 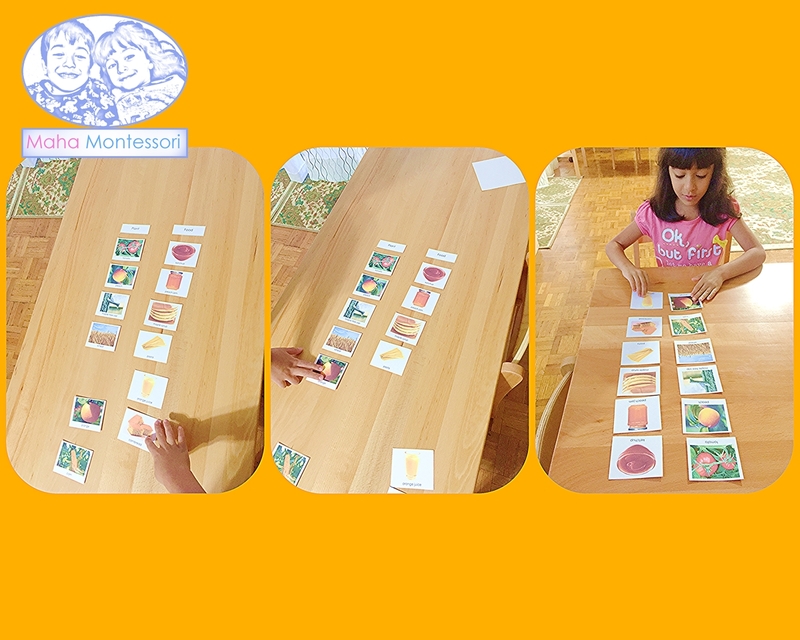 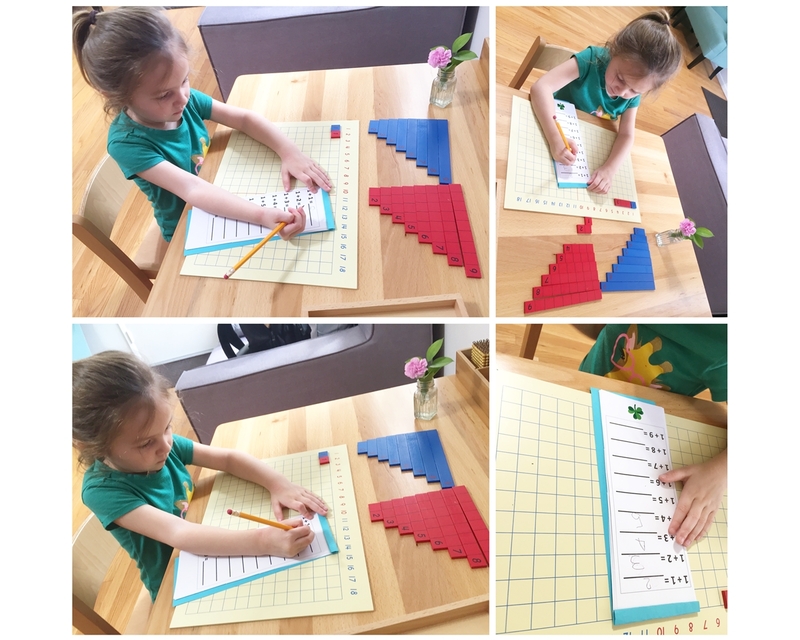 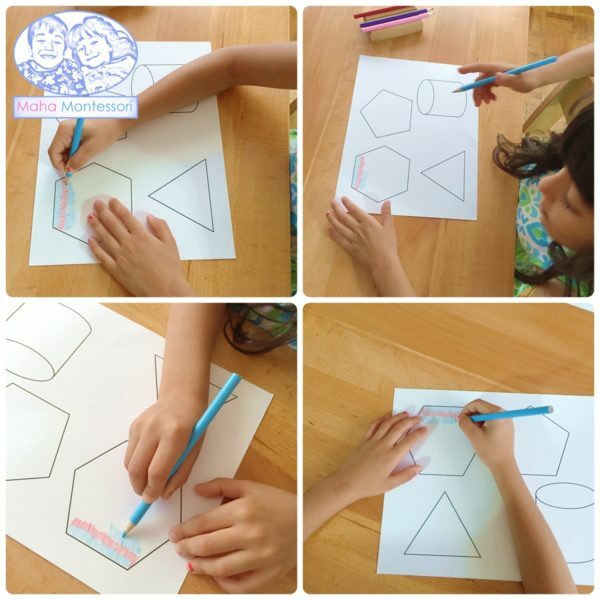 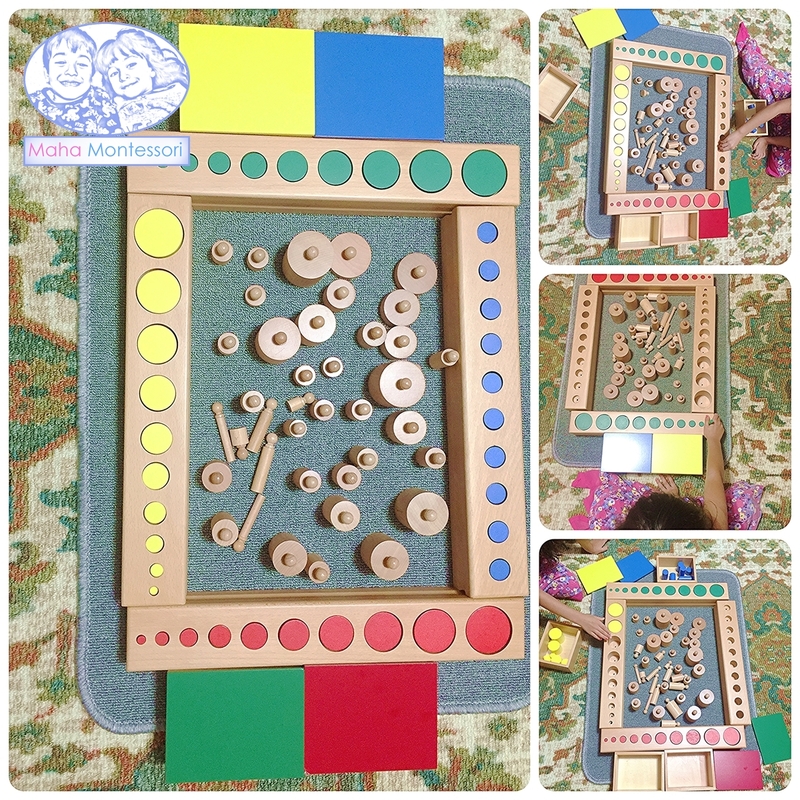 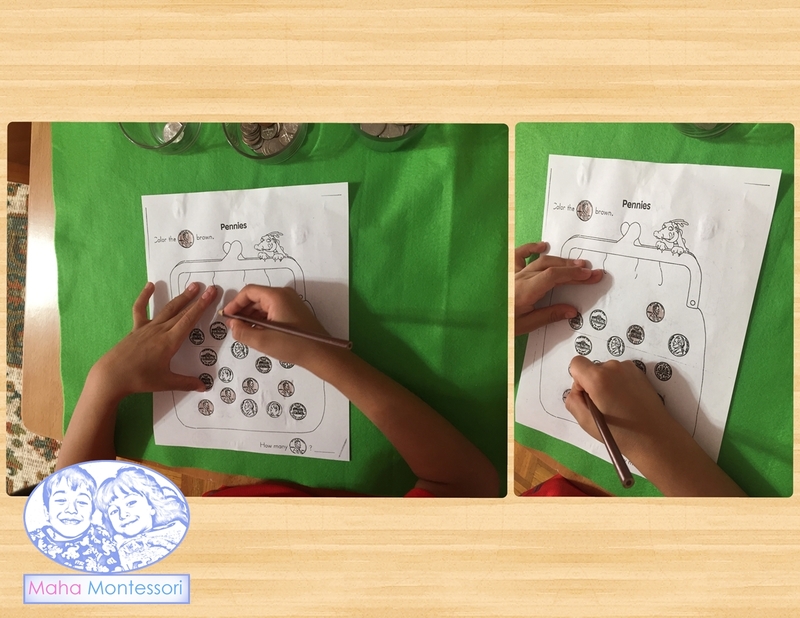 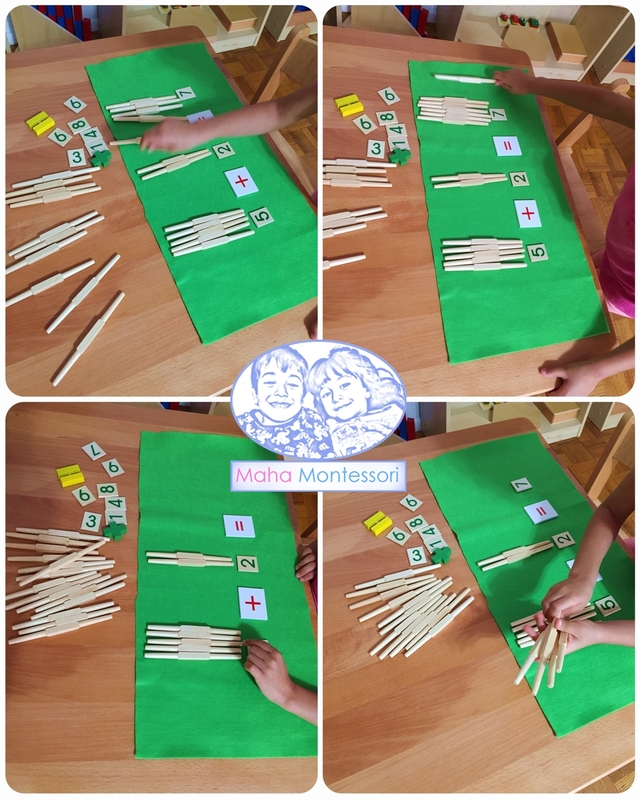 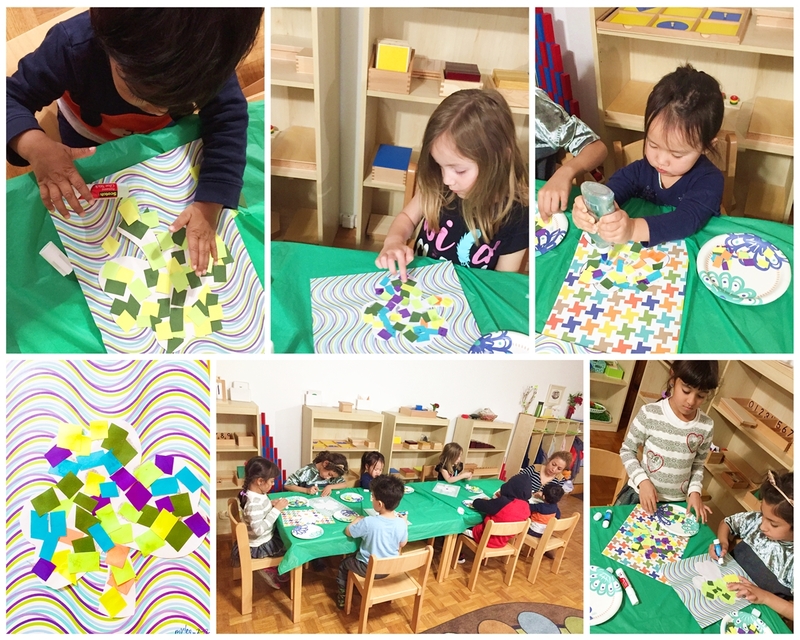 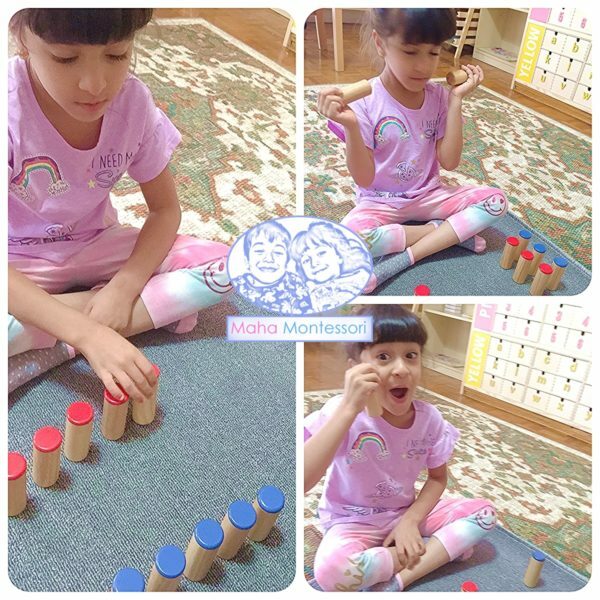 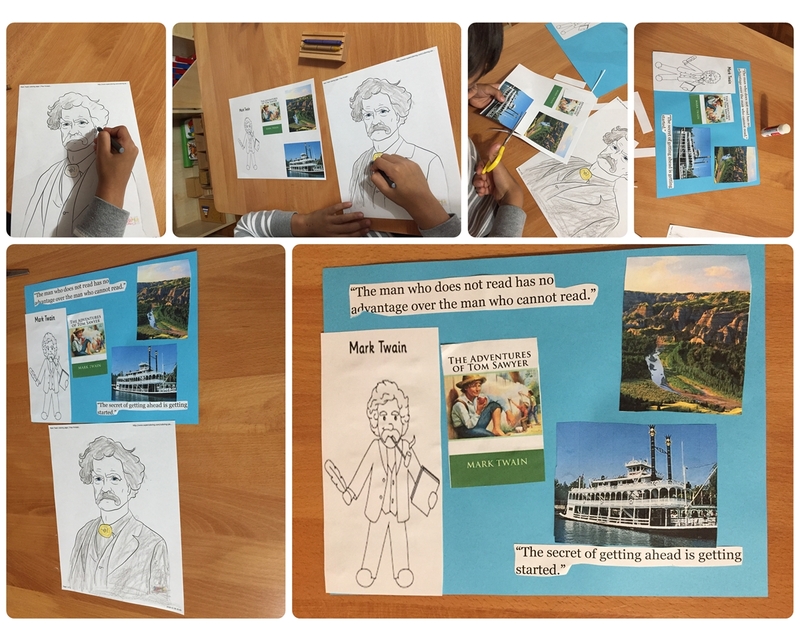 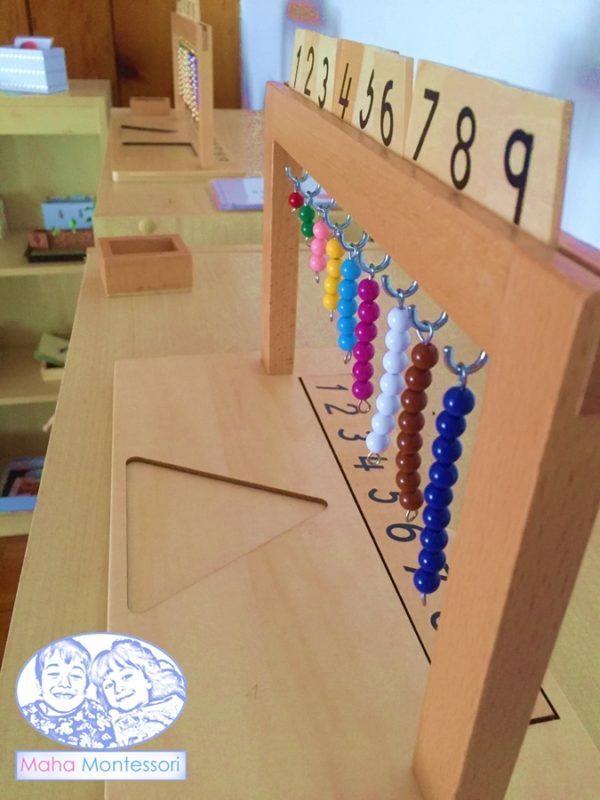 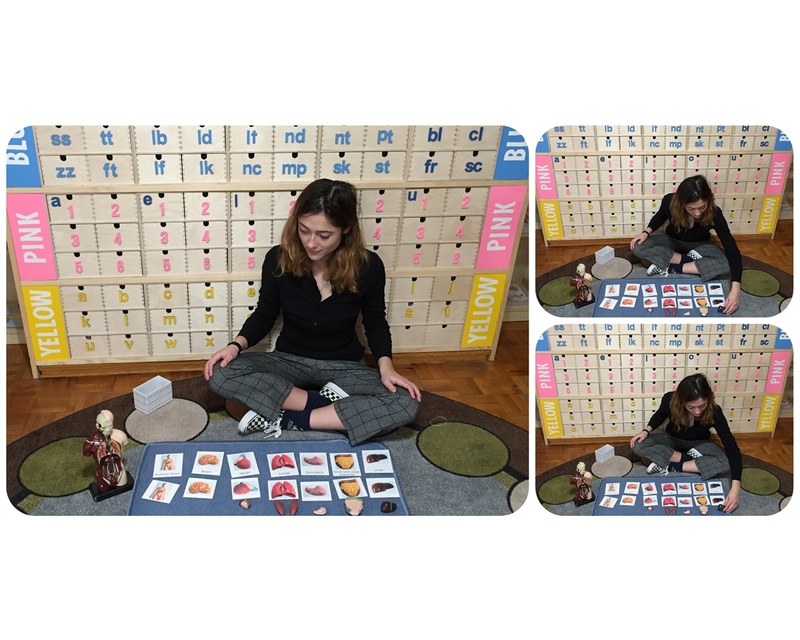 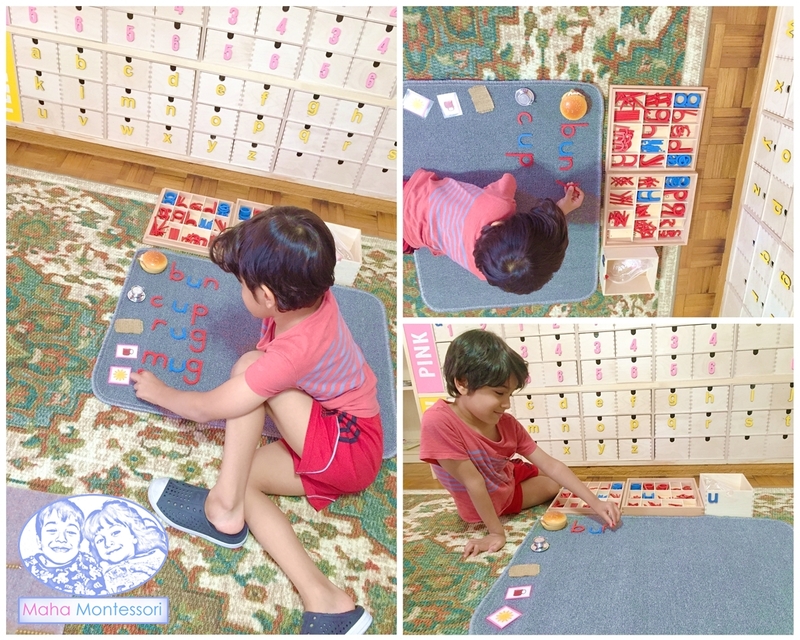 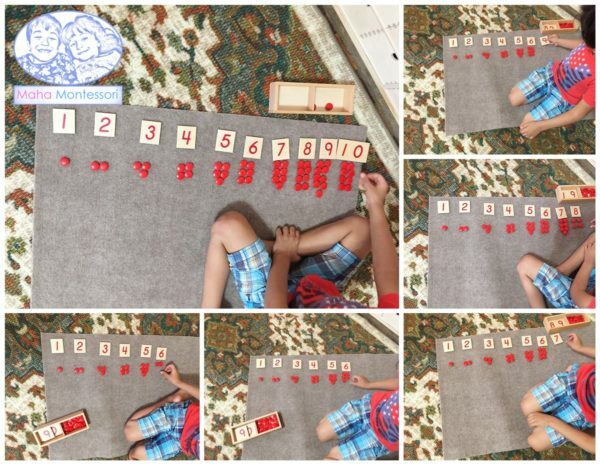 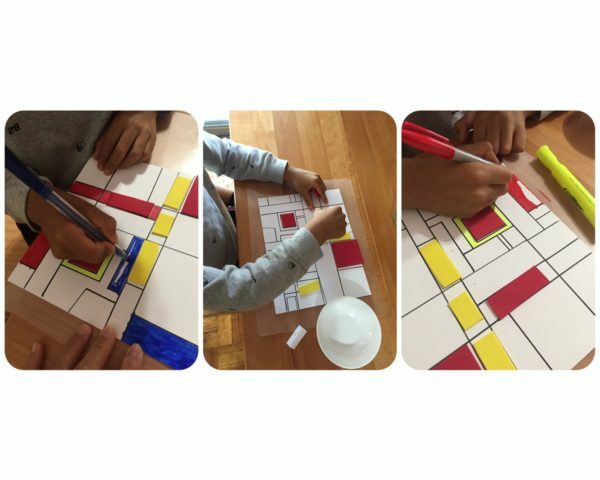 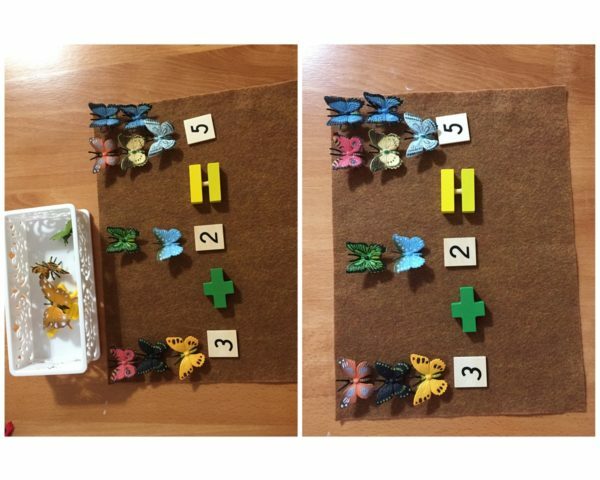 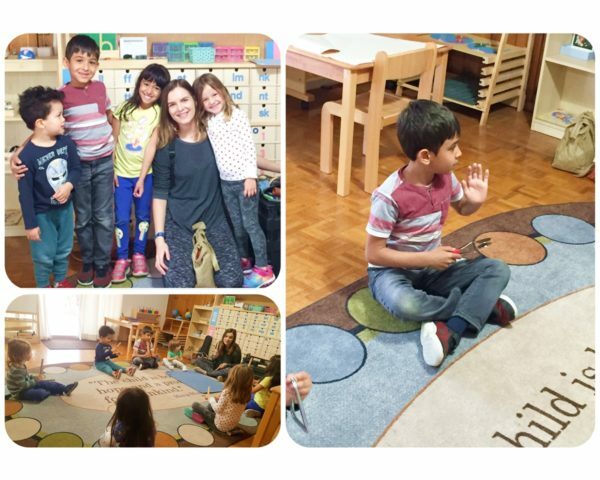 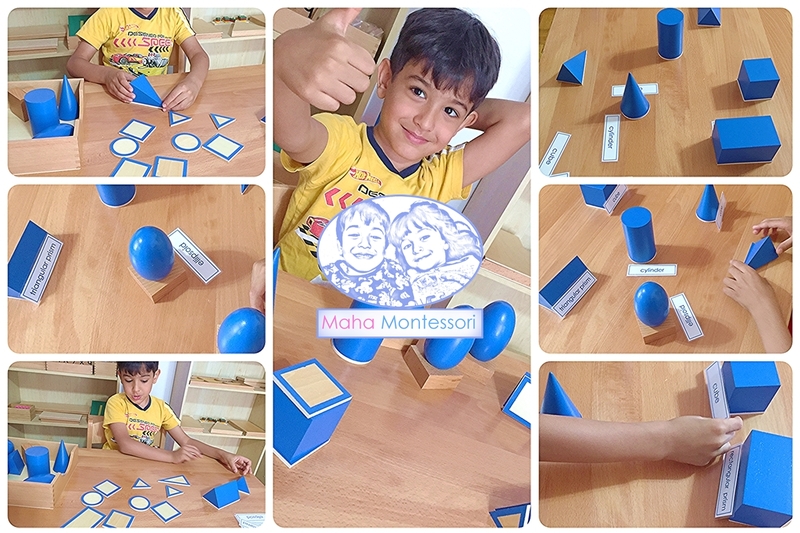 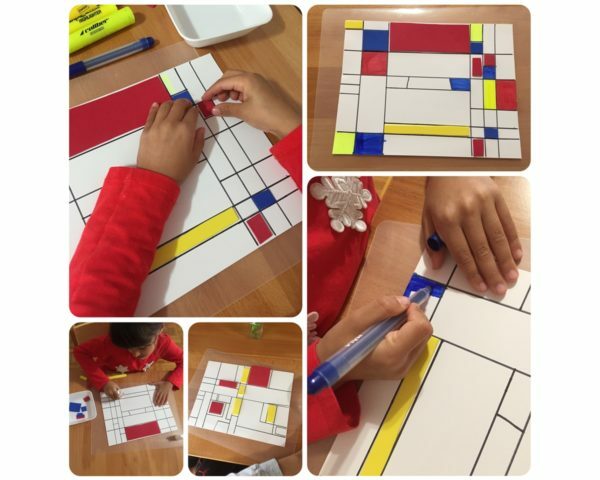 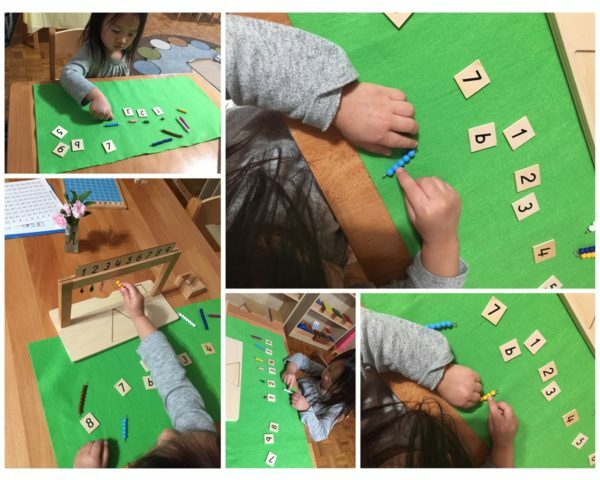 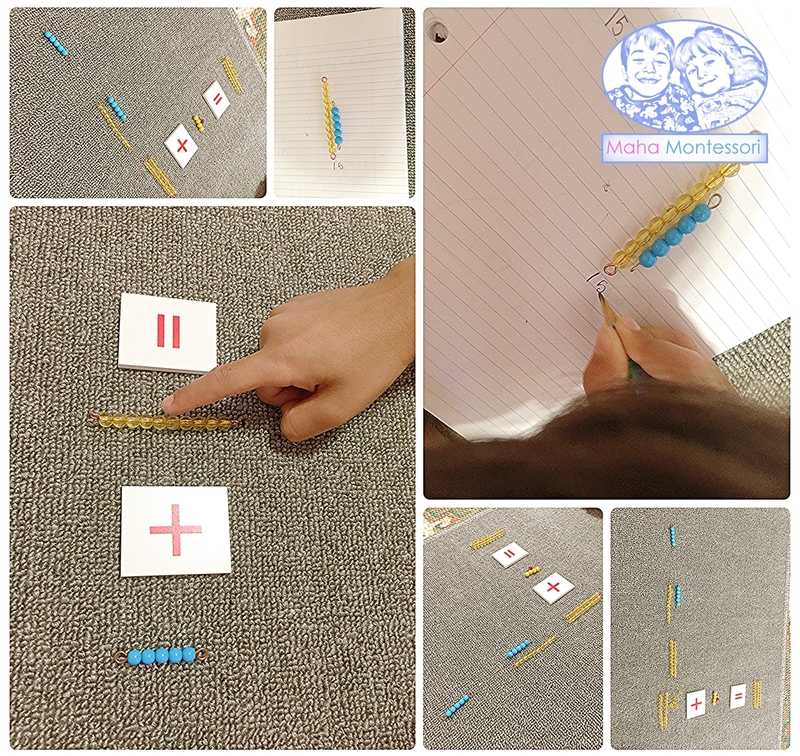 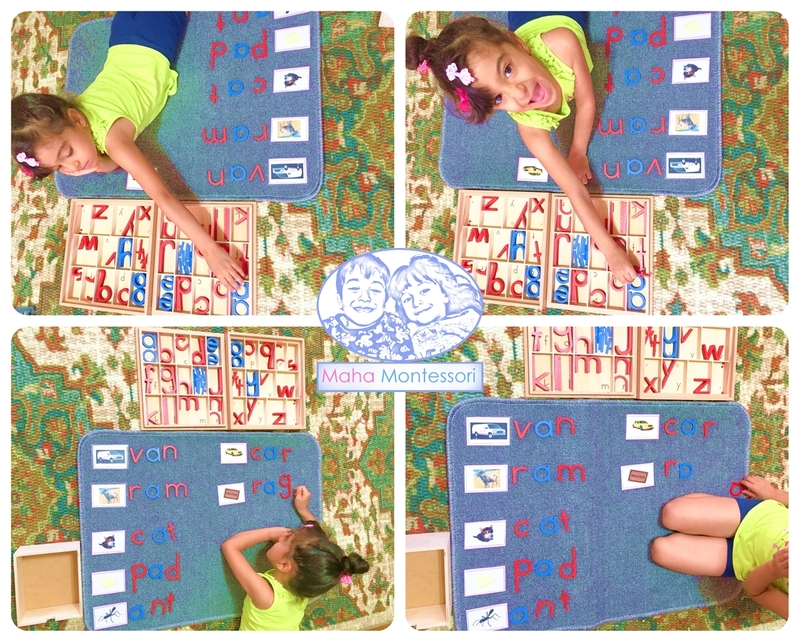 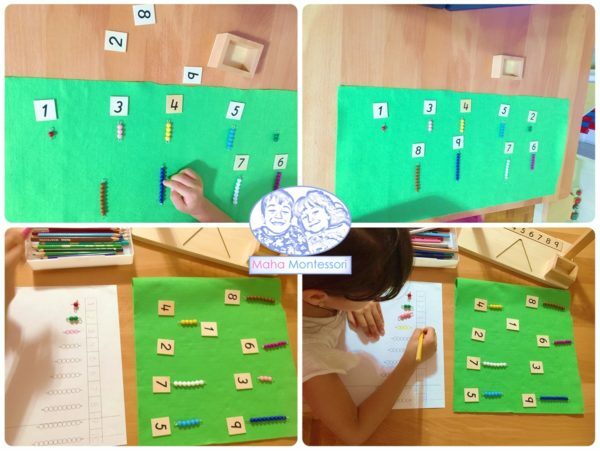 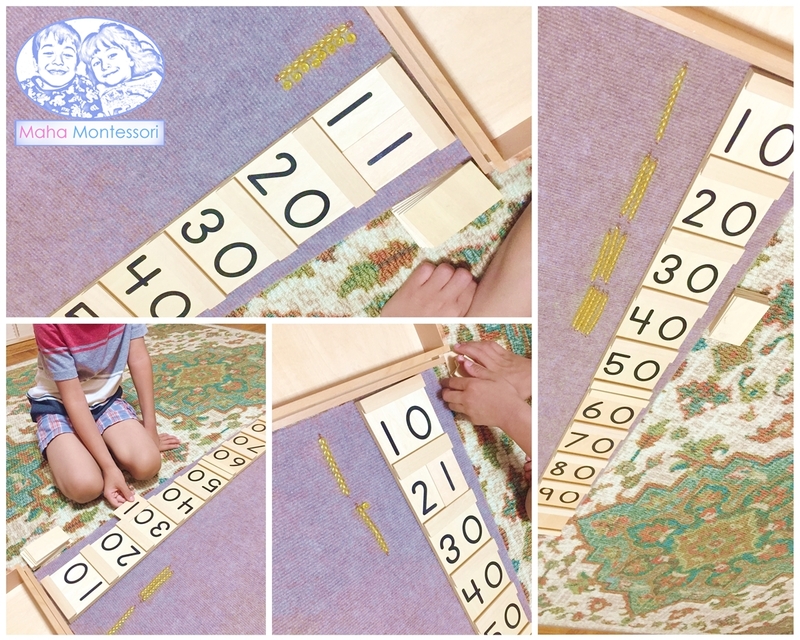 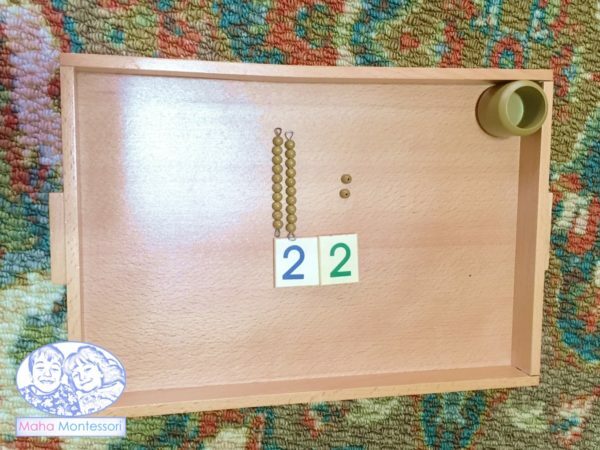 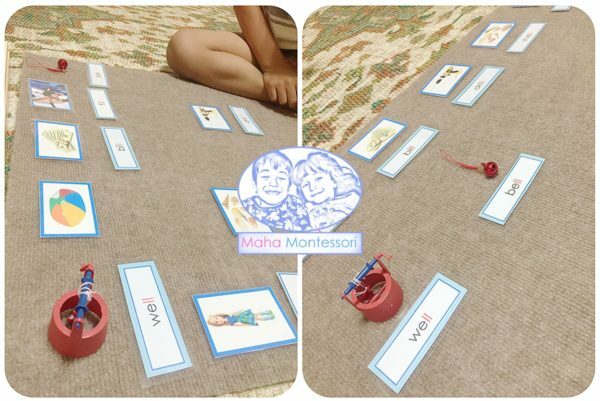 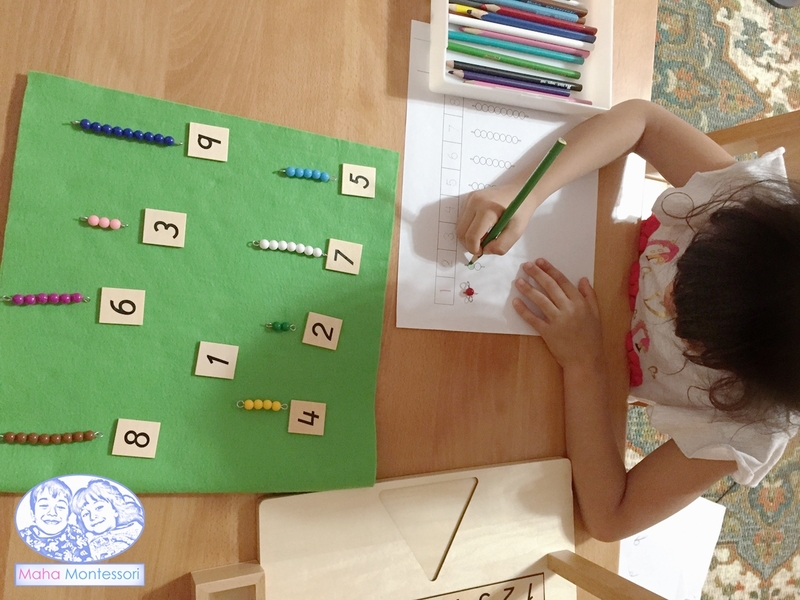 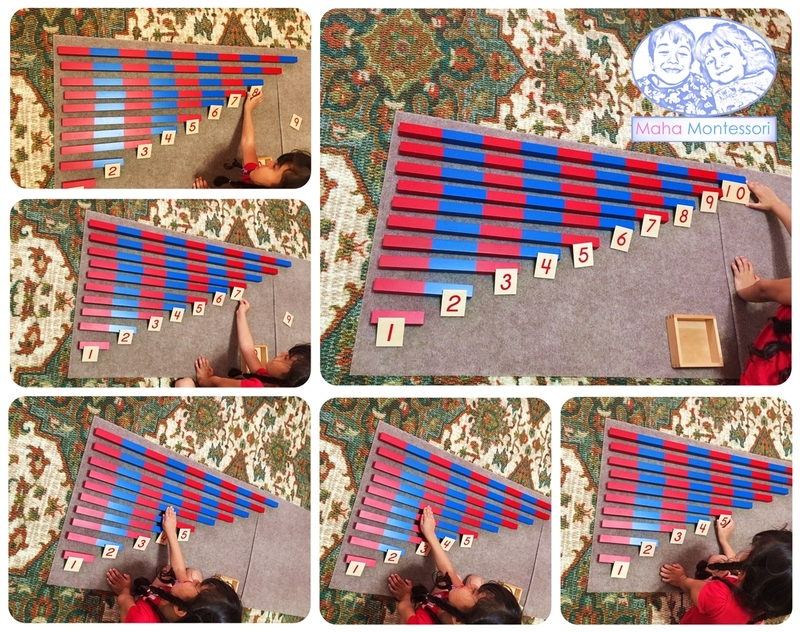 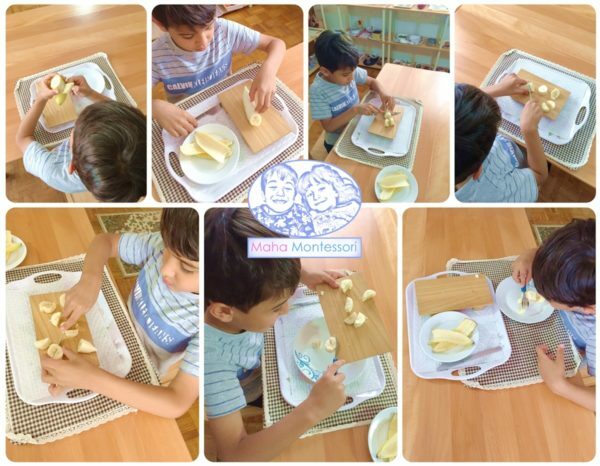 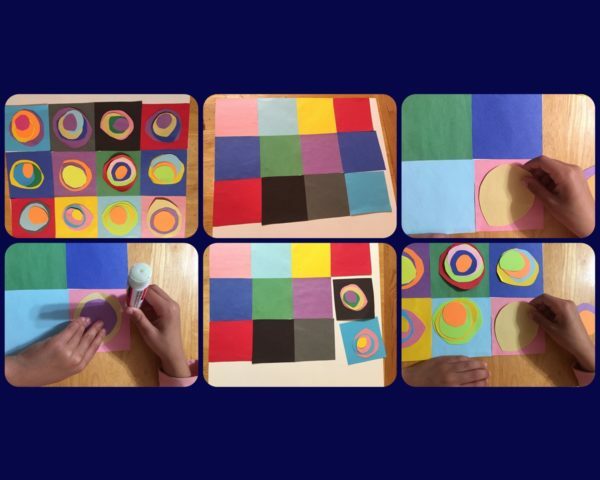 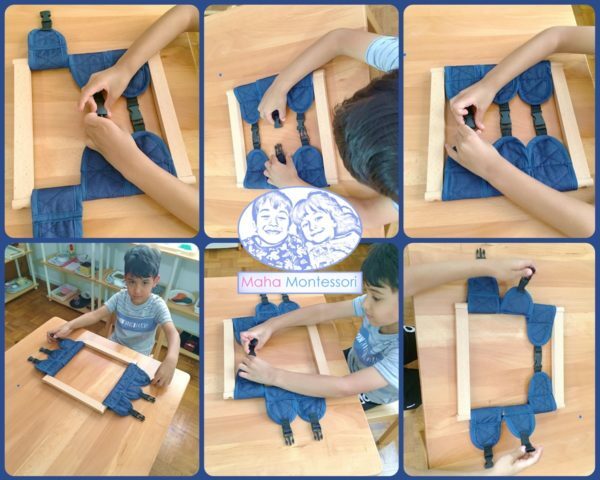 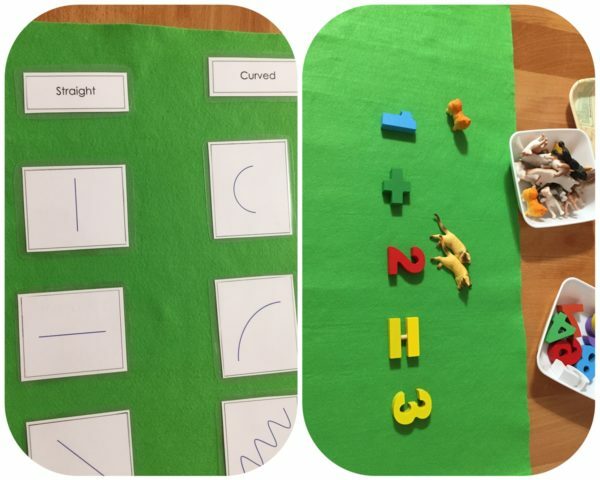 Children who compelte the Montessori math curriculum are able to perform addition, substraction, multiplication, division, not only on whole numbers, but also on decimals. 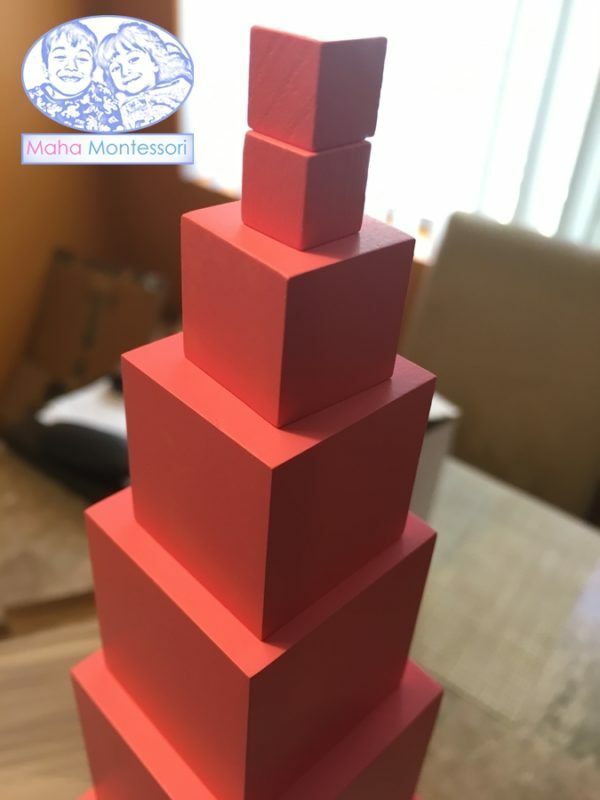 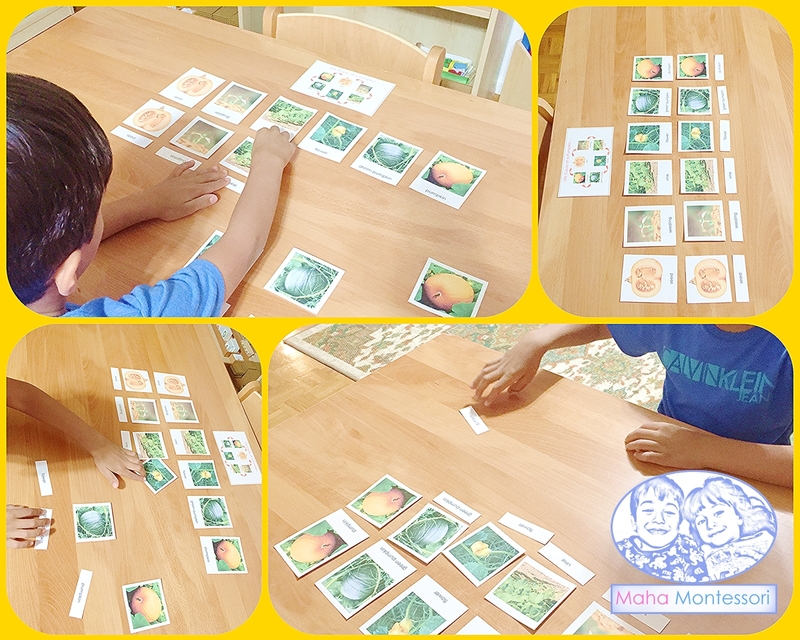 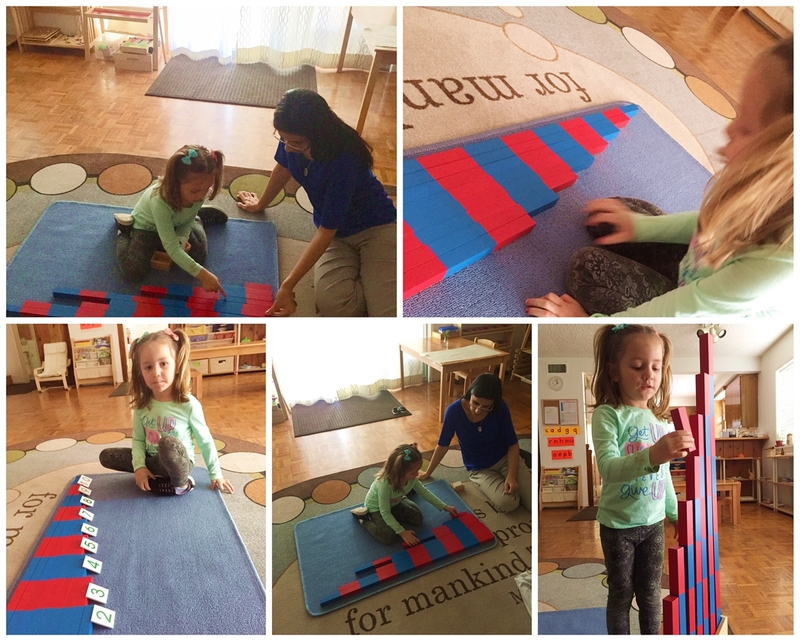 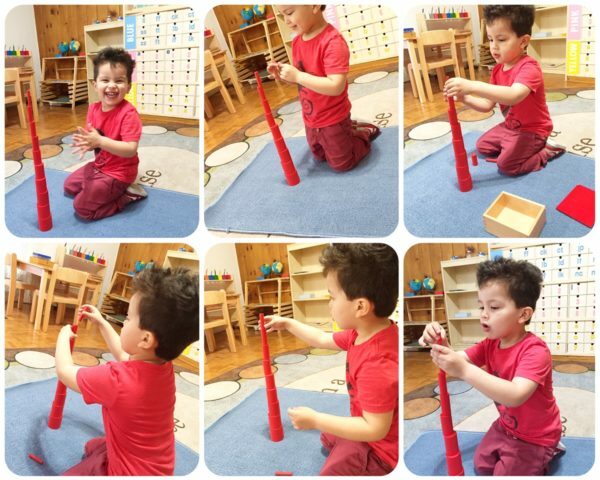 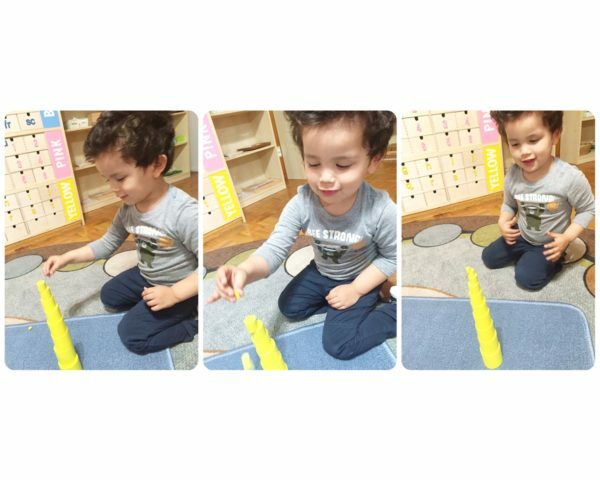 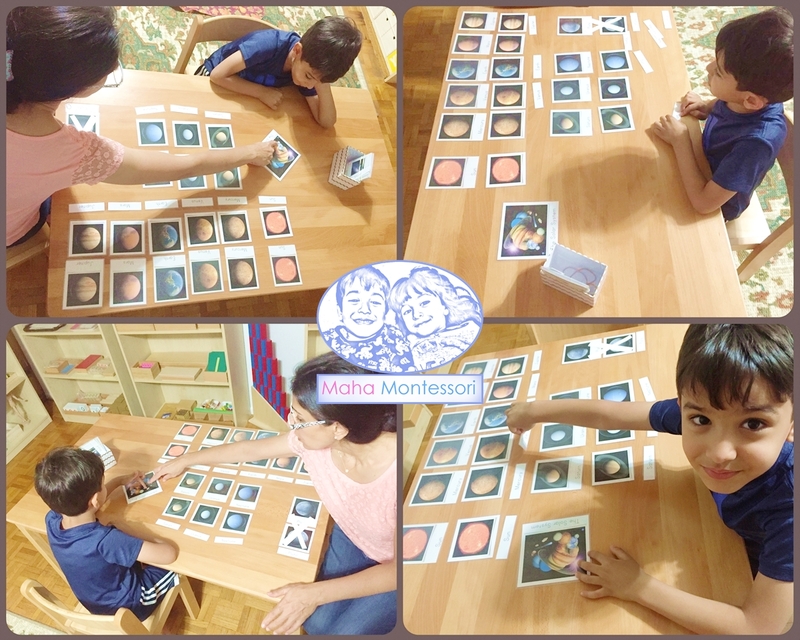 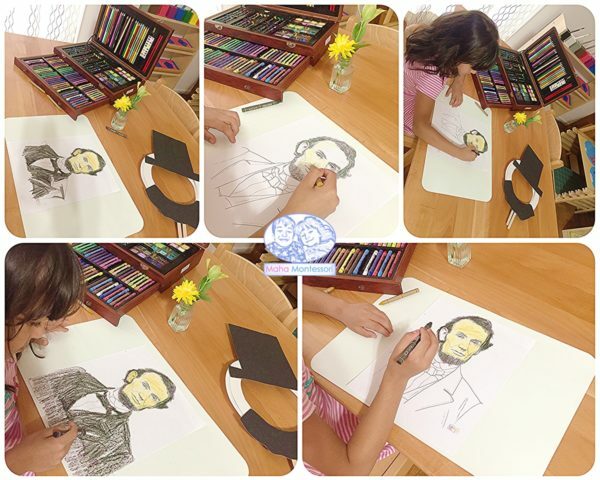 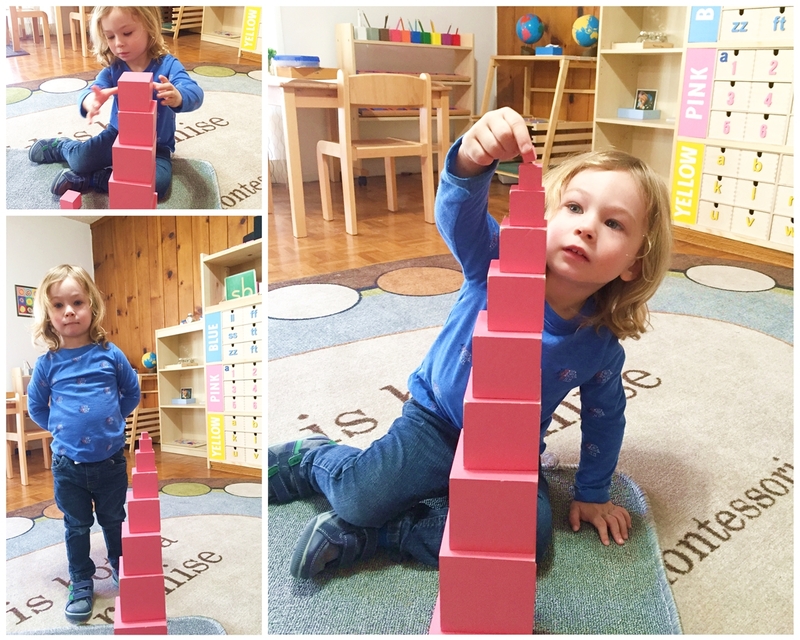 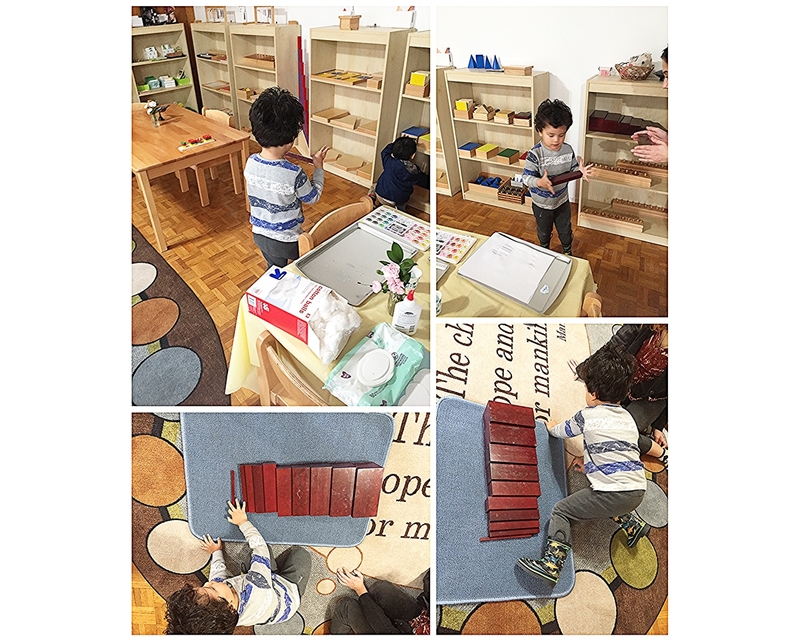 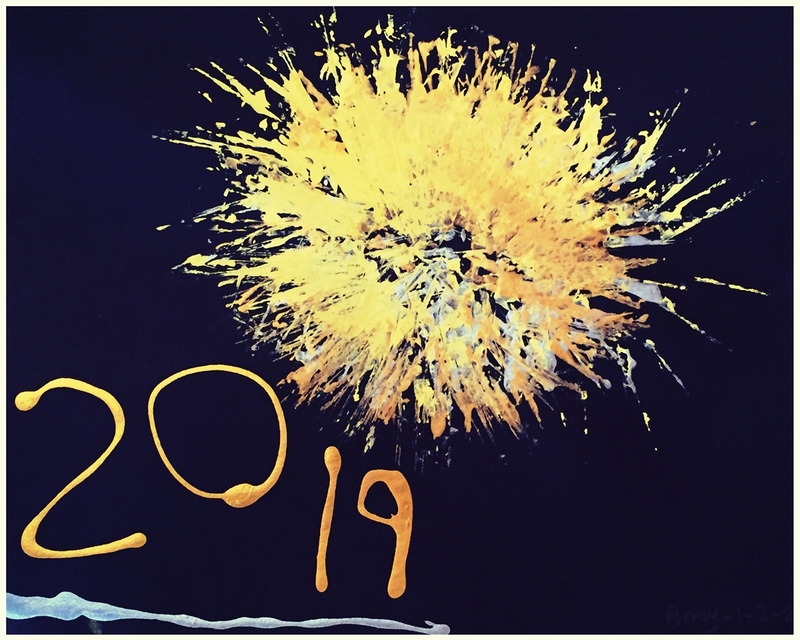 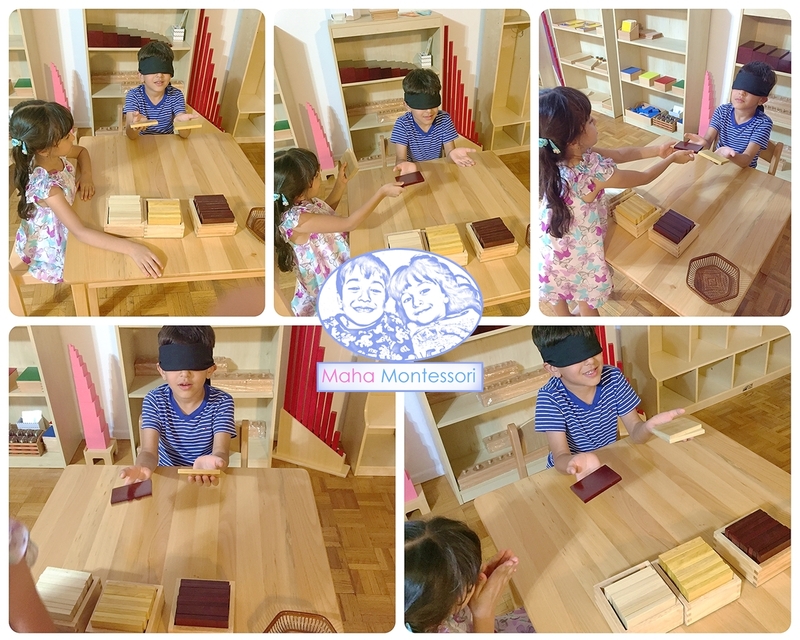 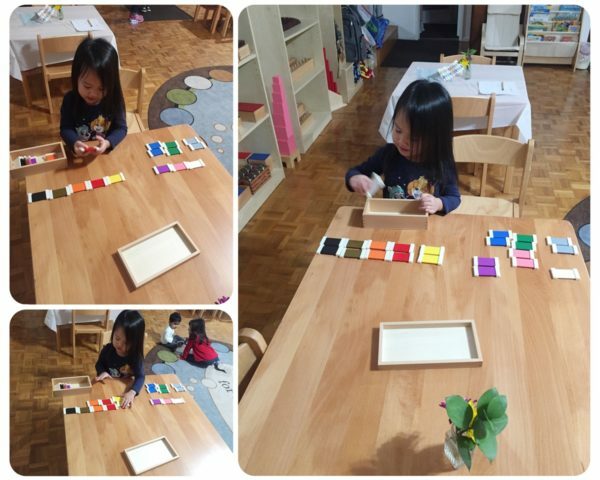 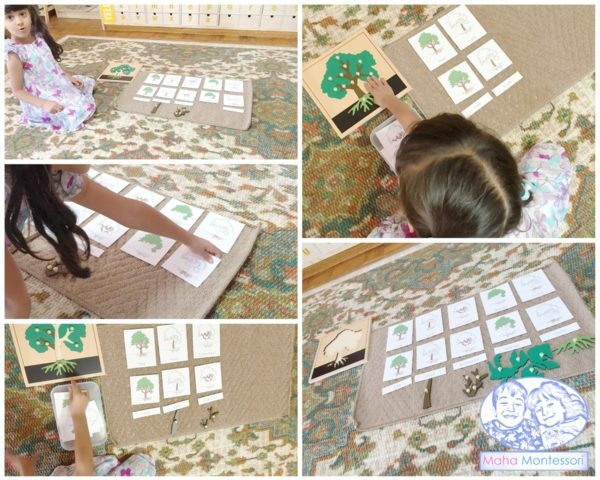 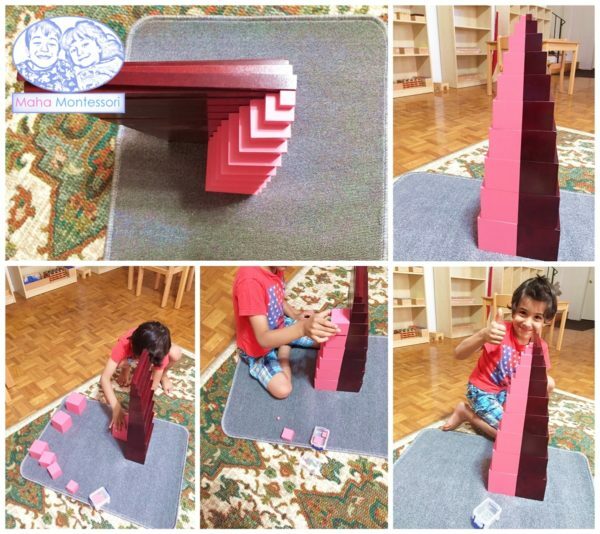 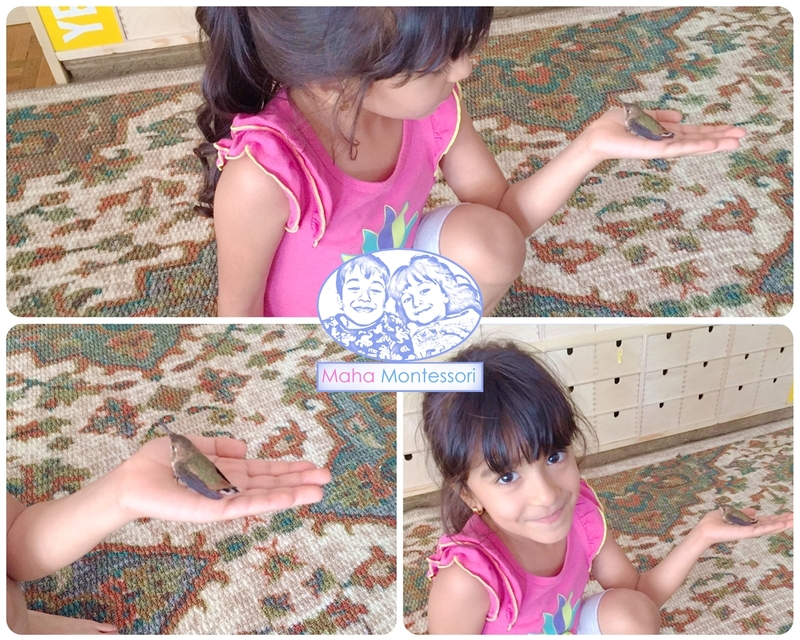 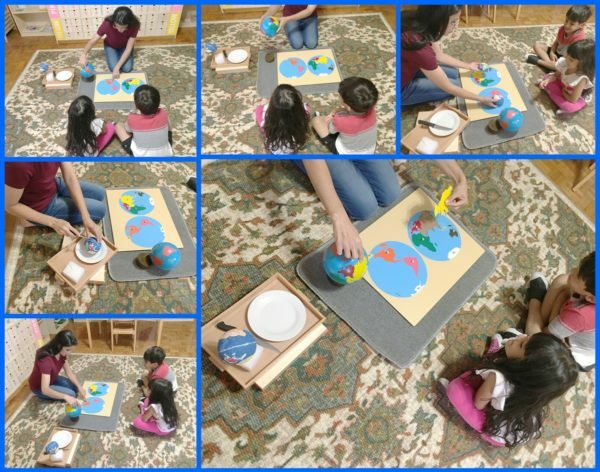 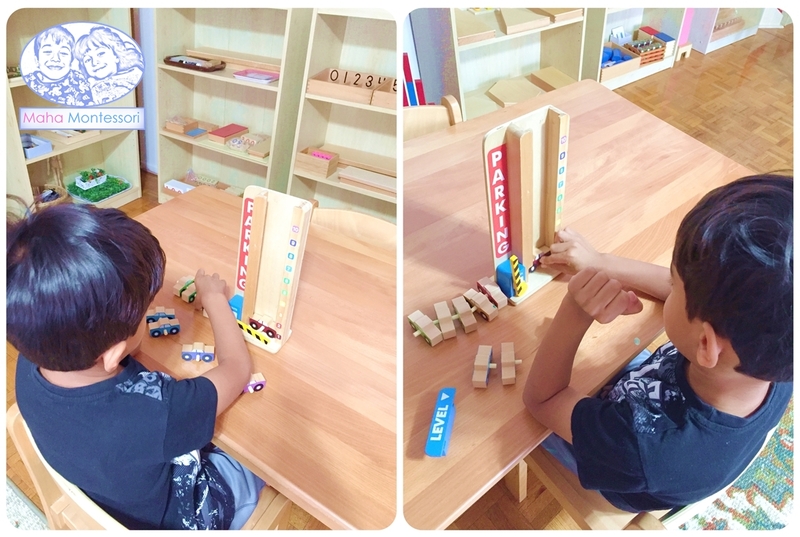 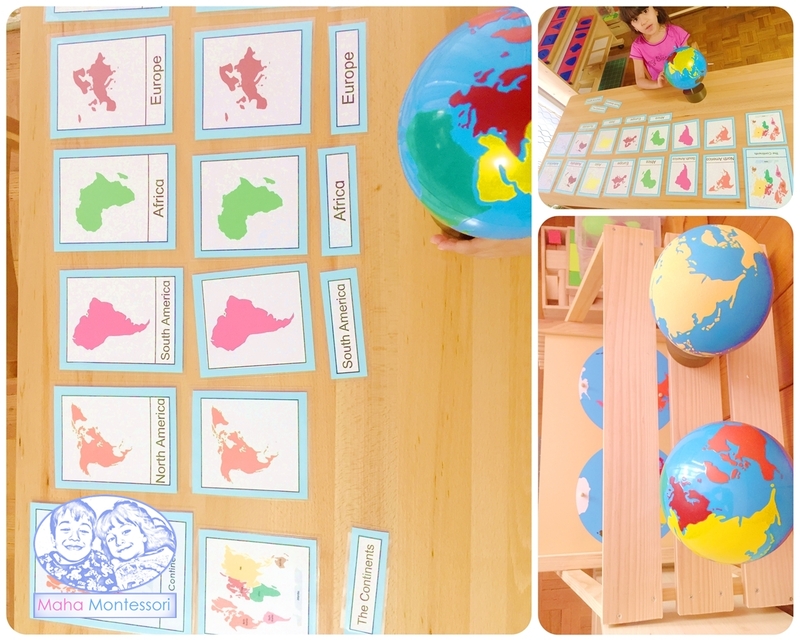 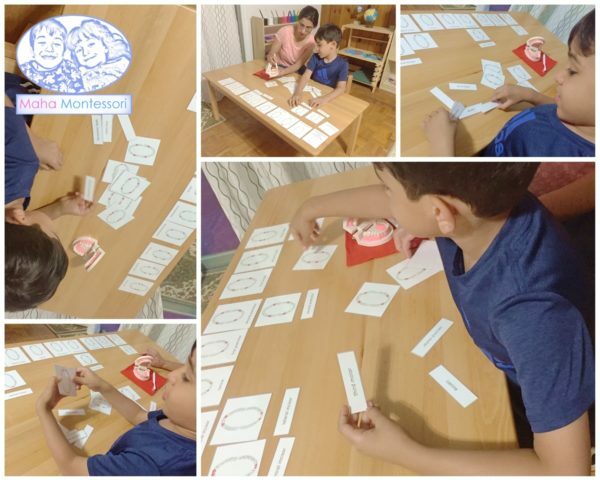 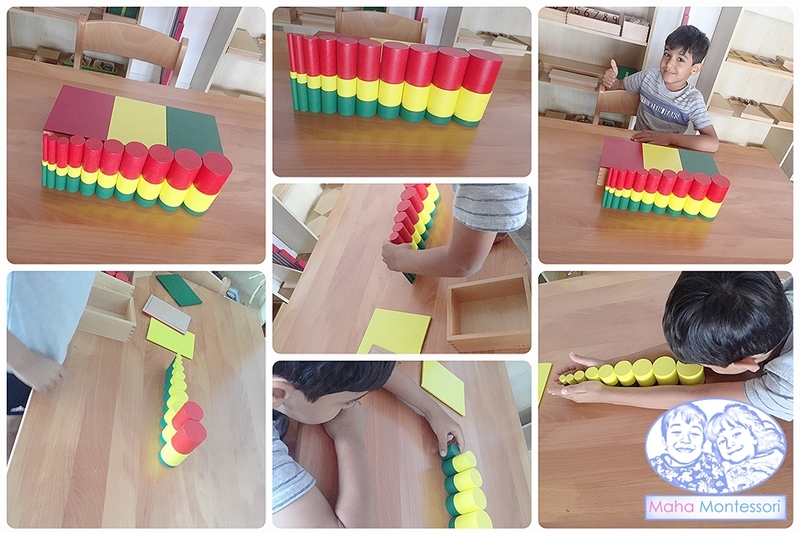 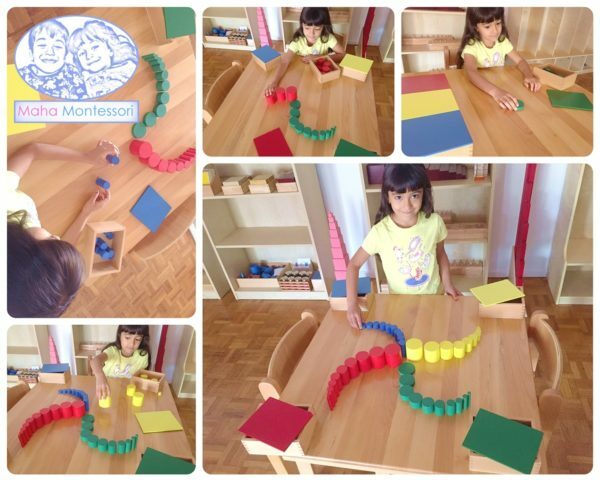 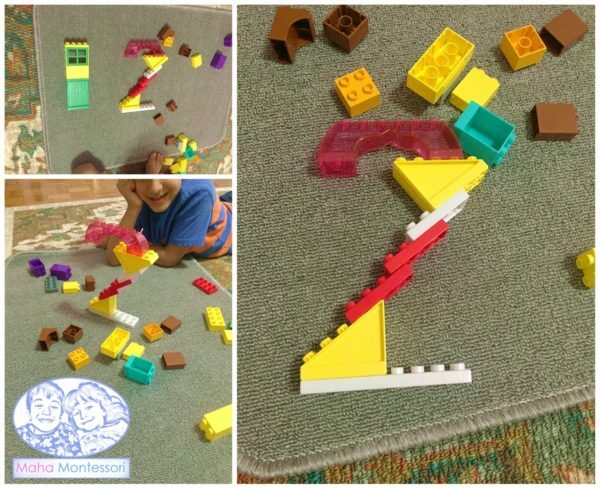 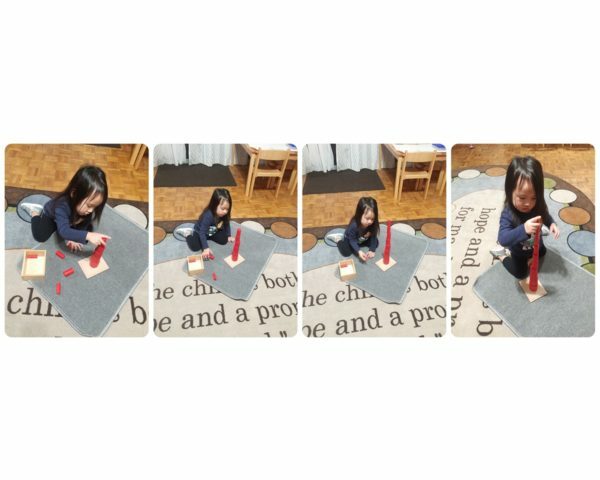 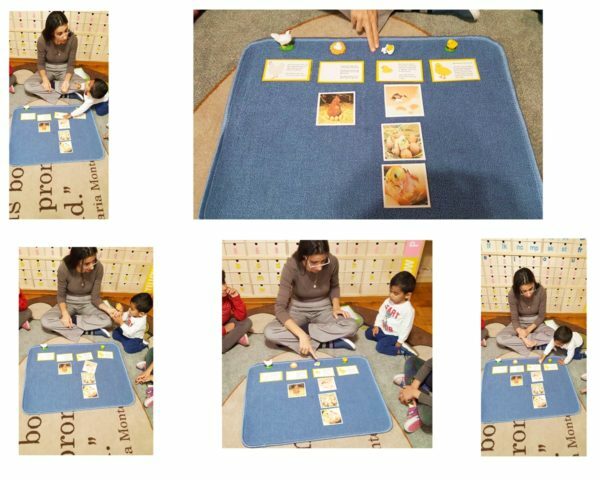 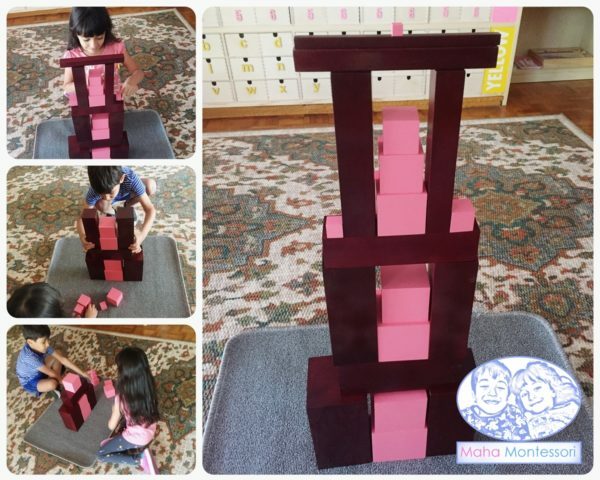 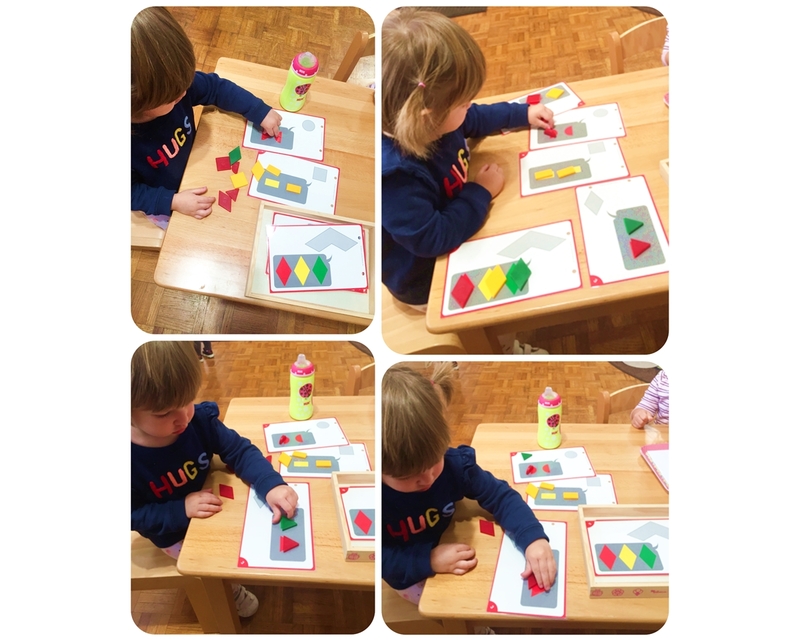 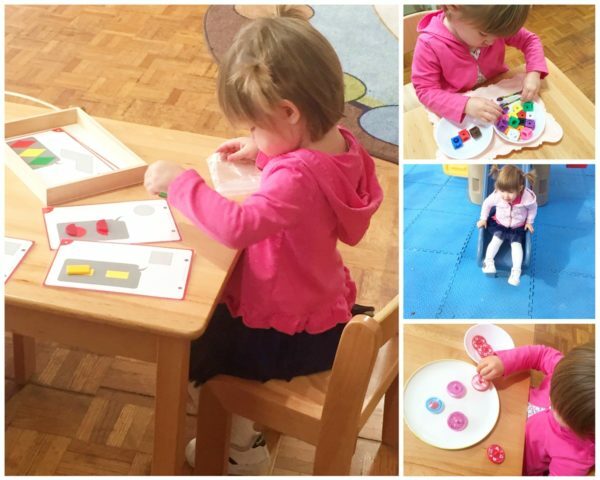 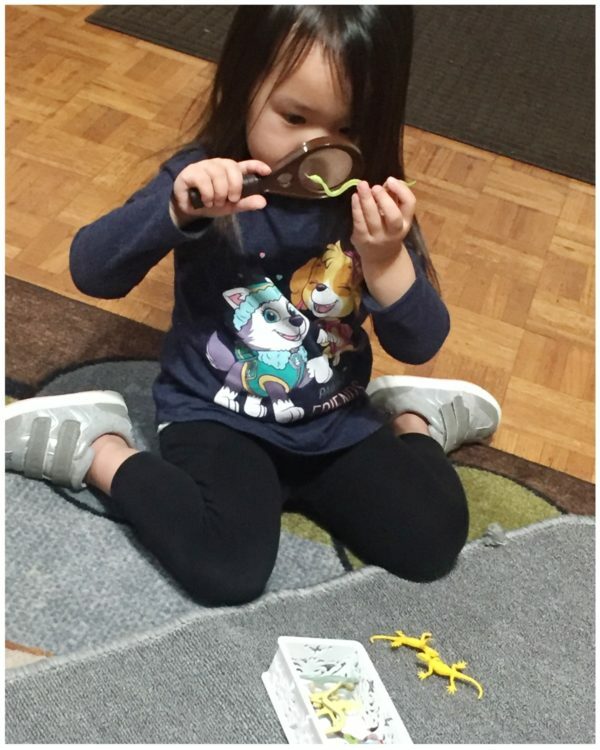 The Montessori math doesn’t stop there, children who continue the Montessori Math curriculum, can perform exponential power operations and apply algebric concepts. 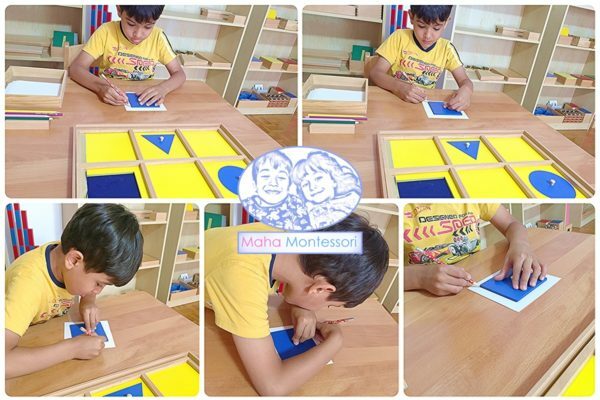 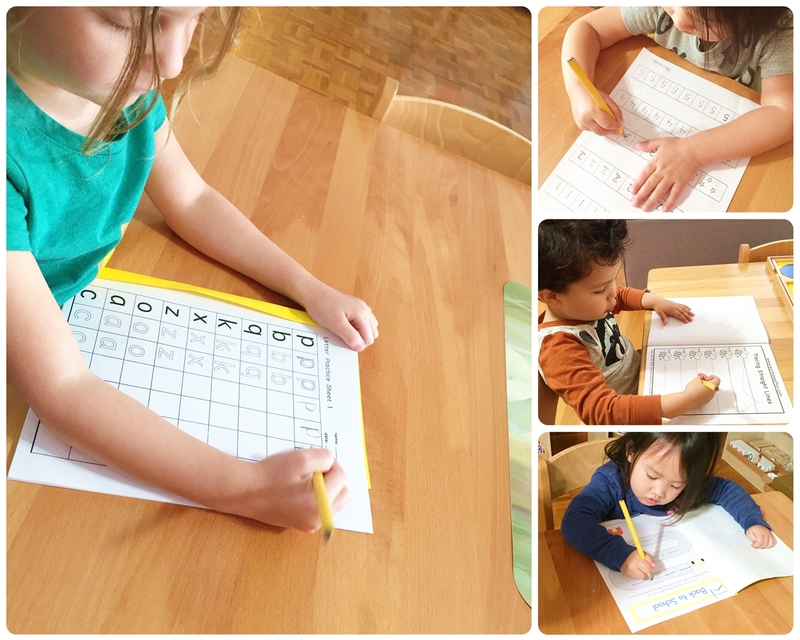 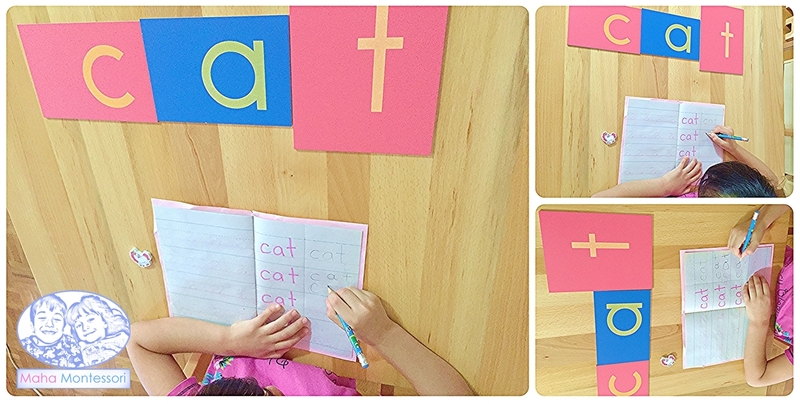 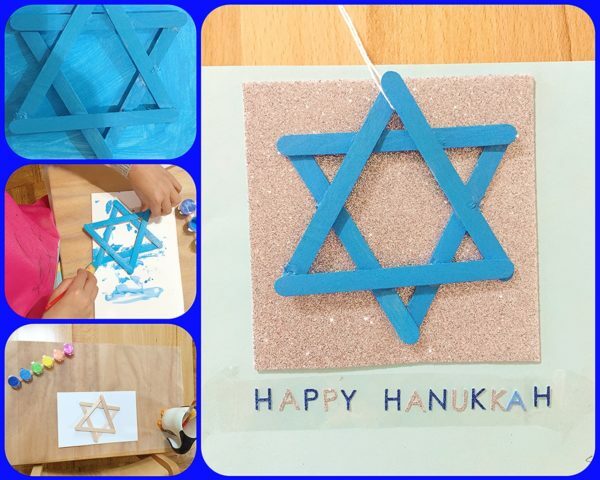 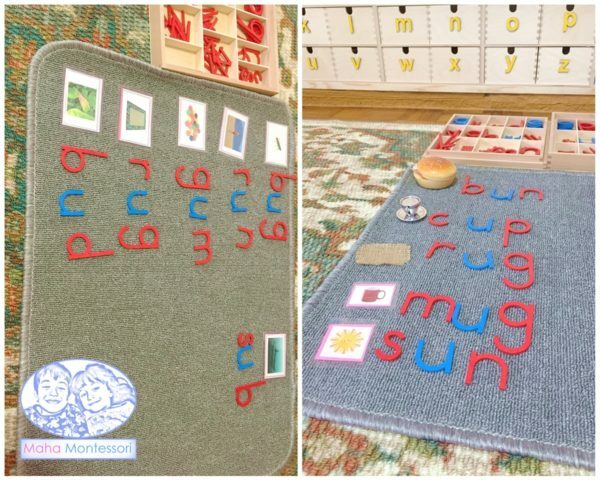 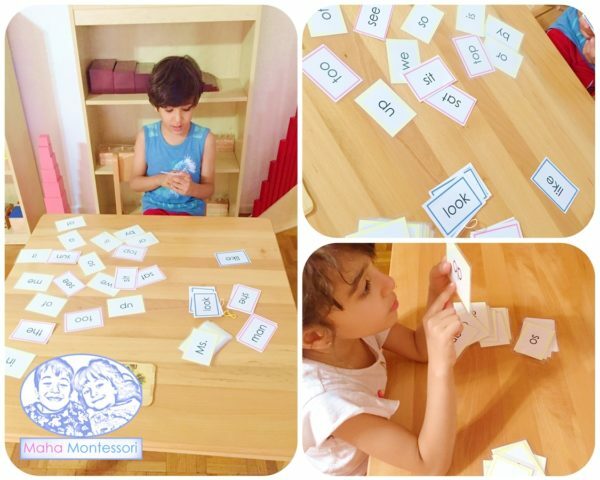 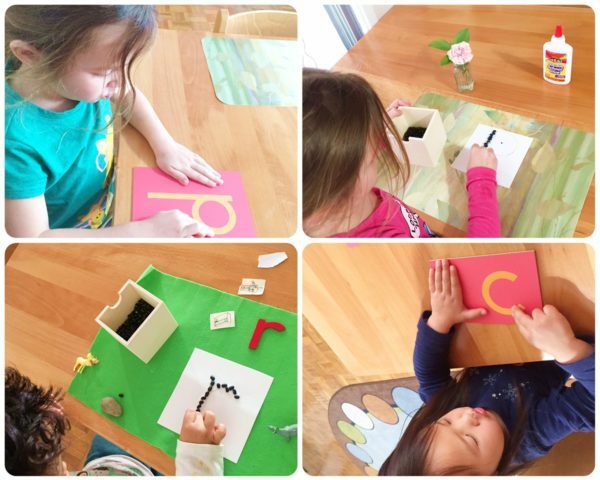 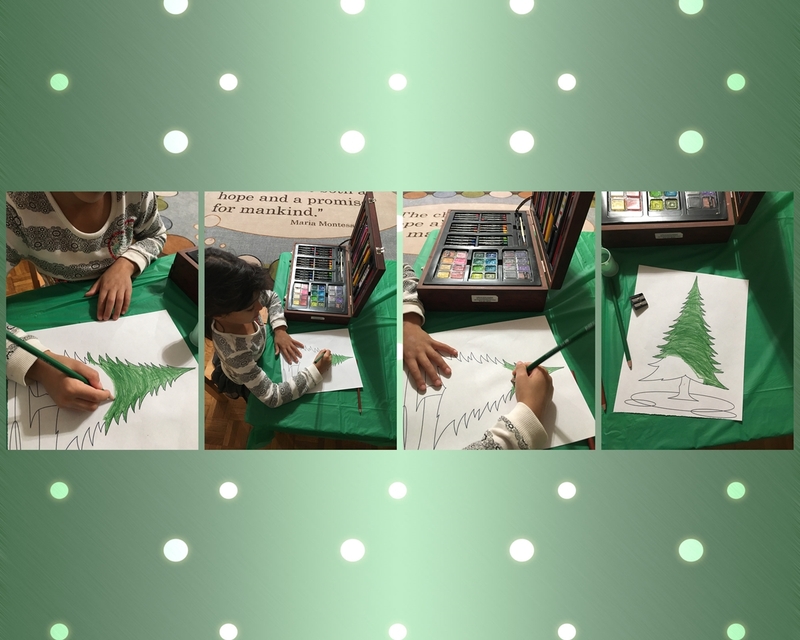 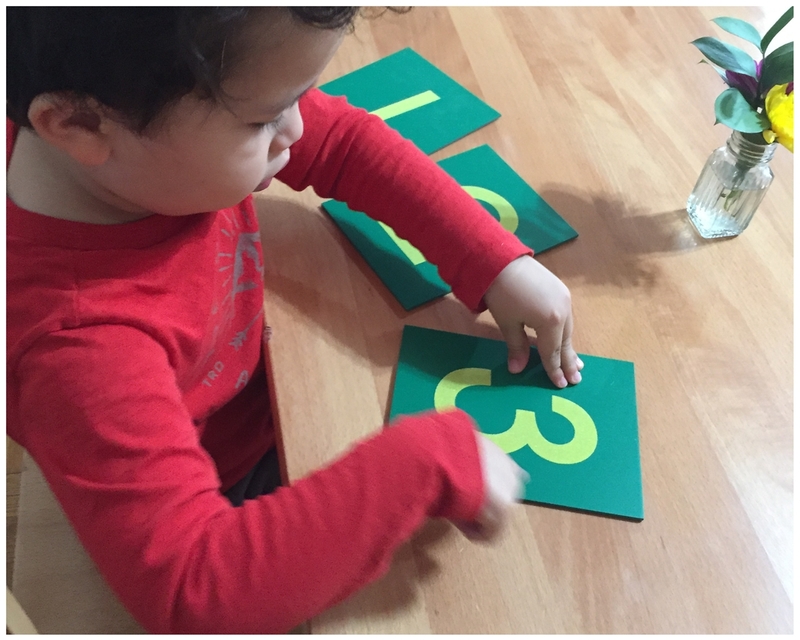 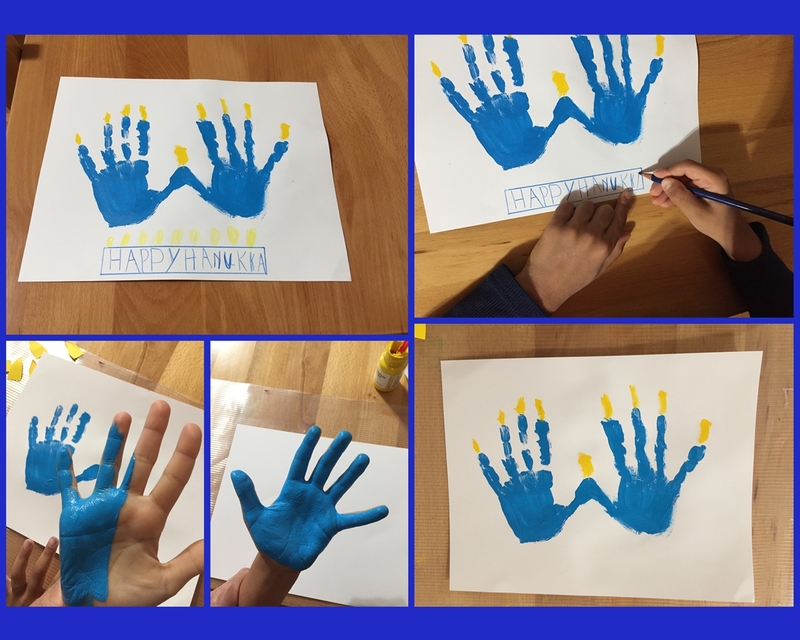 It is not surprising for a three or four year old to demonstarte to their parents how they are able to write 4 figures numbers easily shortly after having enrolled in a Montessori preschool.